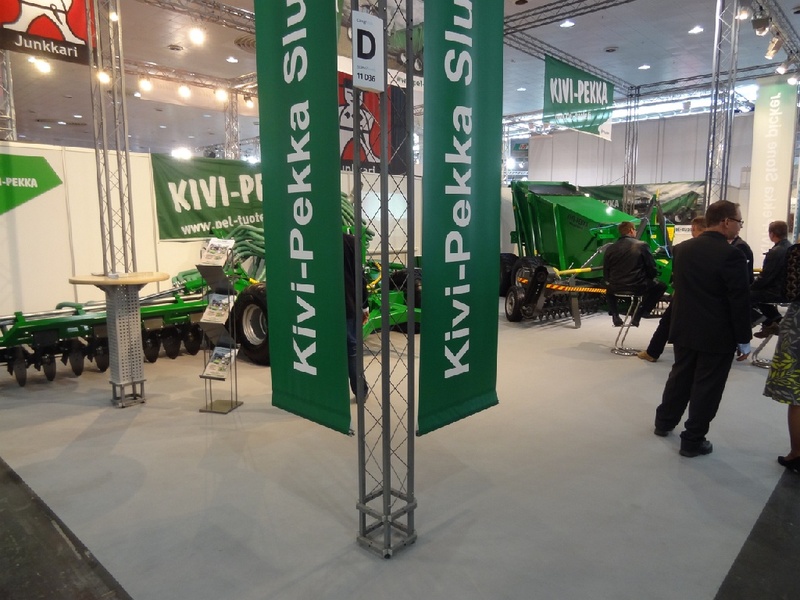 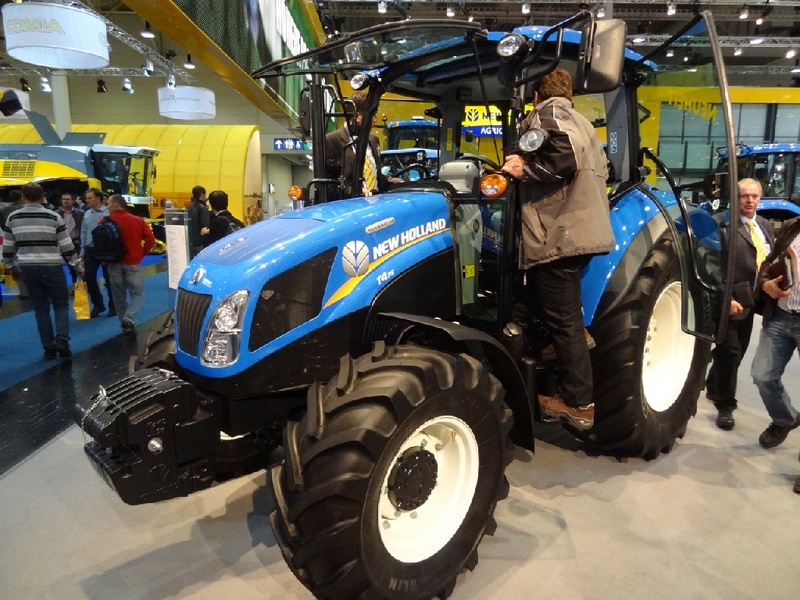 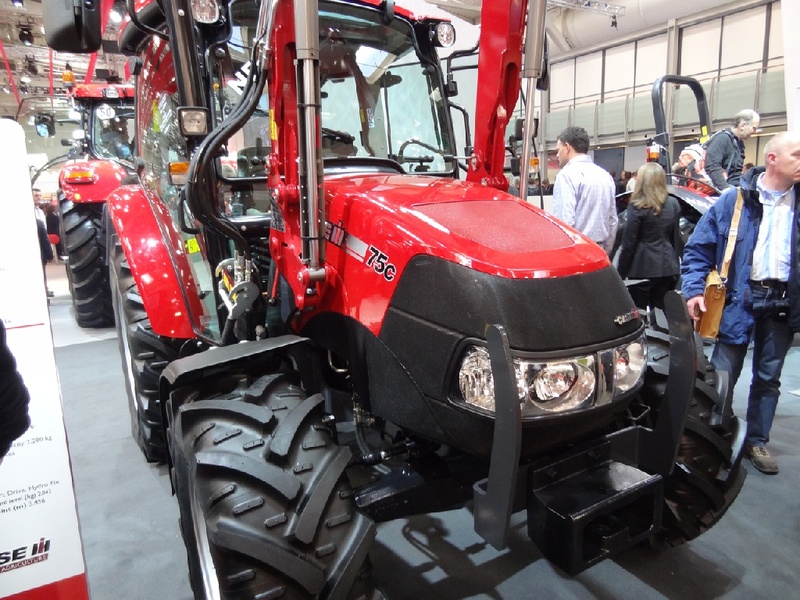 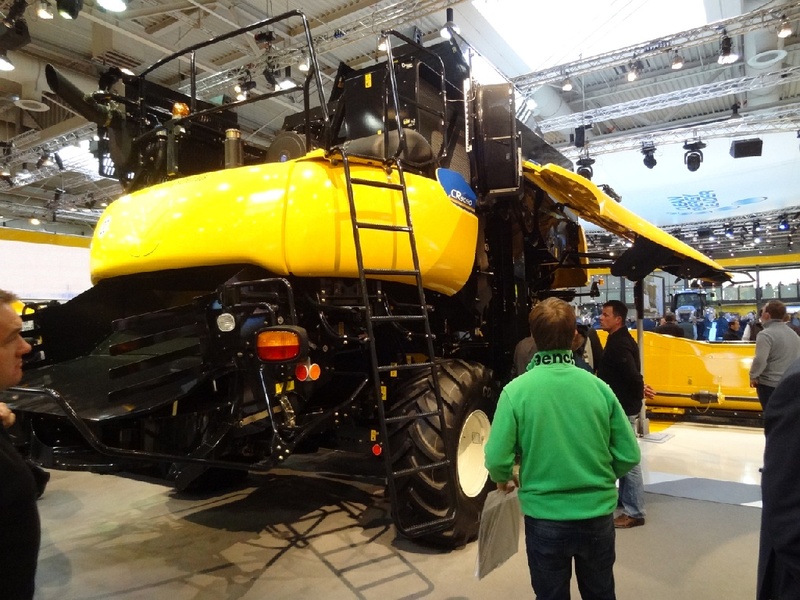 My friend Timo who is Finnish visited Agritechnica farm fair last weekend. 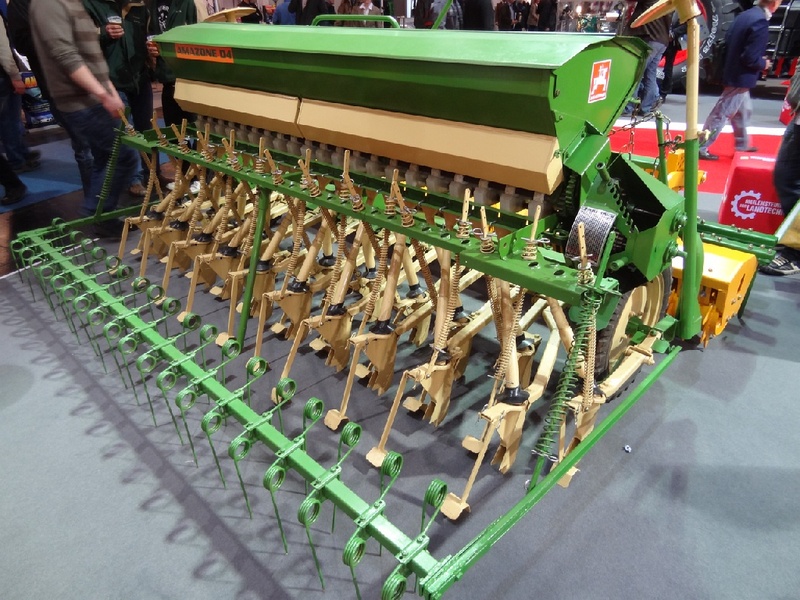 He sent me a few pictures about that. 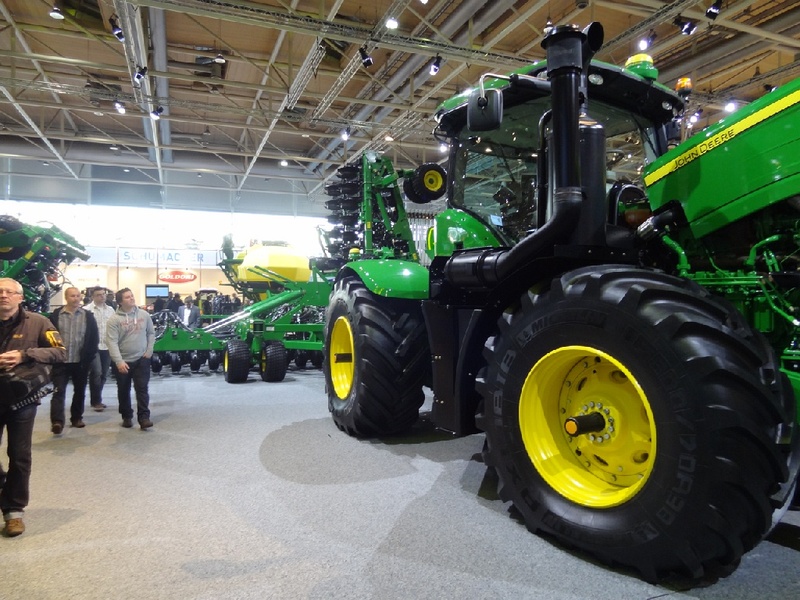 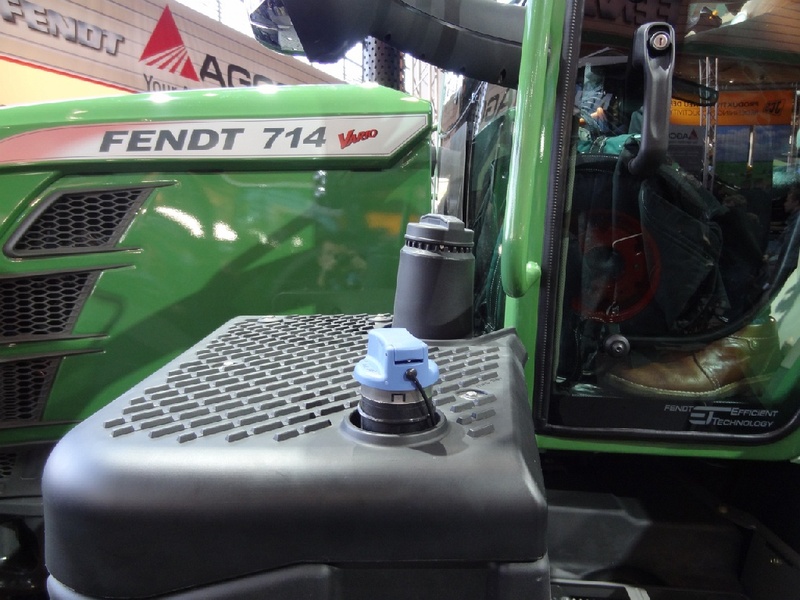 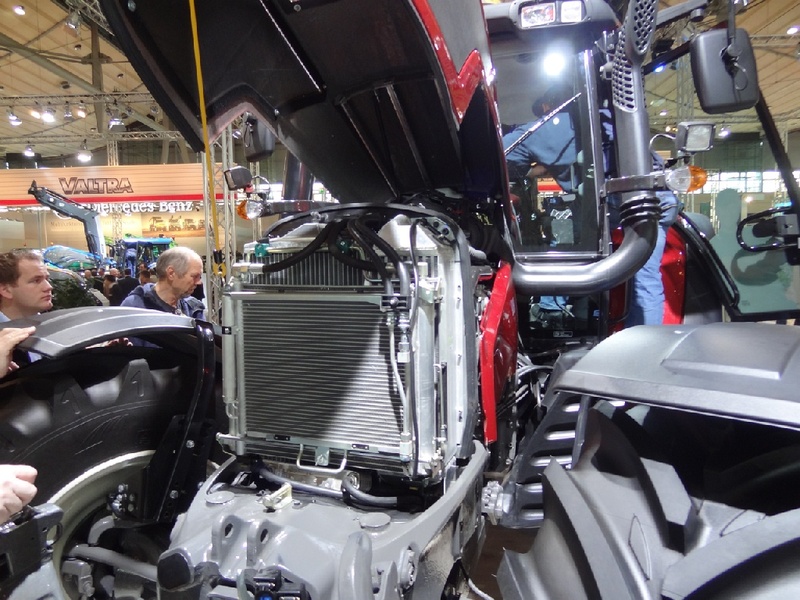 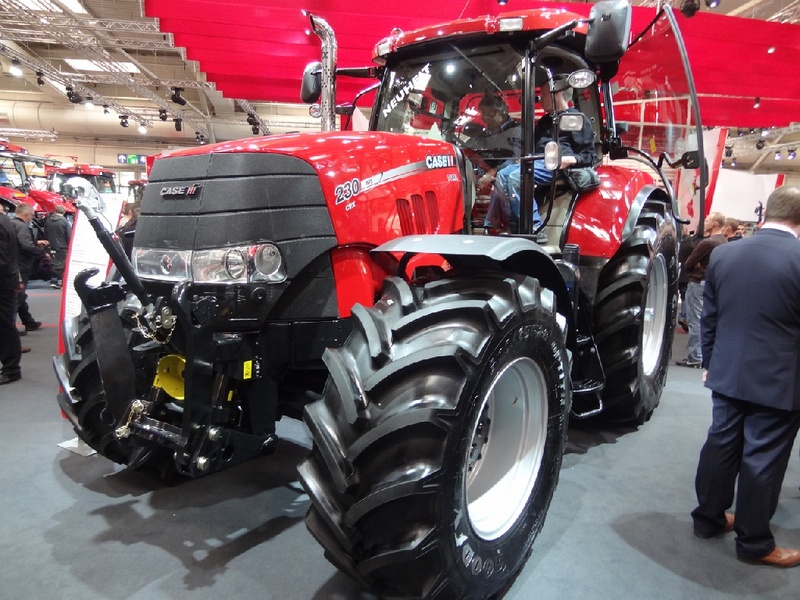 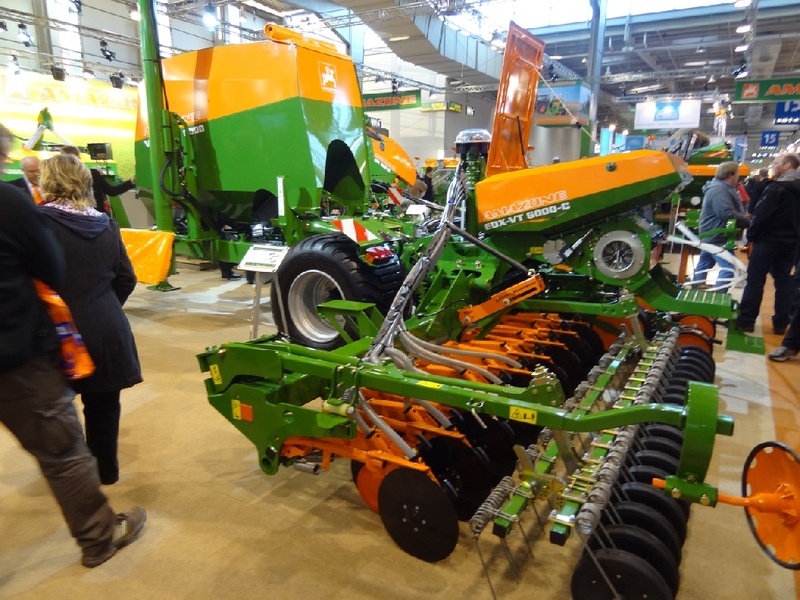 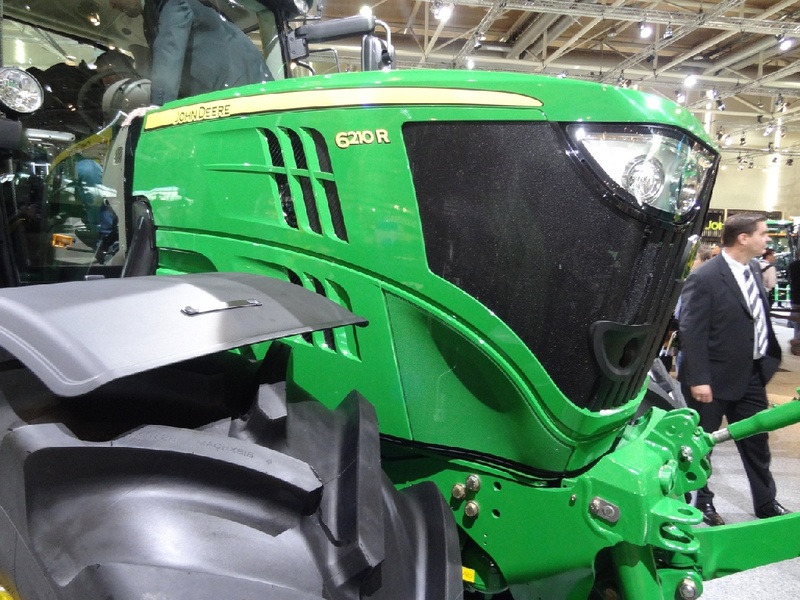 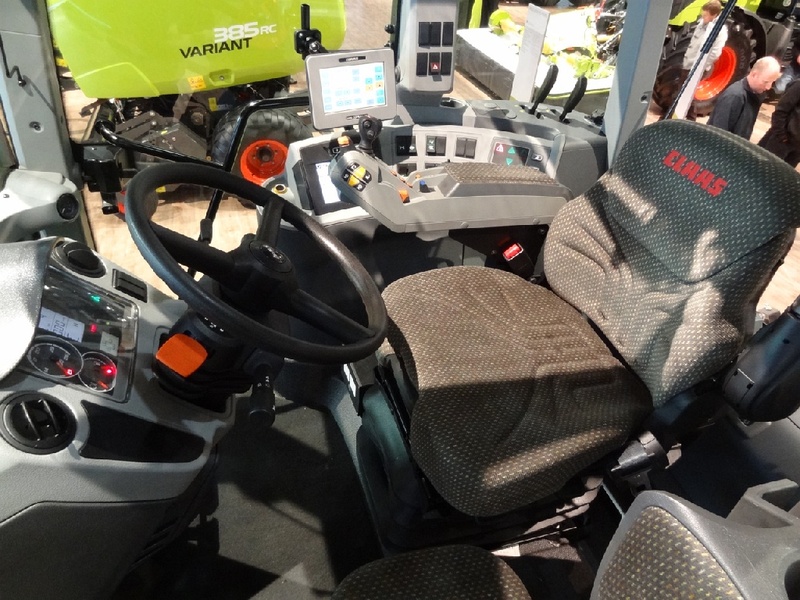 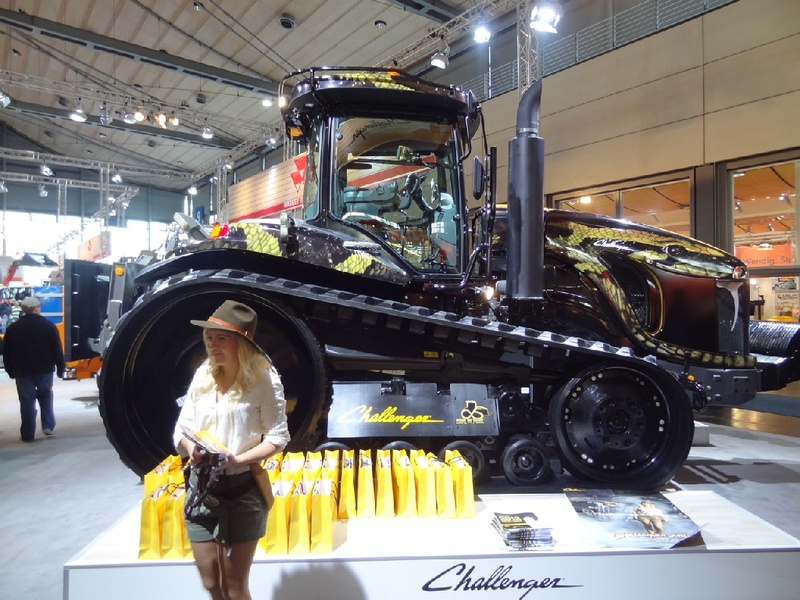 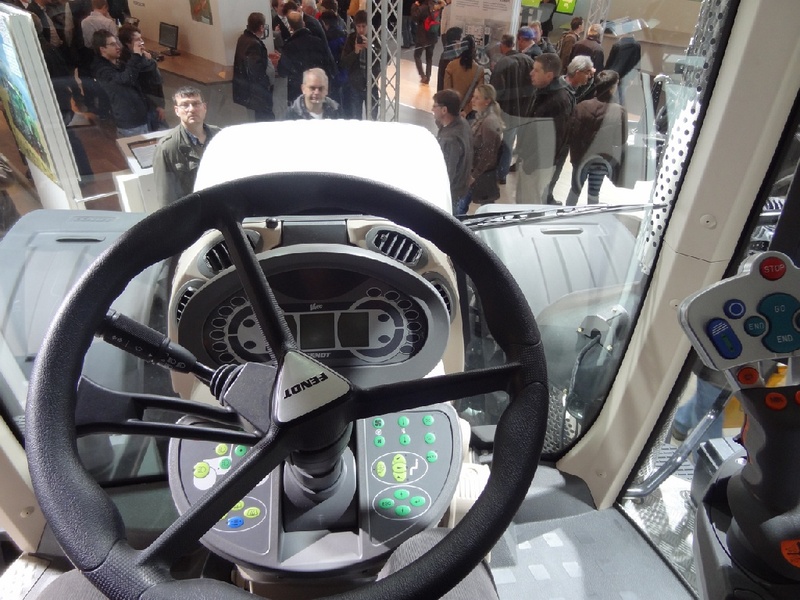 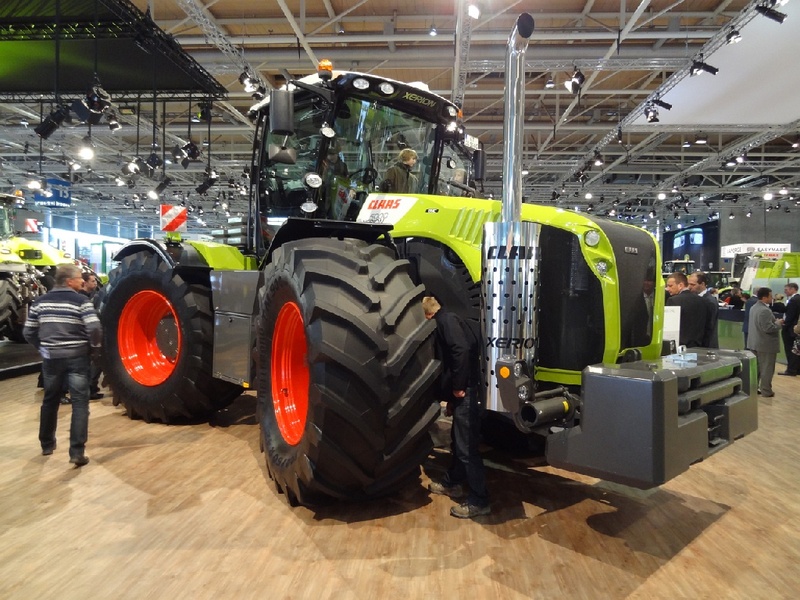 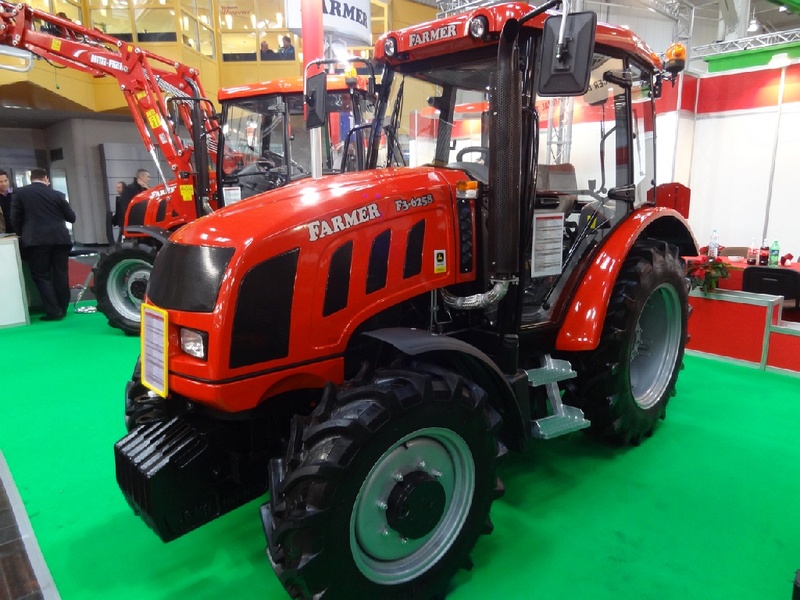 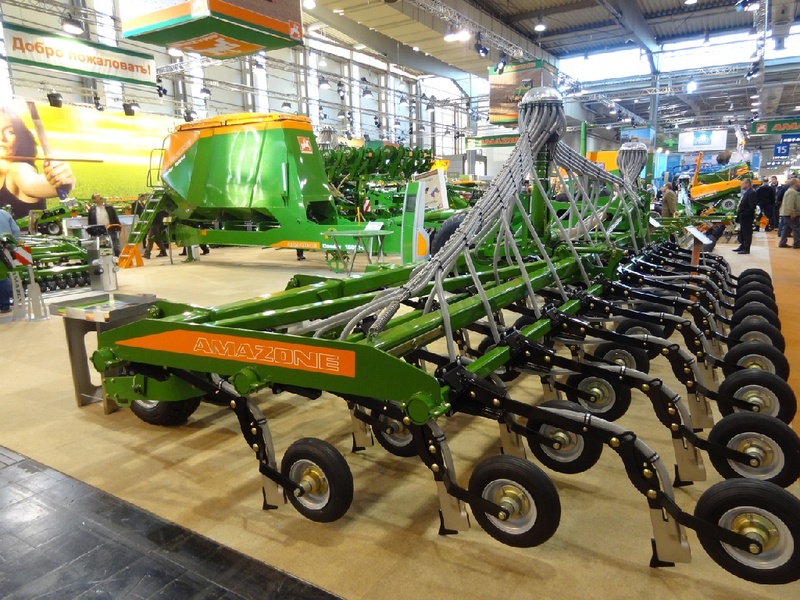 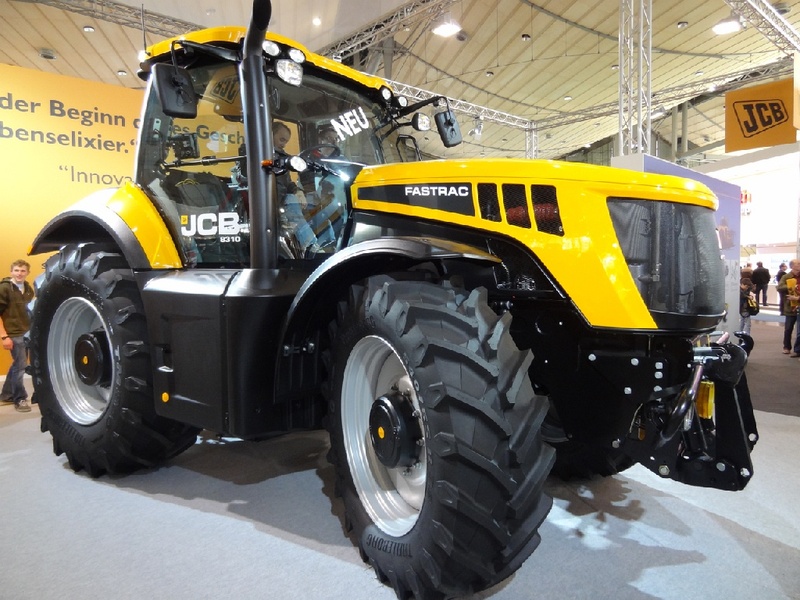 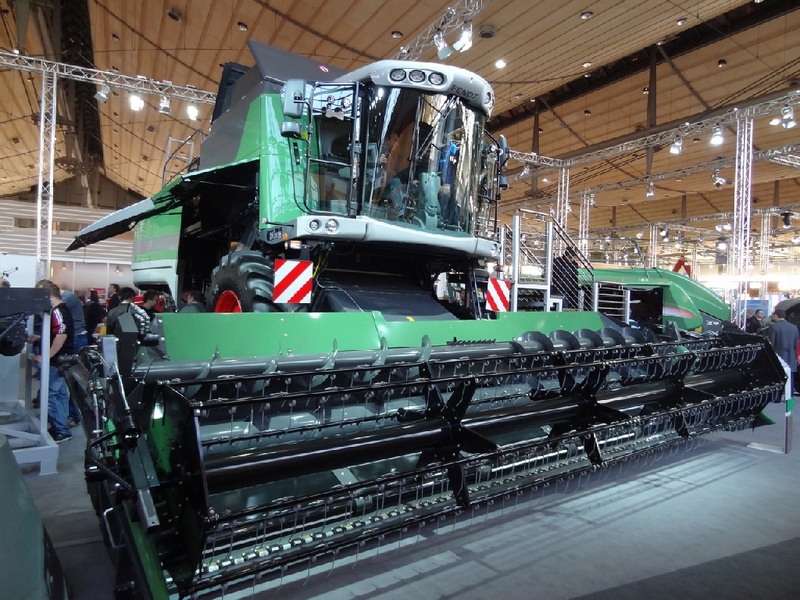 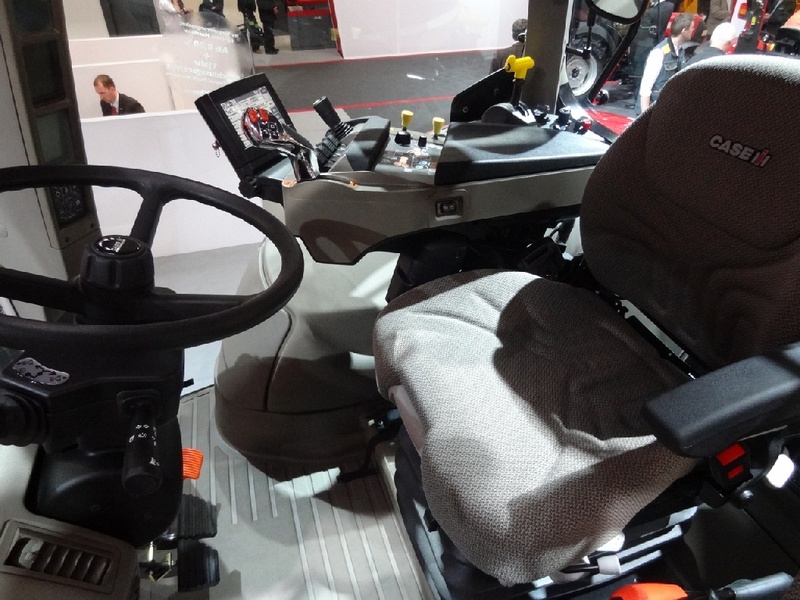 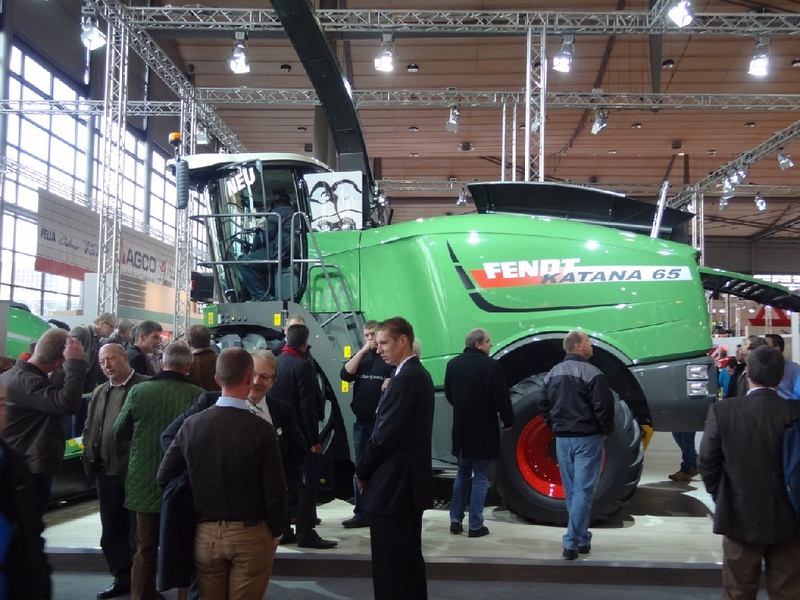 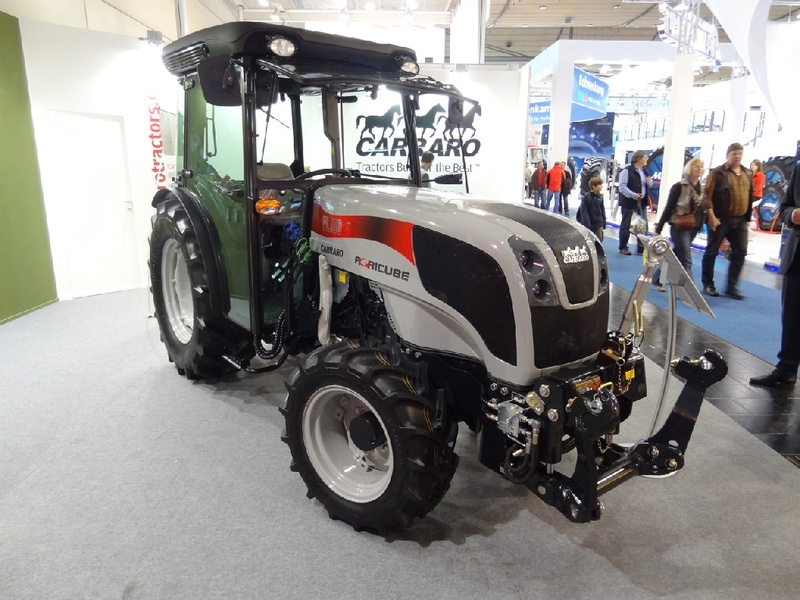 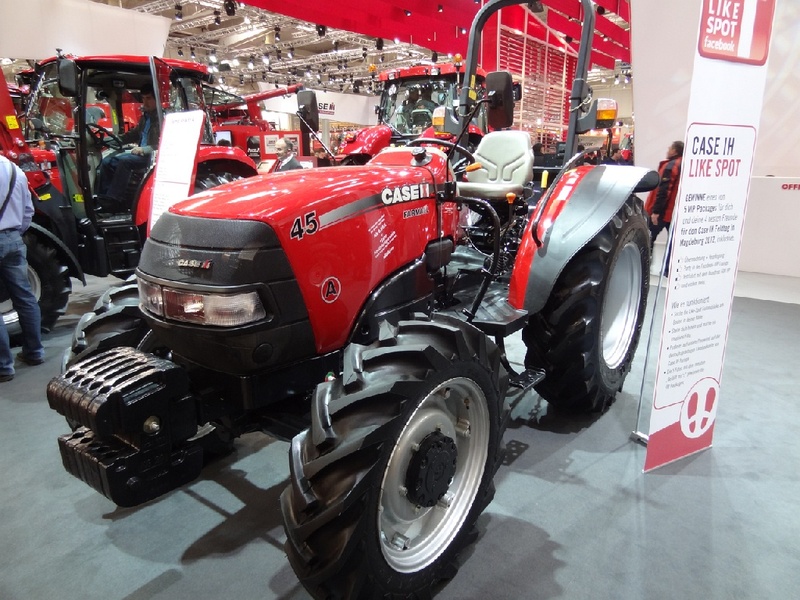 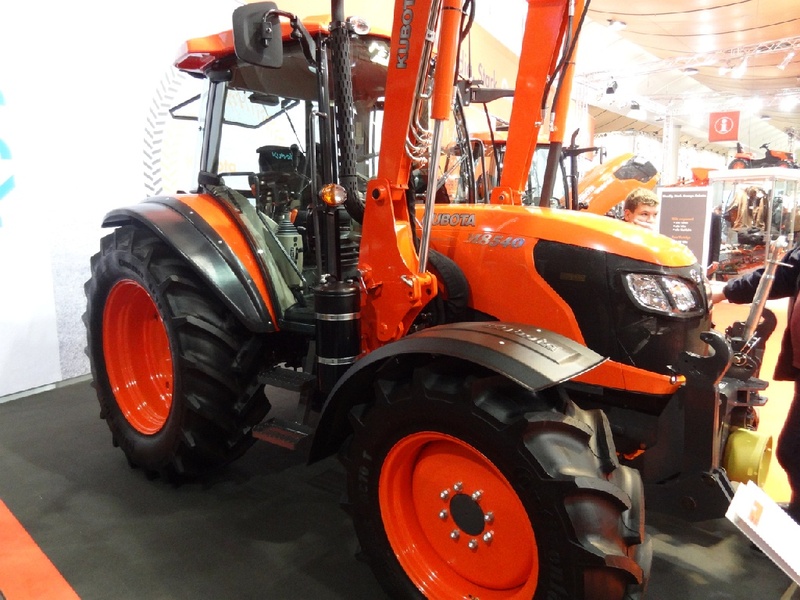 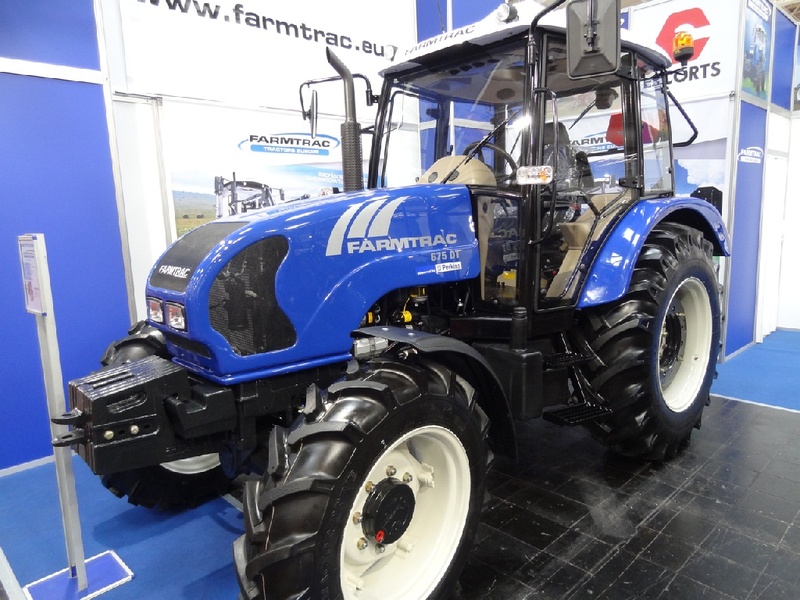 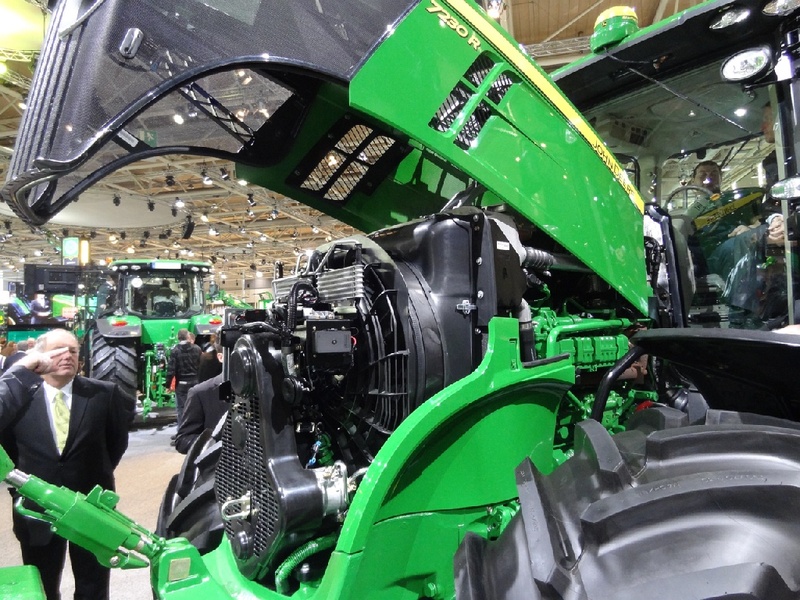 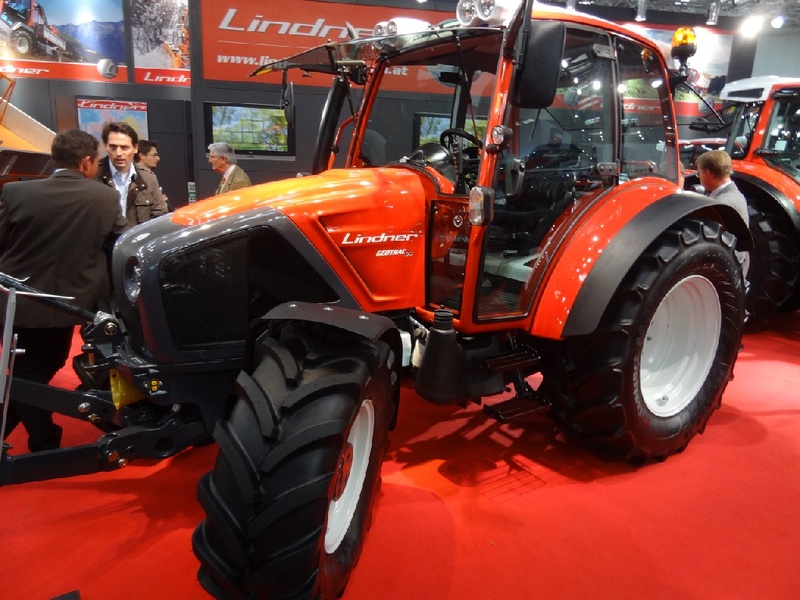 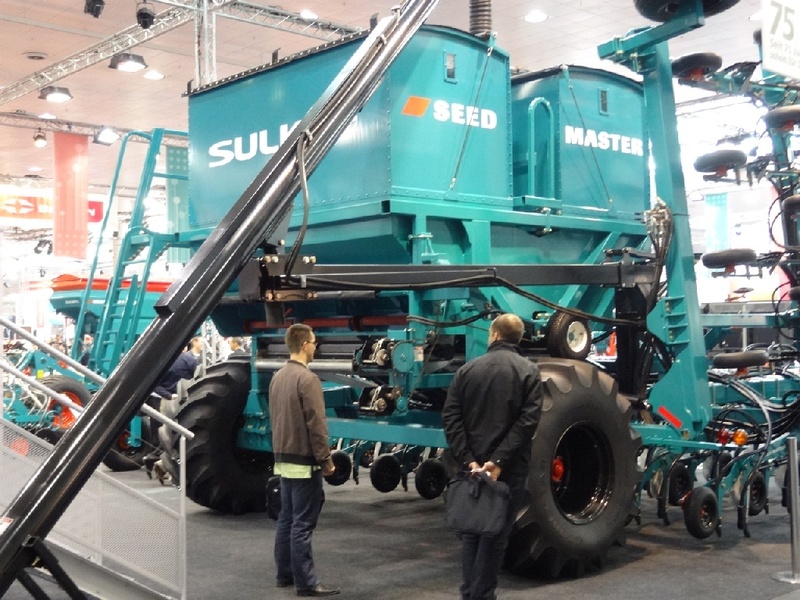 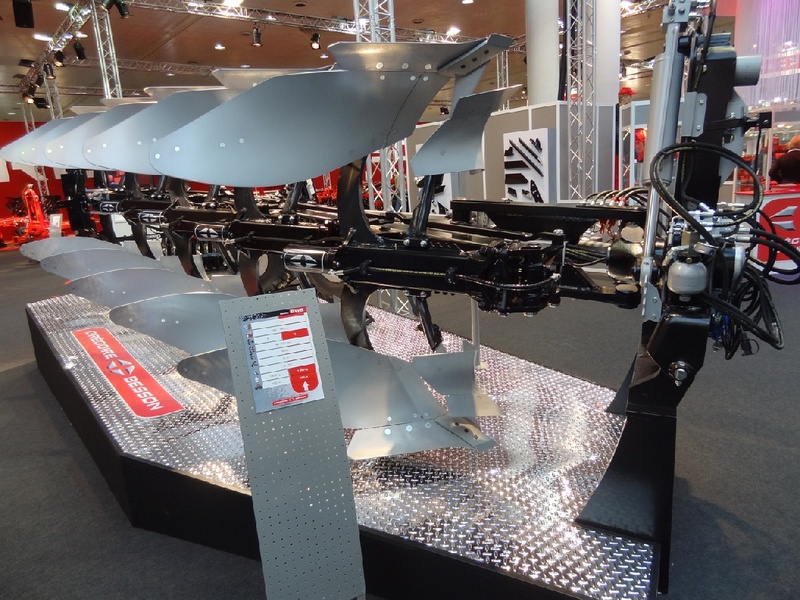 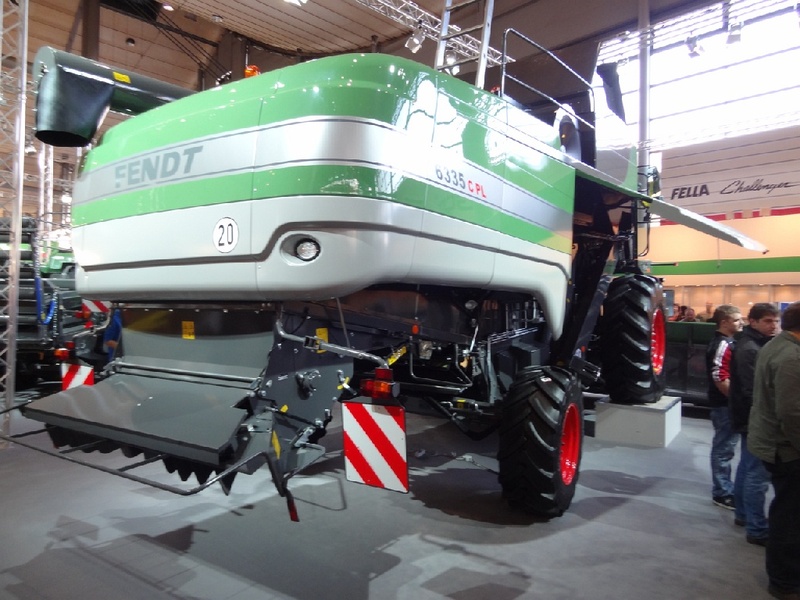 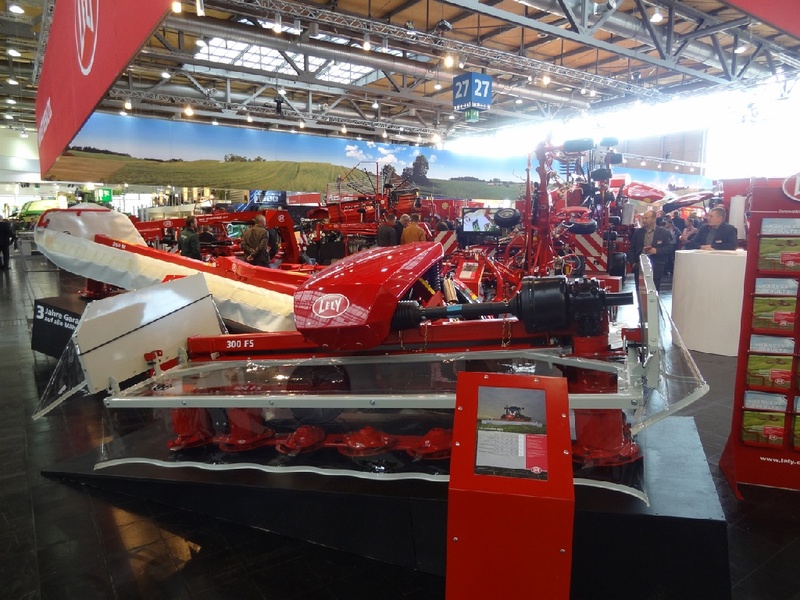 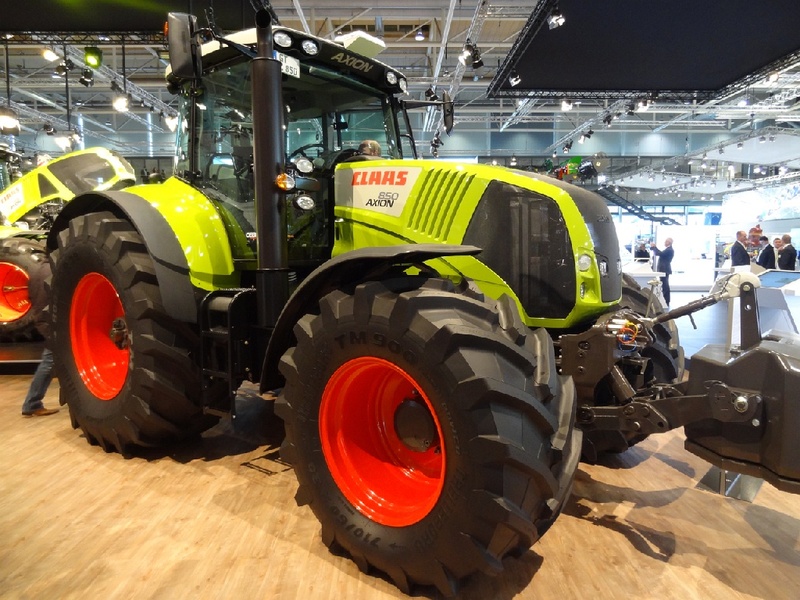 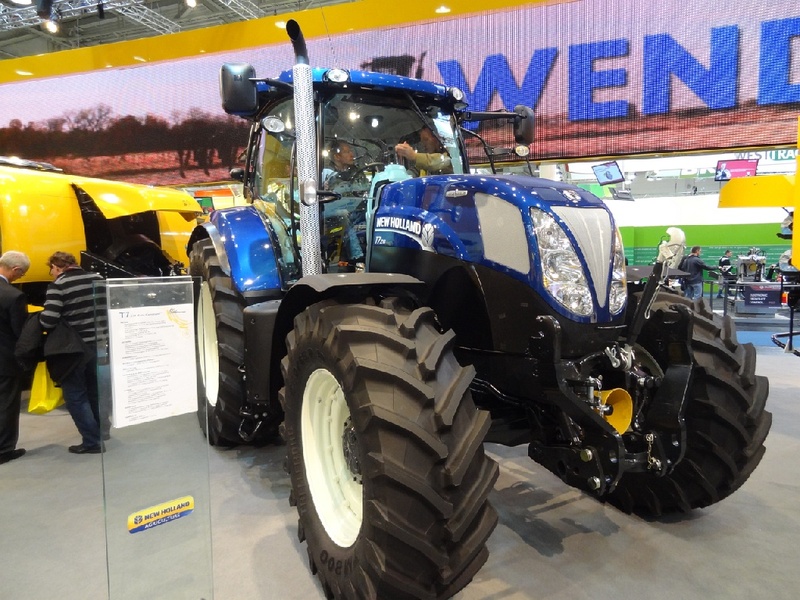 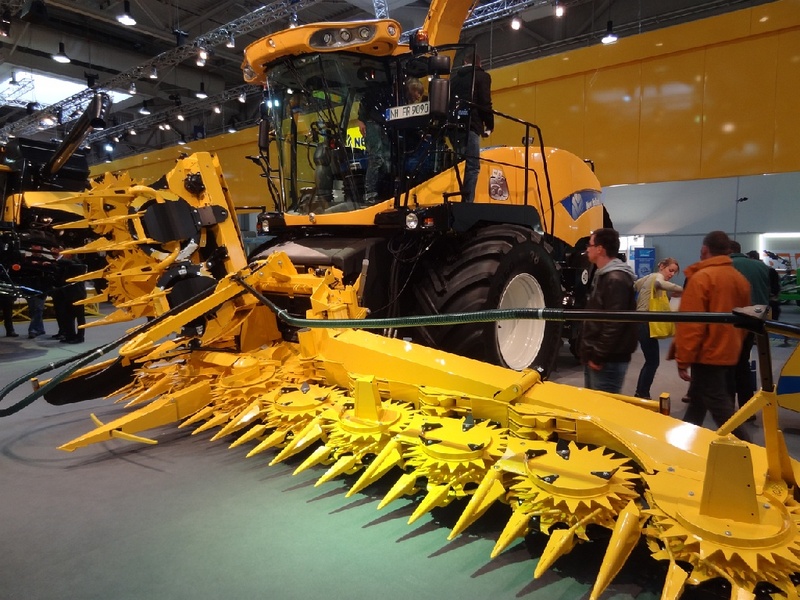 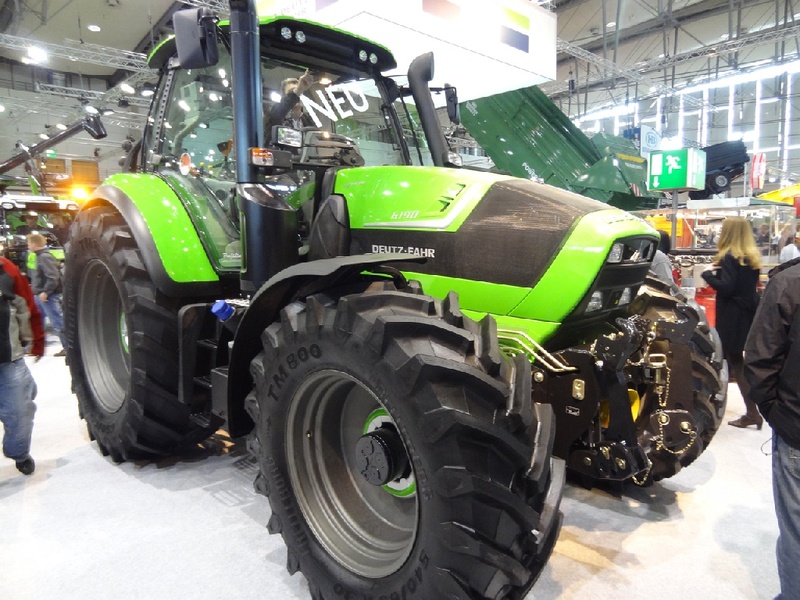 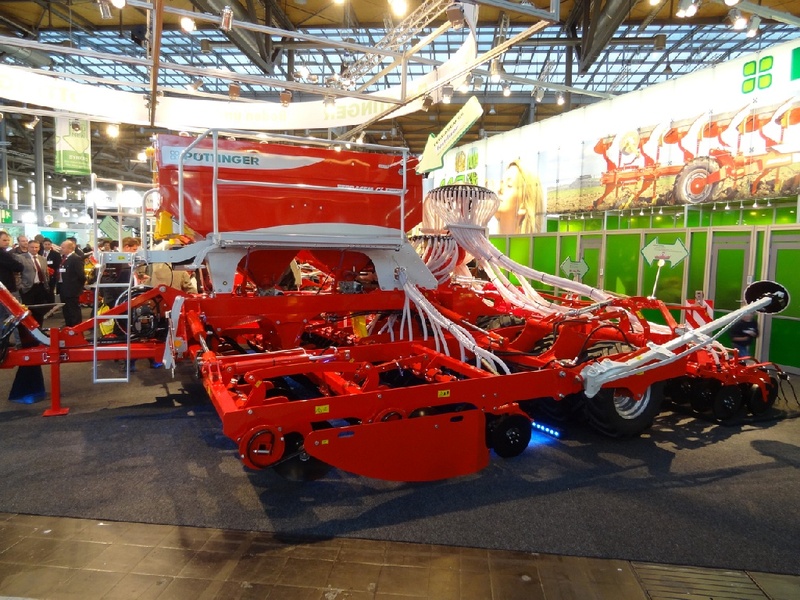 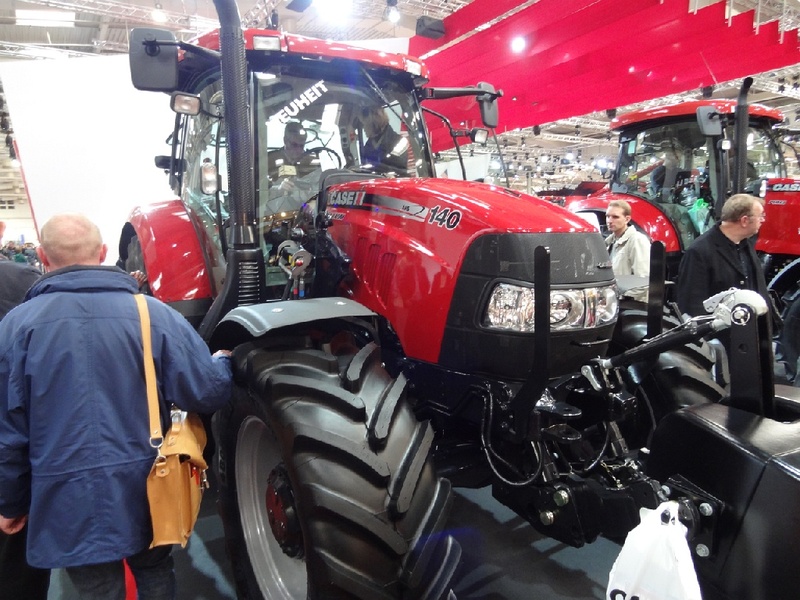 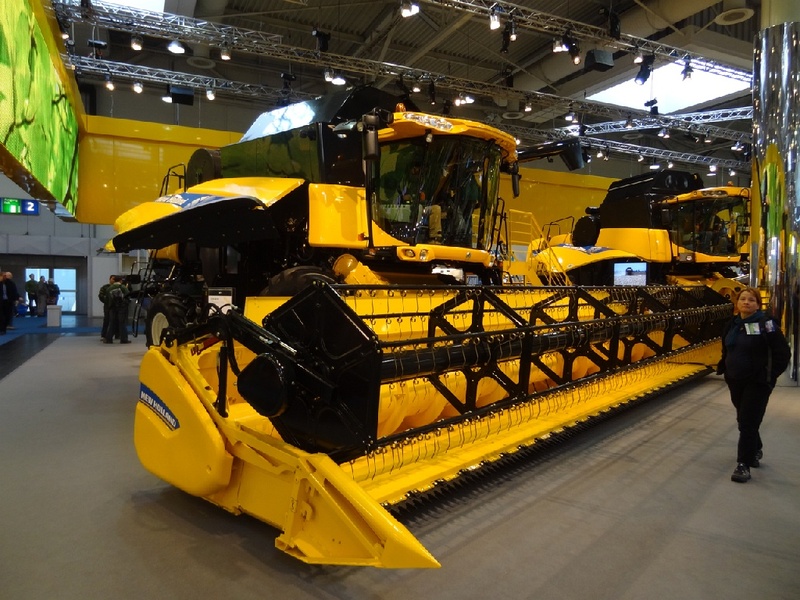 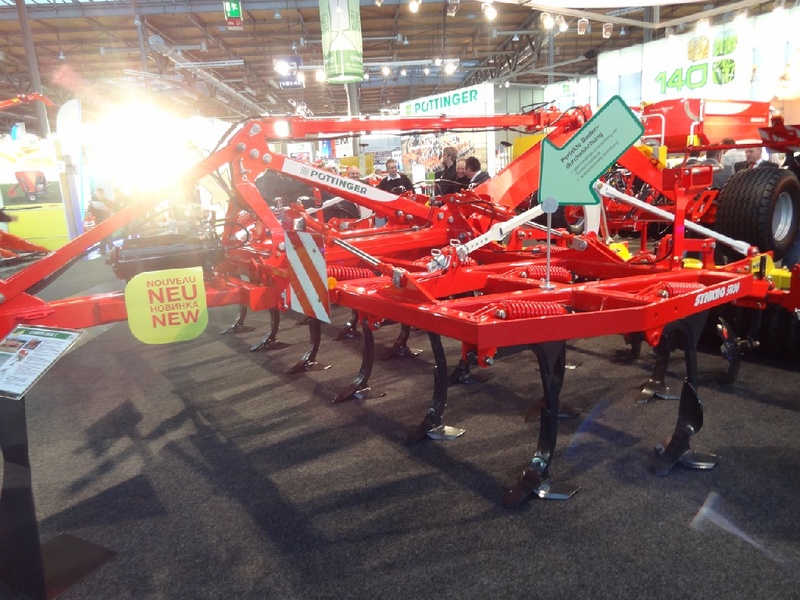 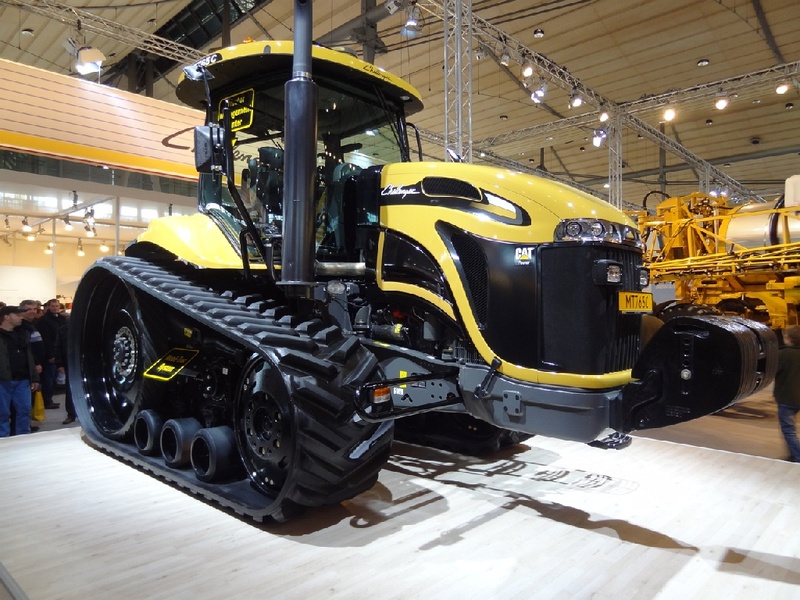 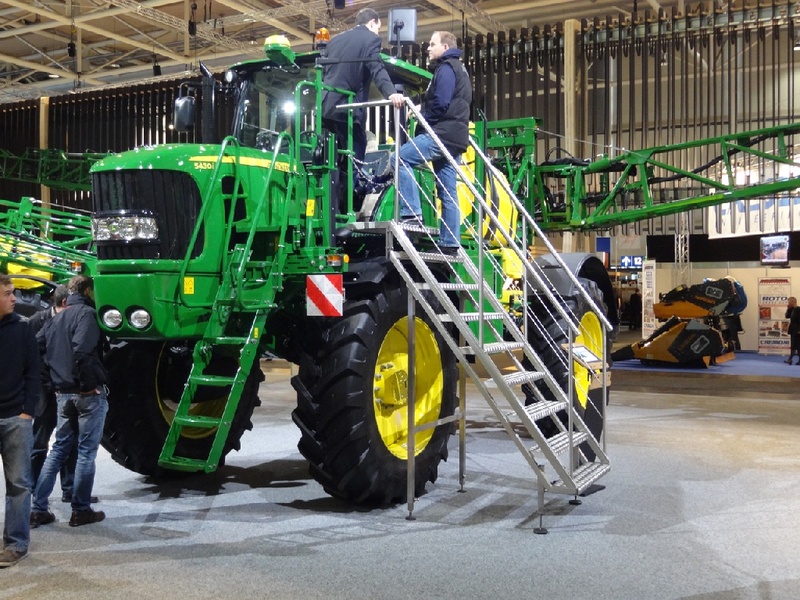 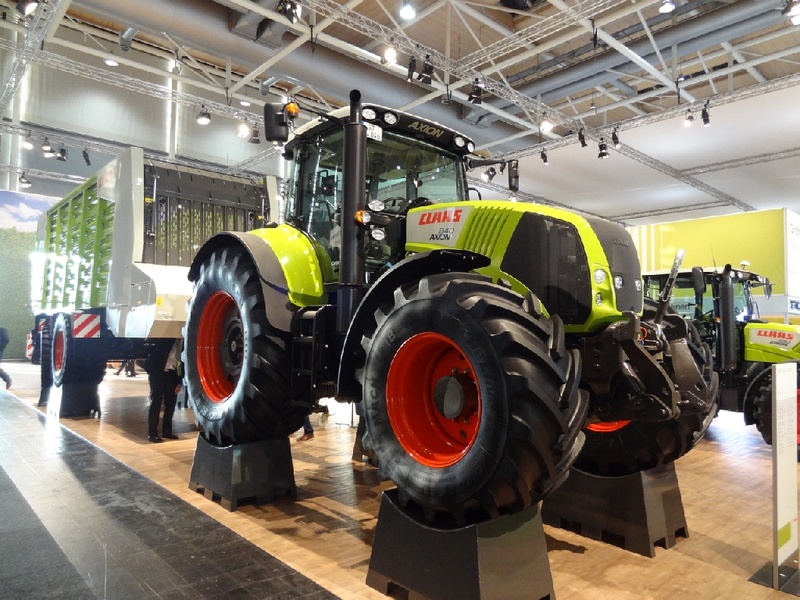 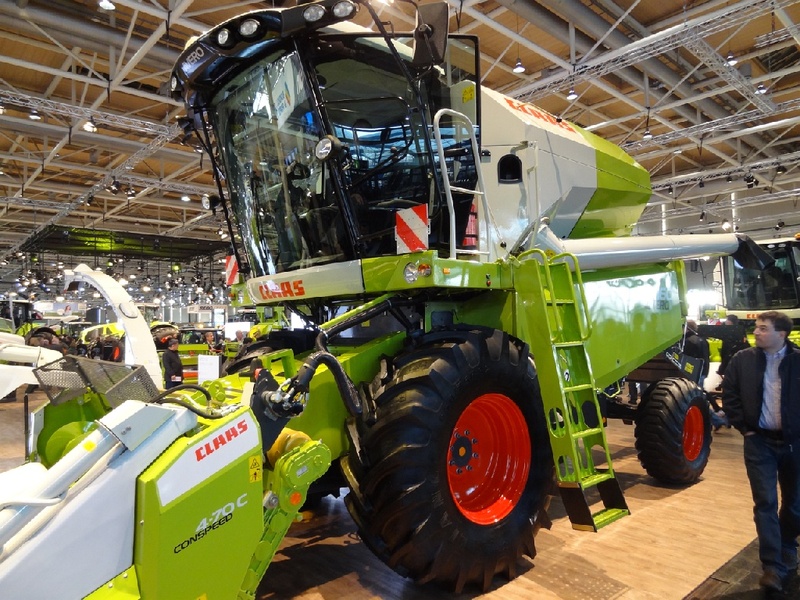 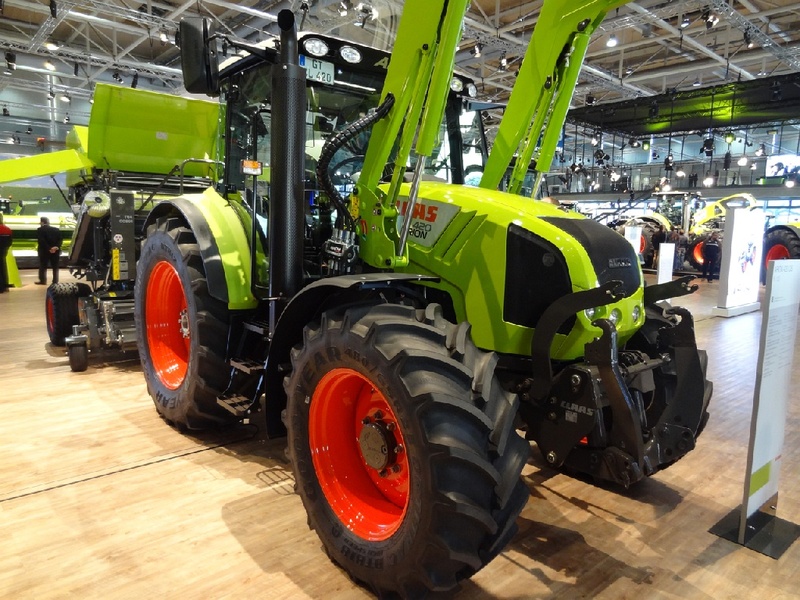 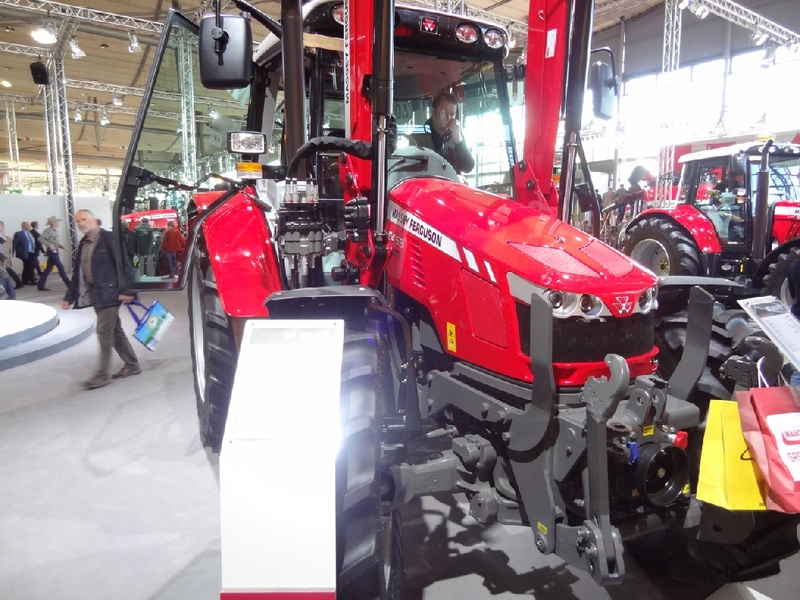 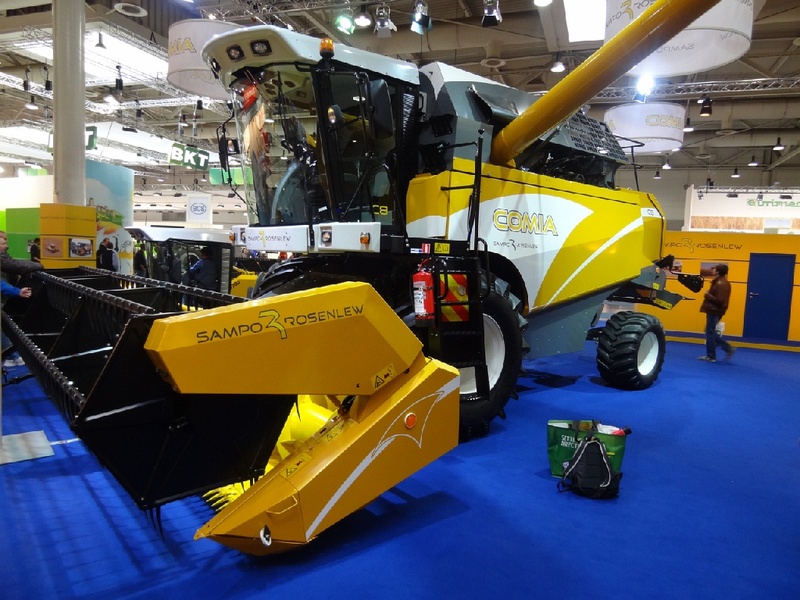 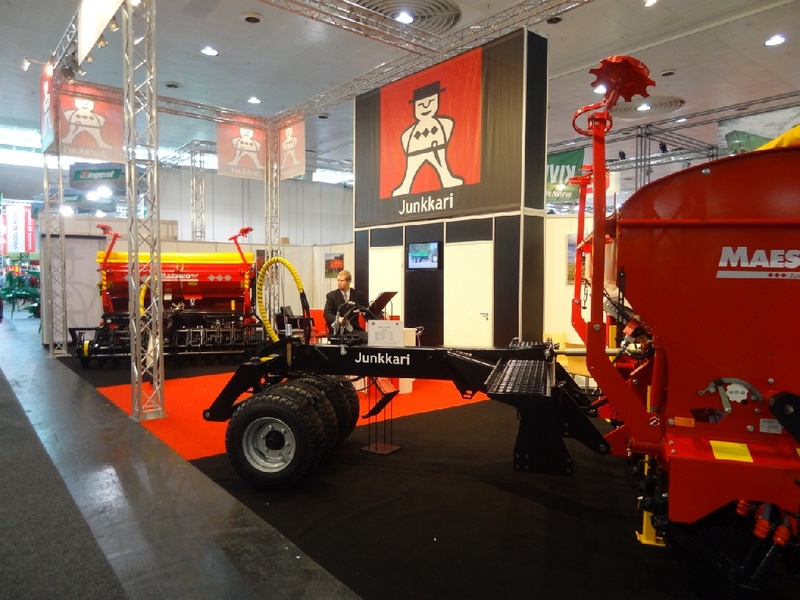 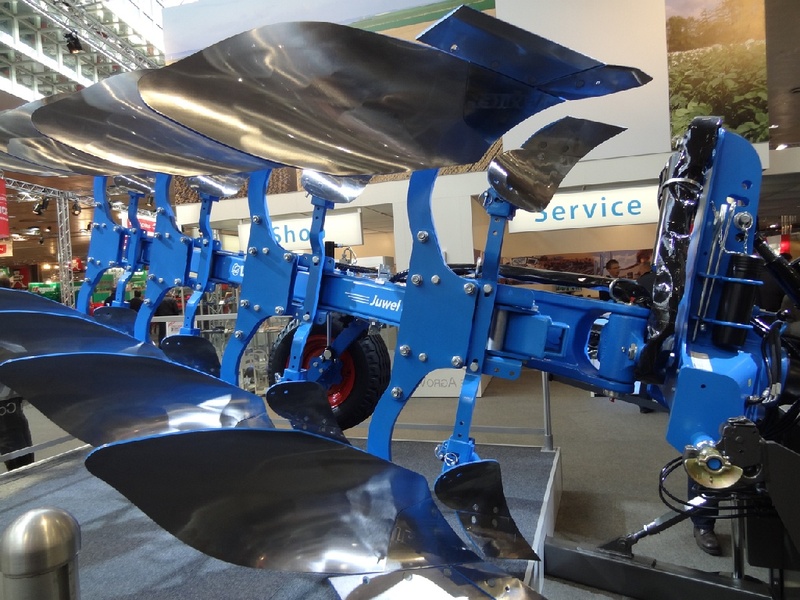 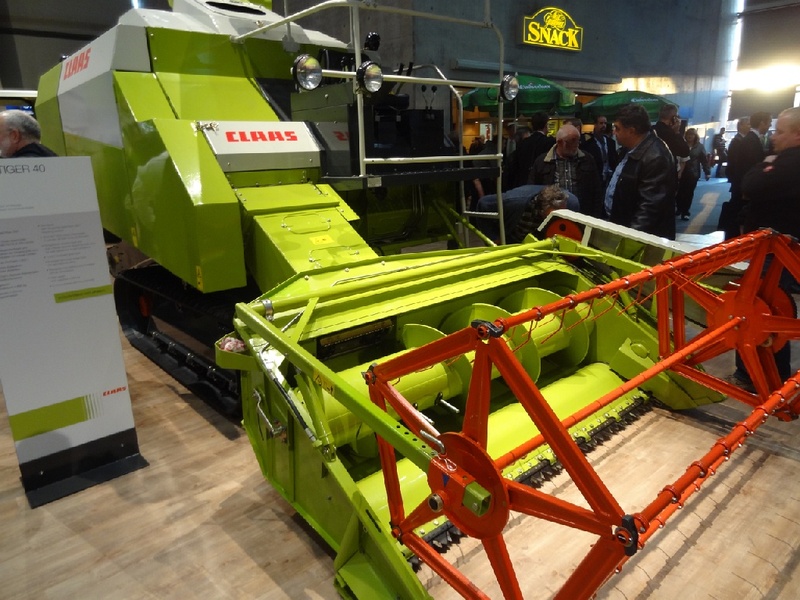 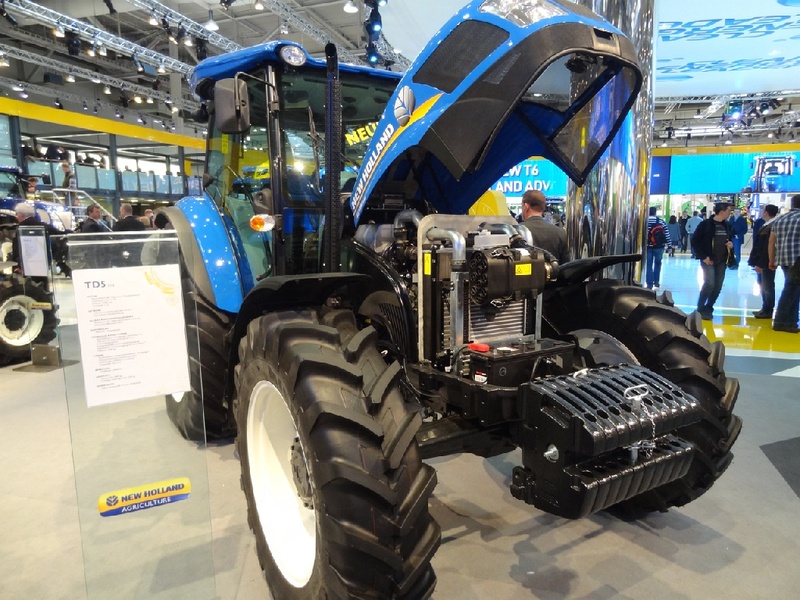 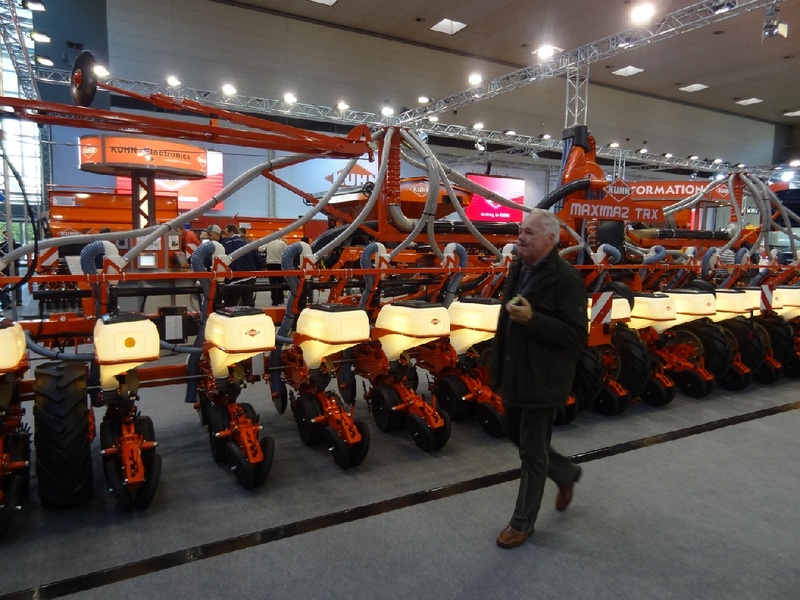 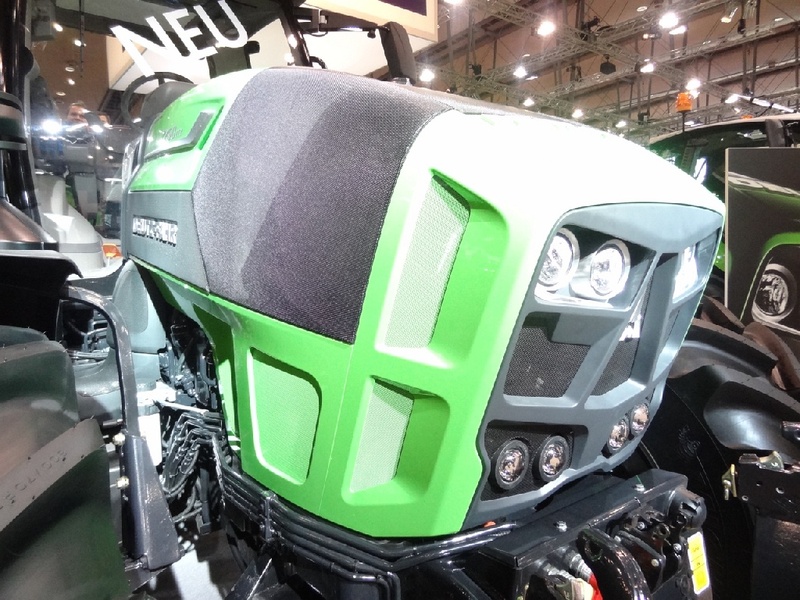 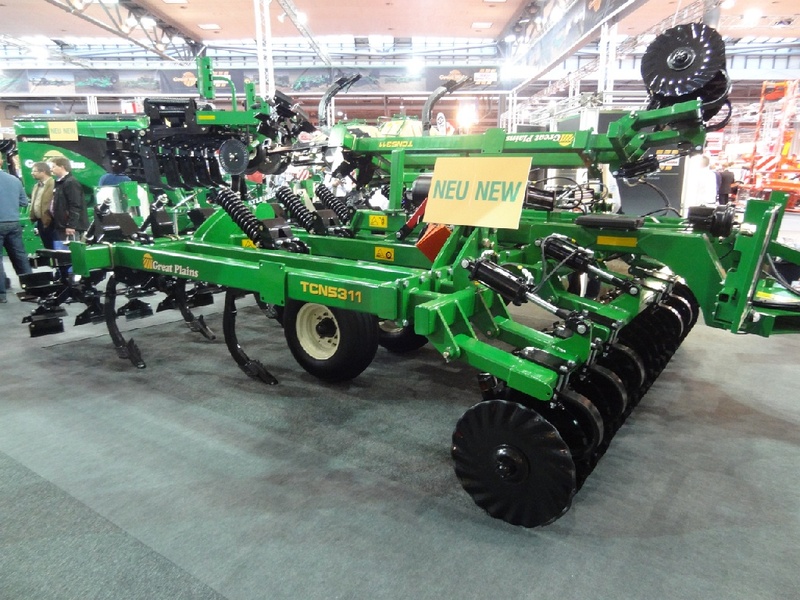 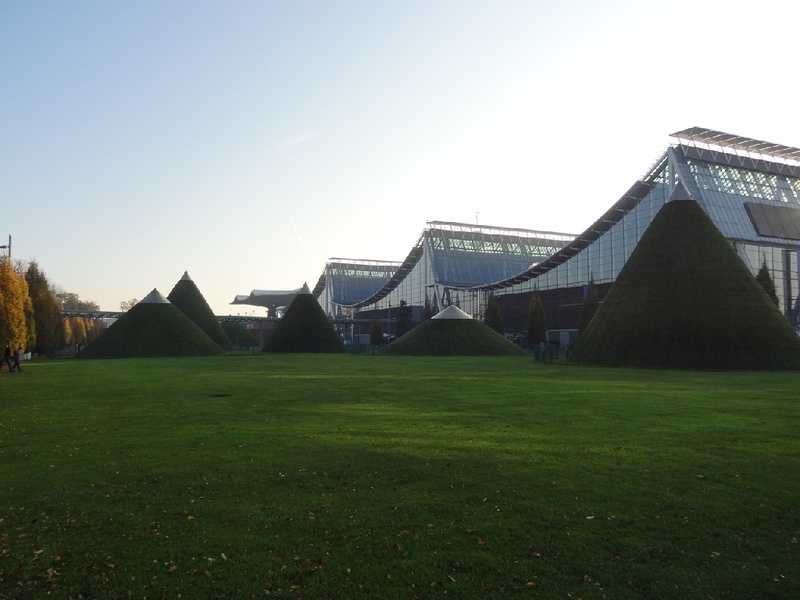 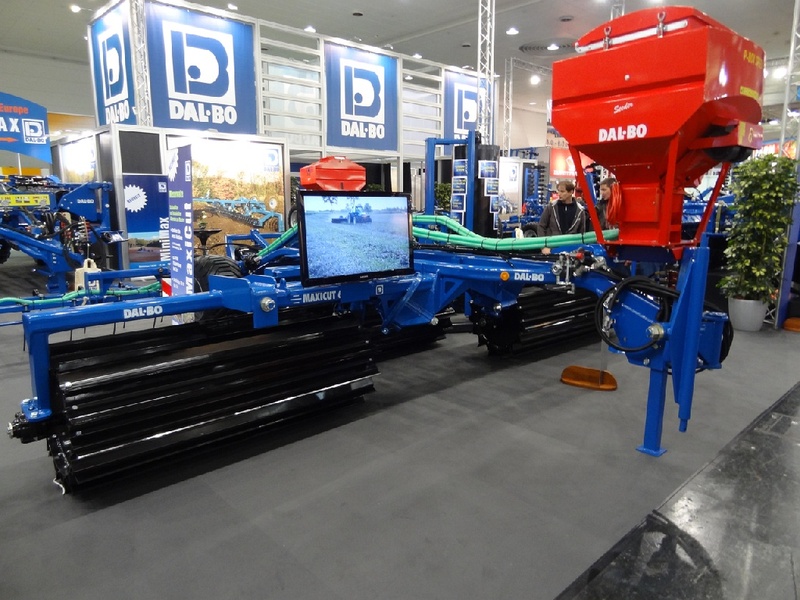 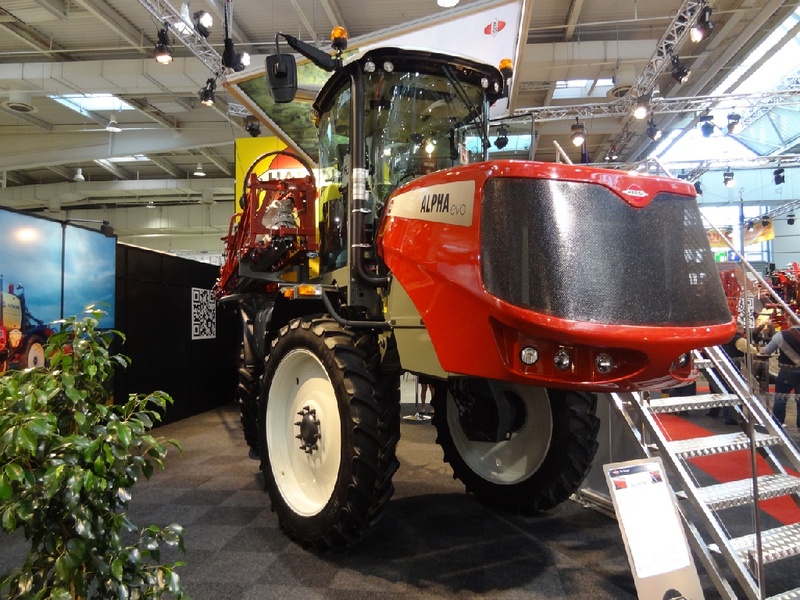 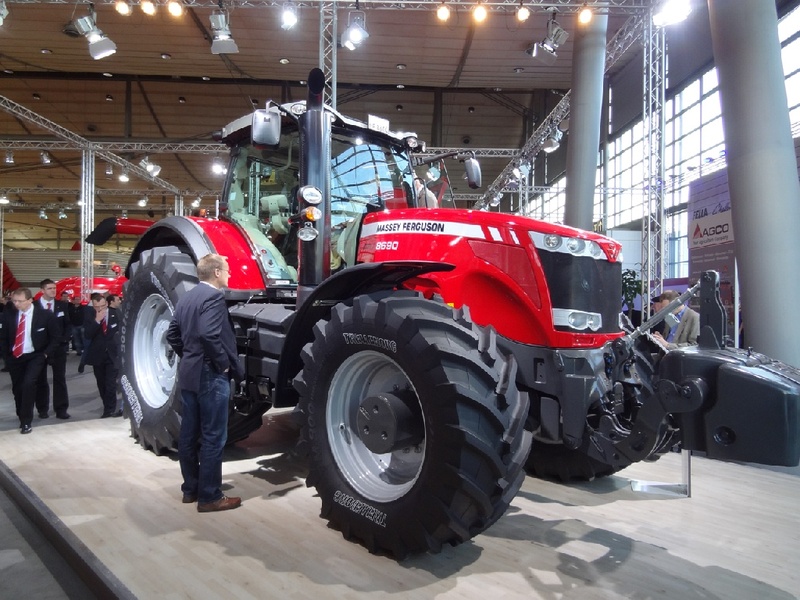 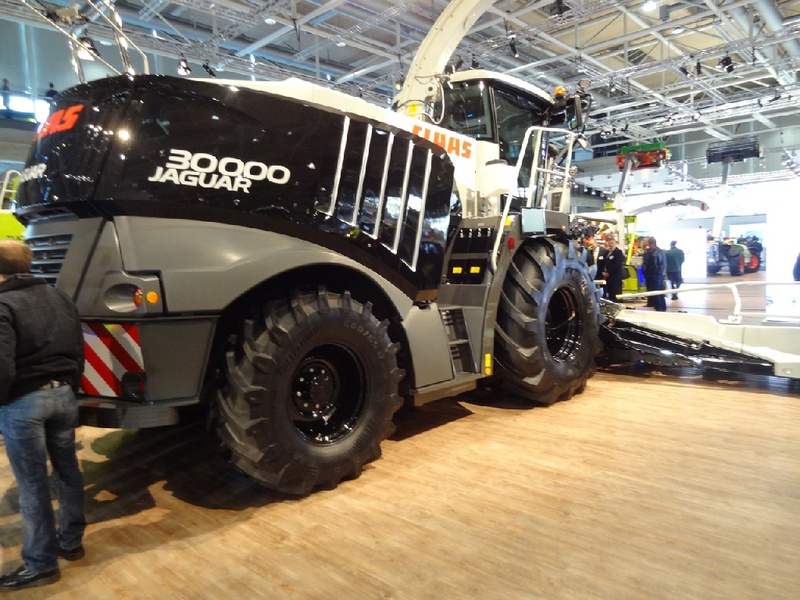 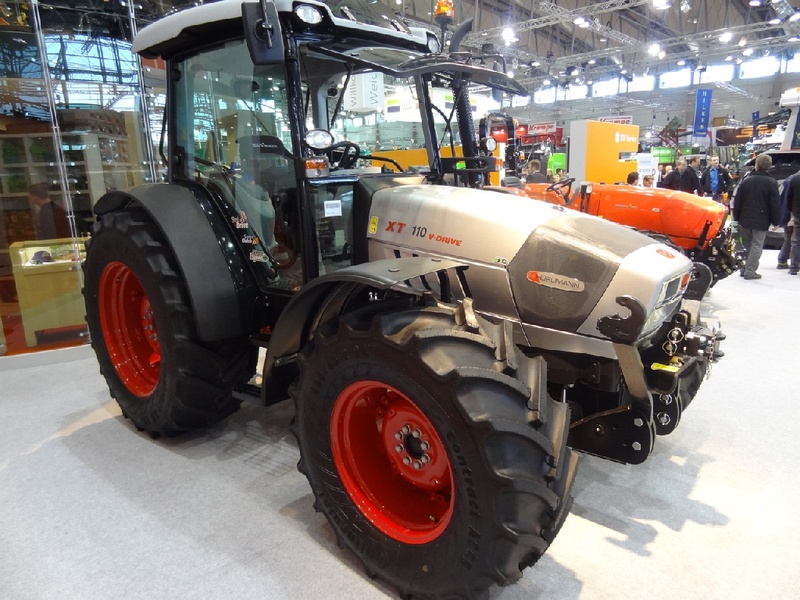 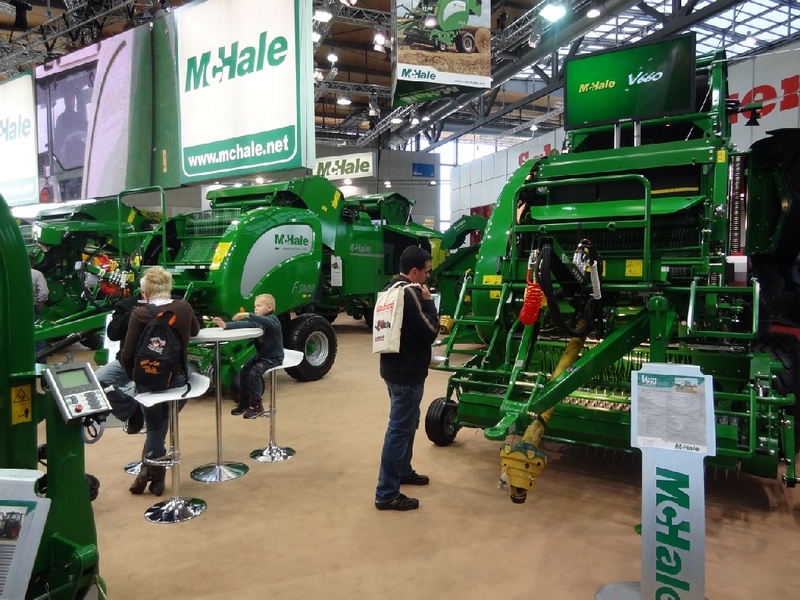 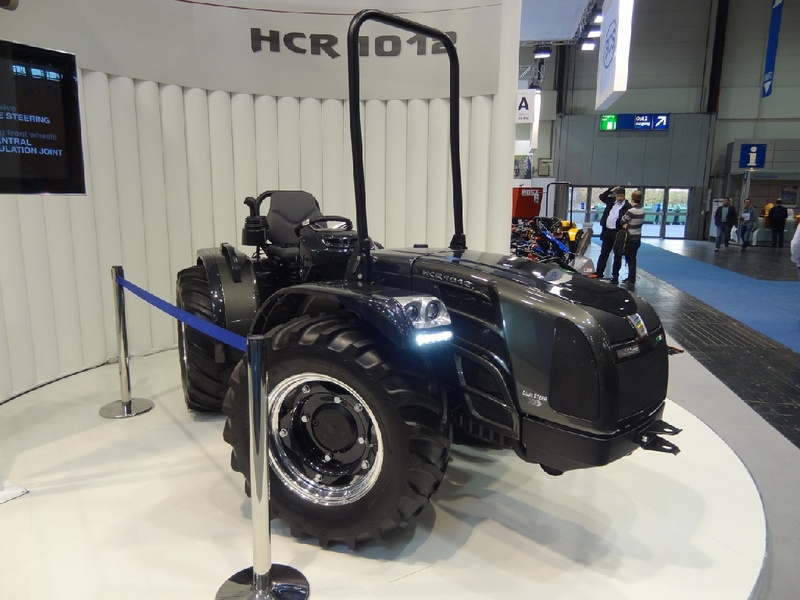 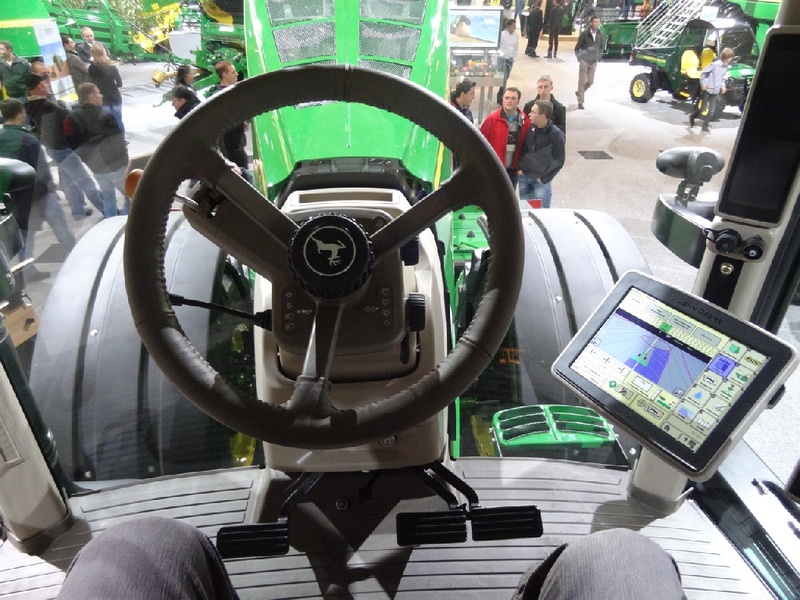 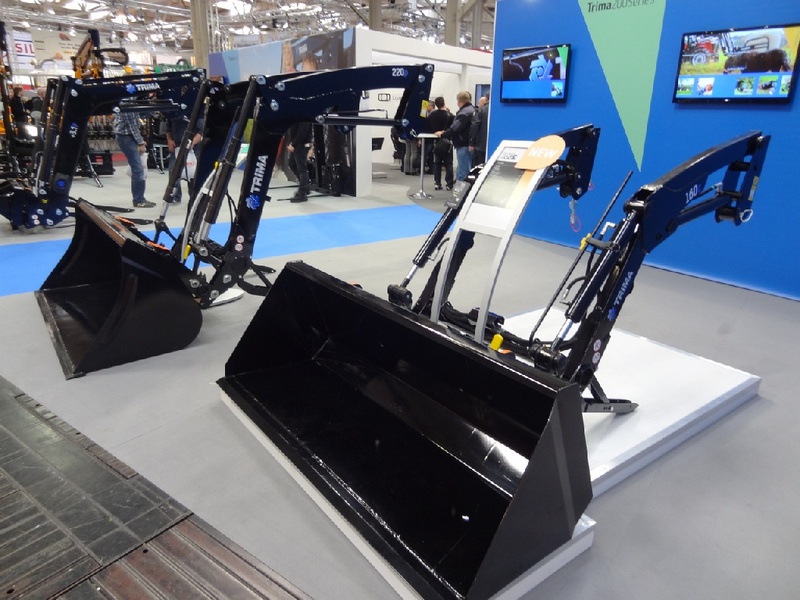 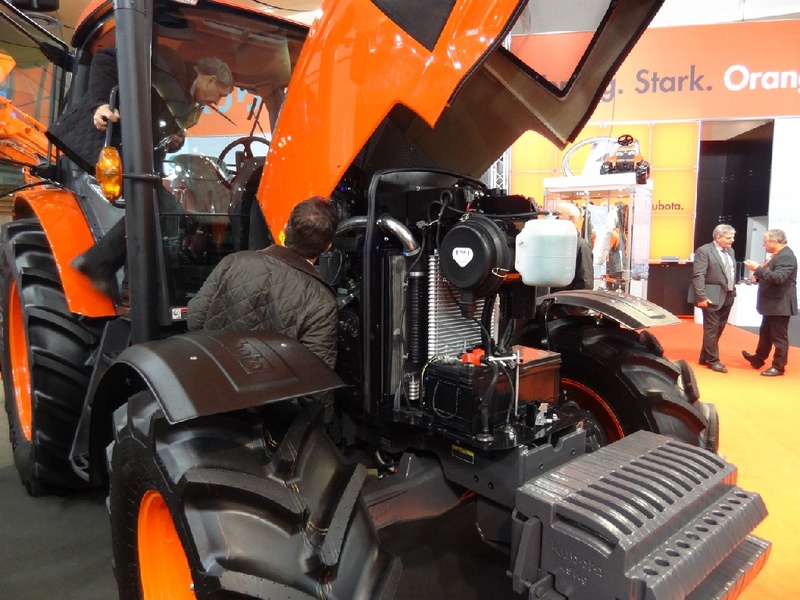 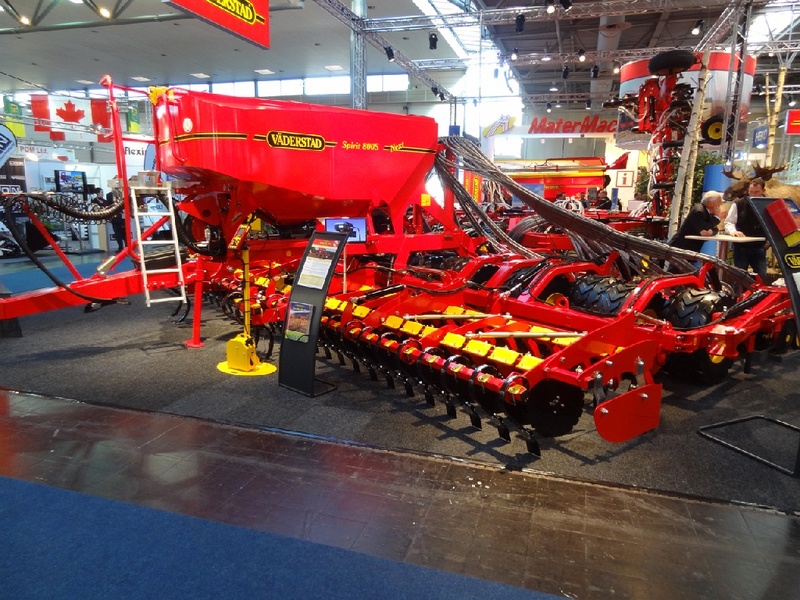 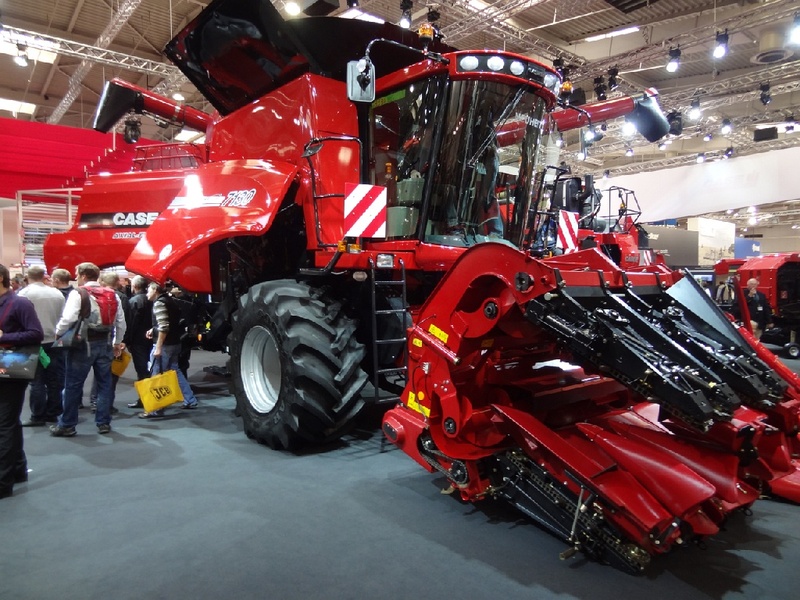 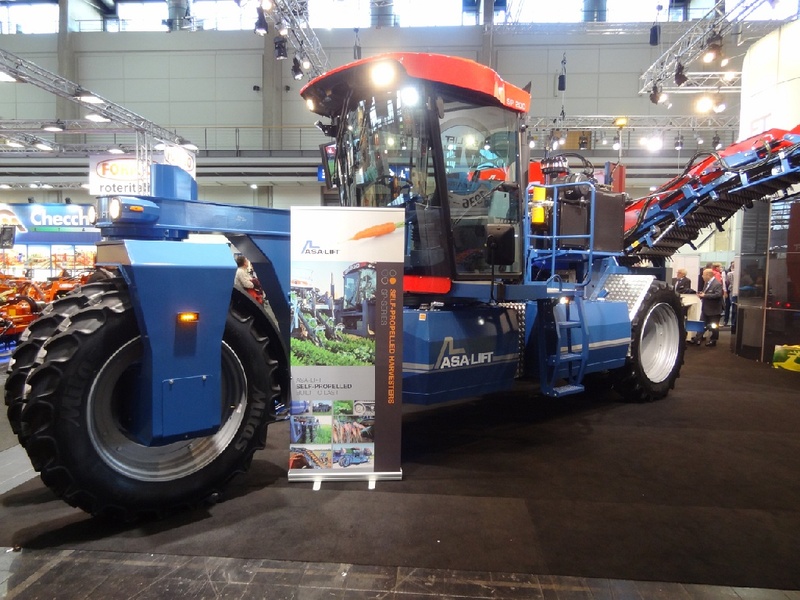 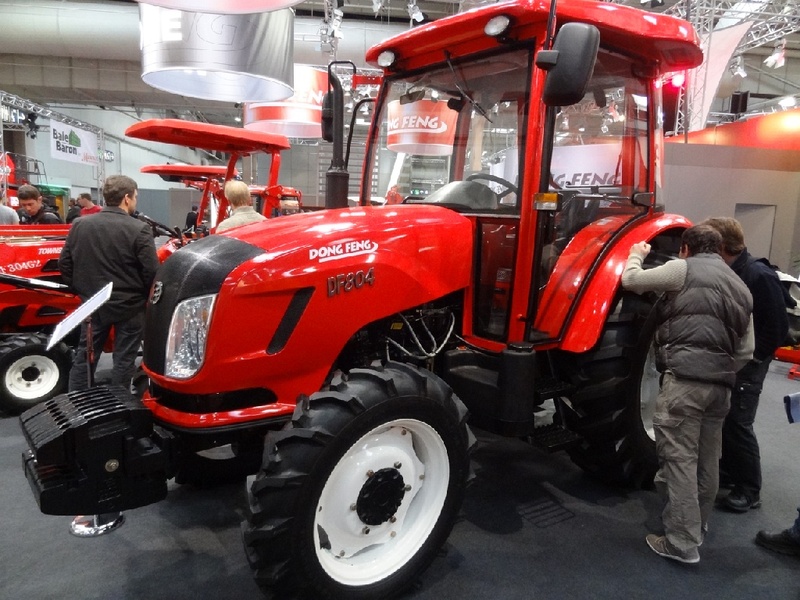 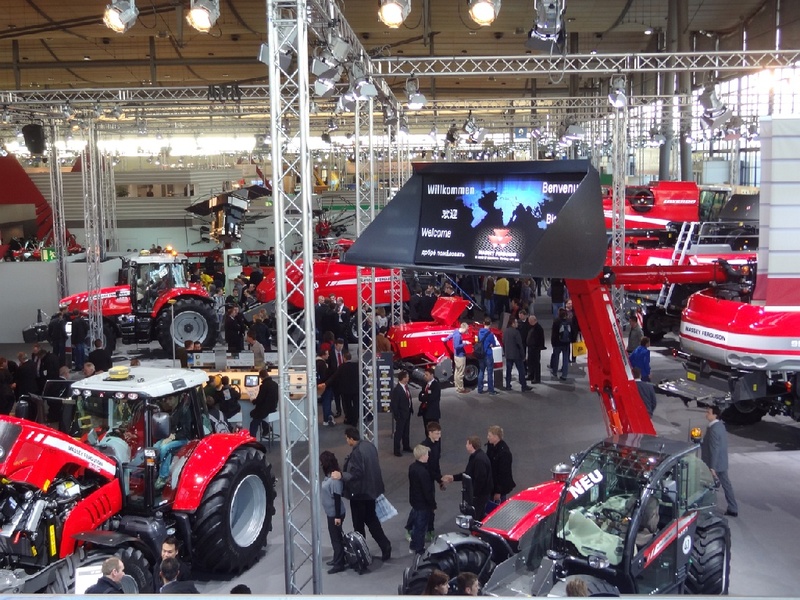 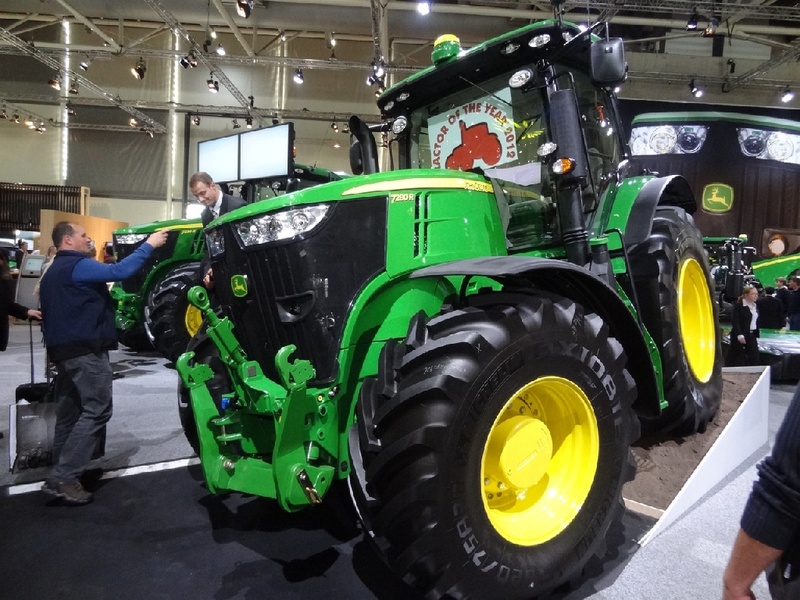 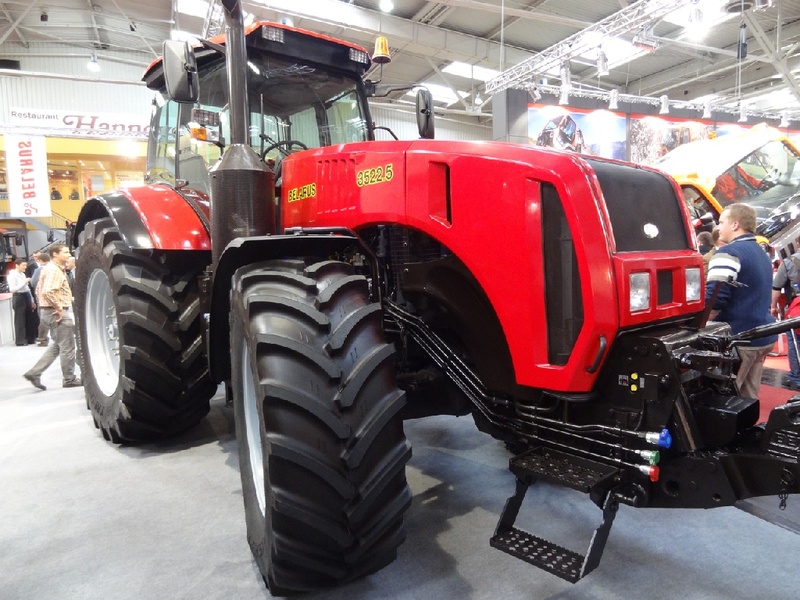 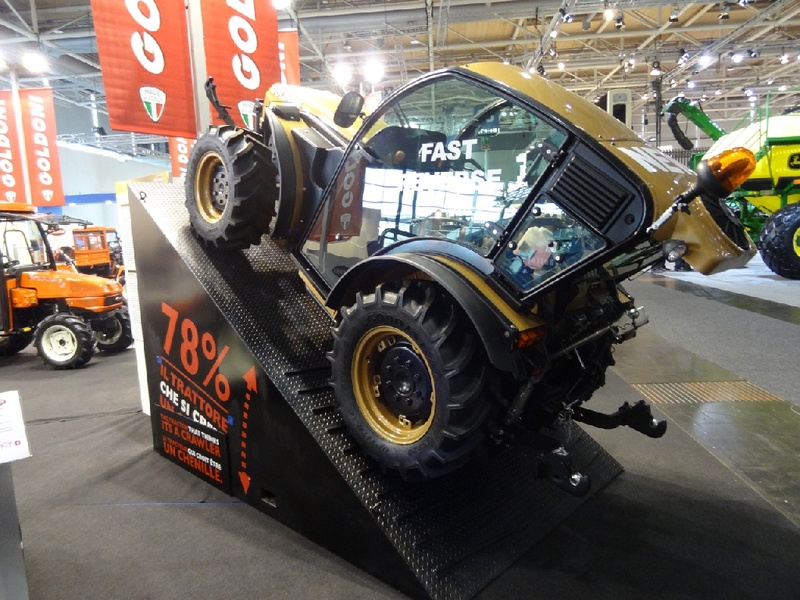 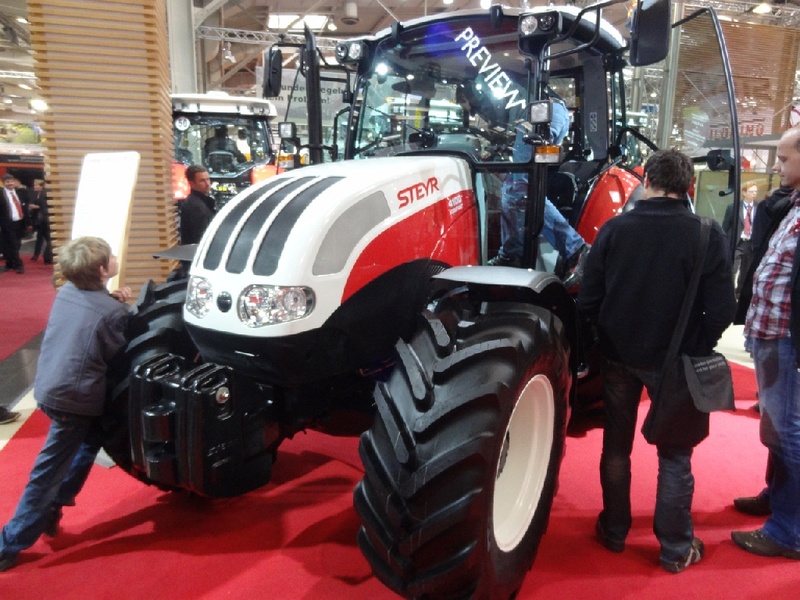 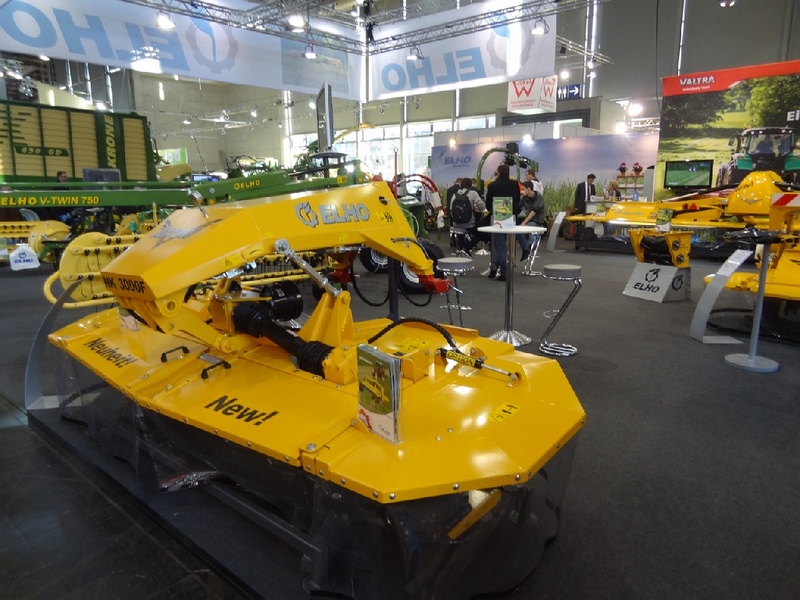 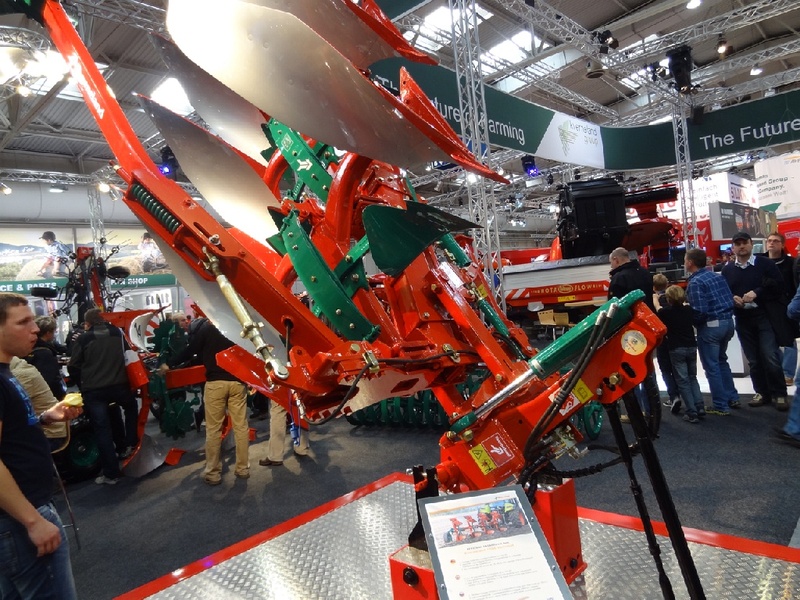 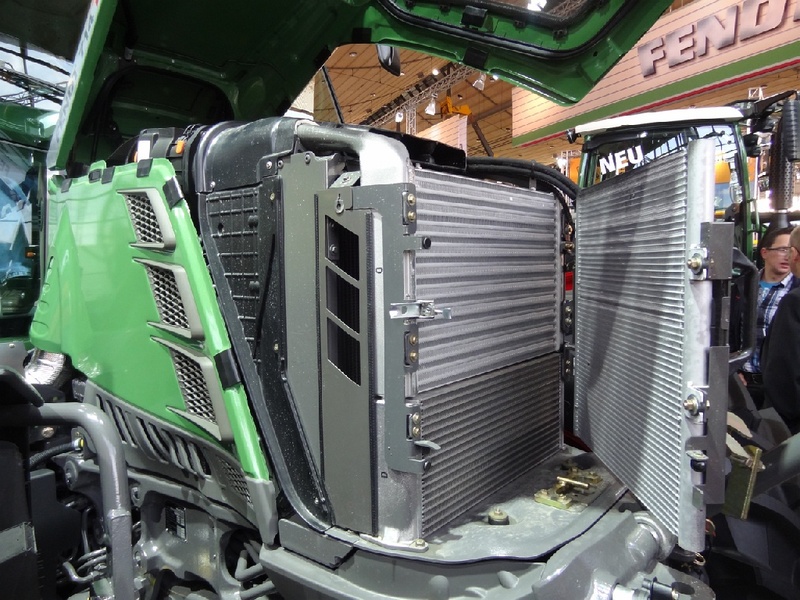 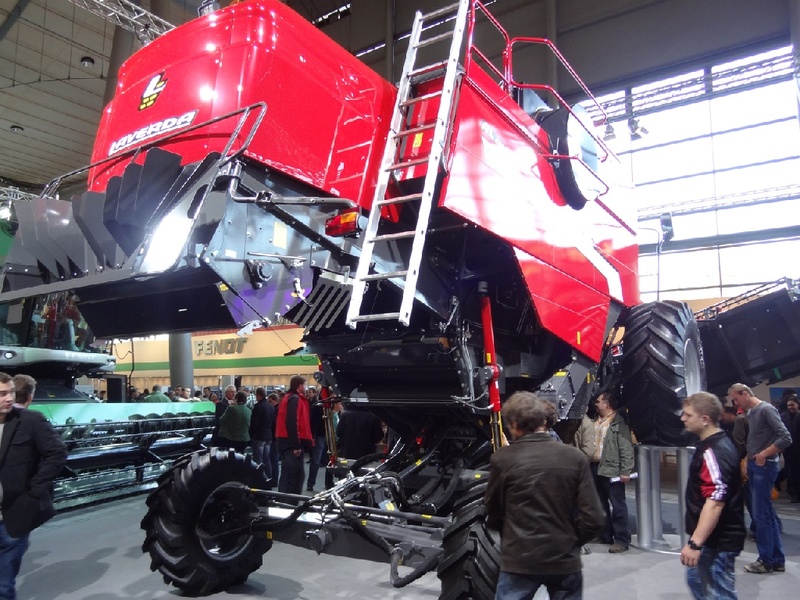 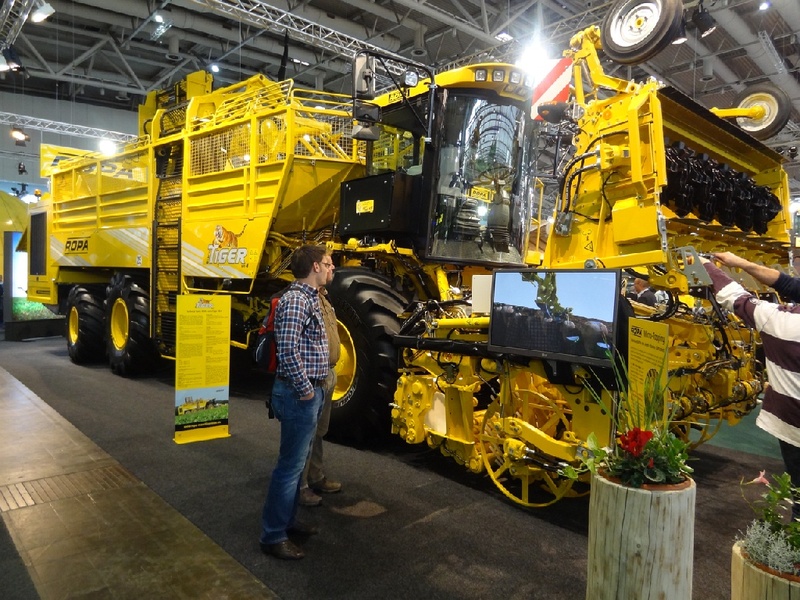 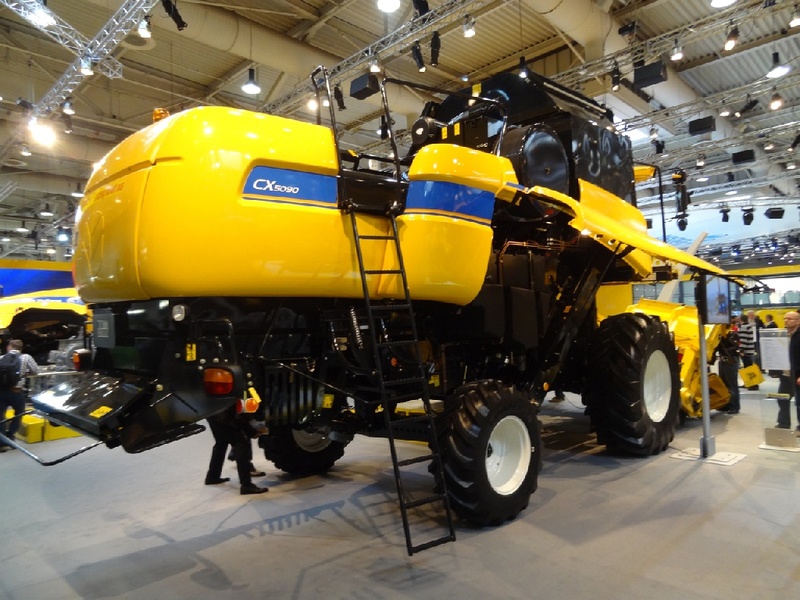 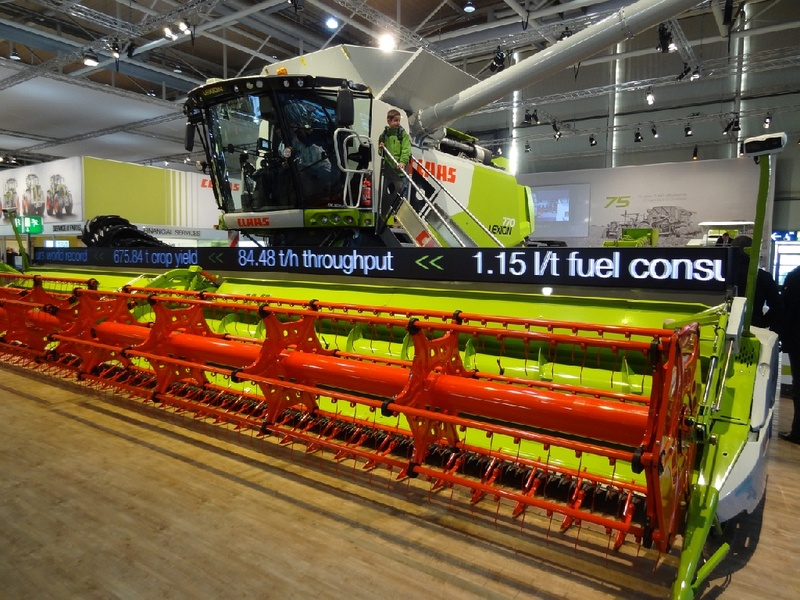 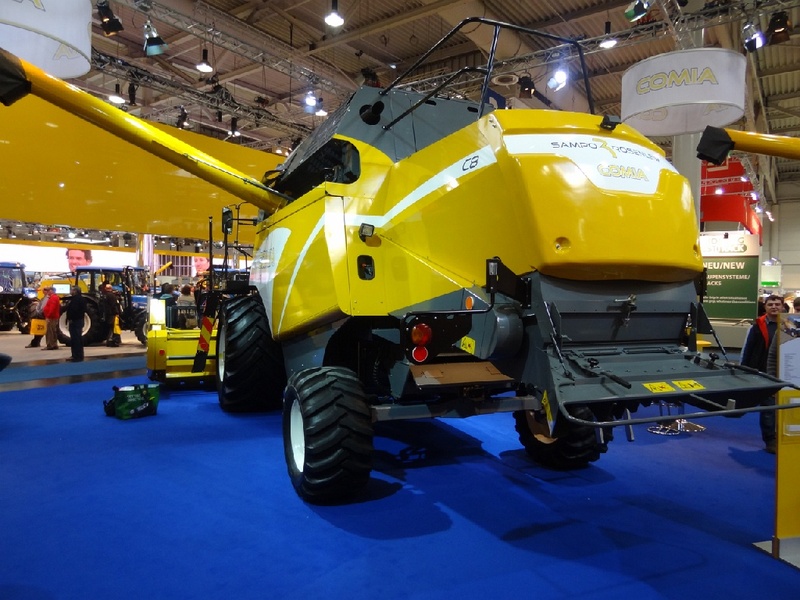 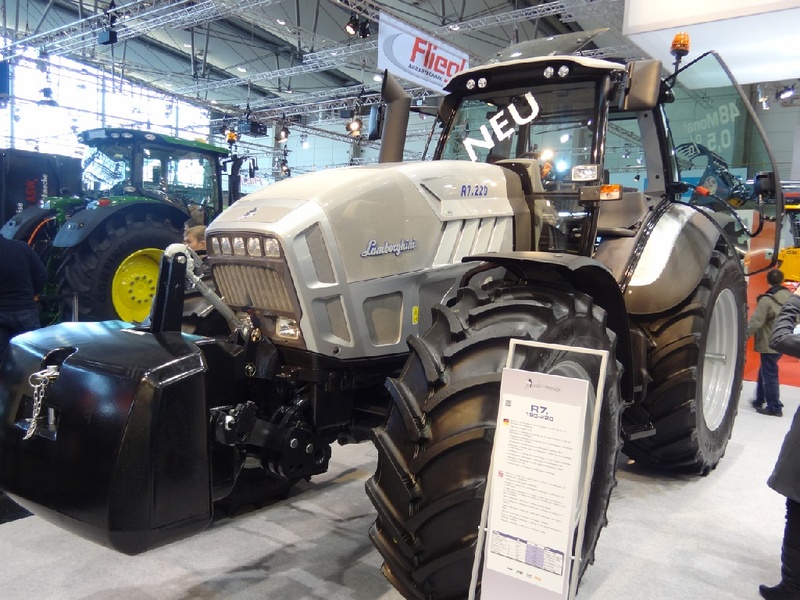 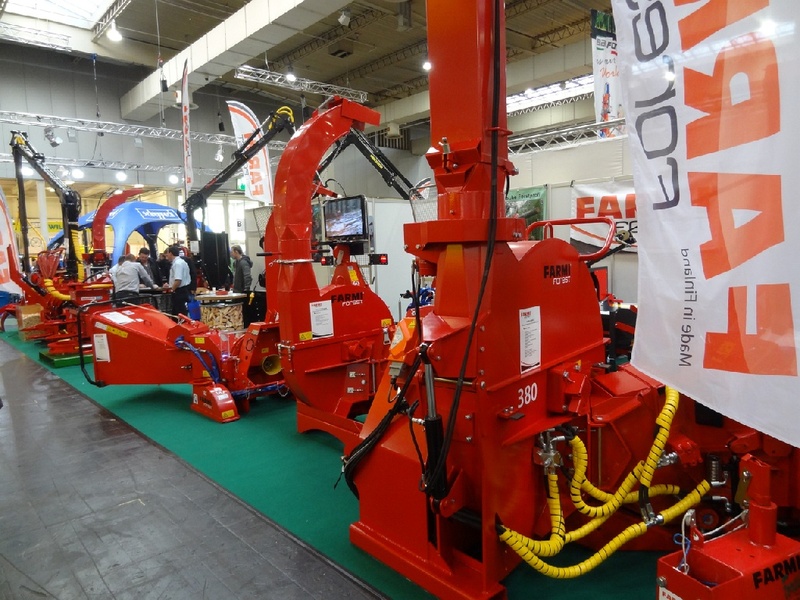 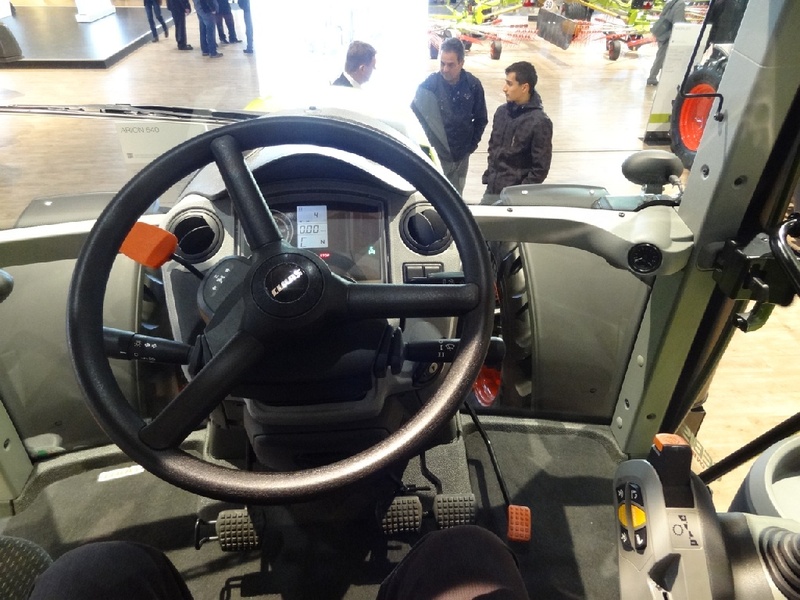 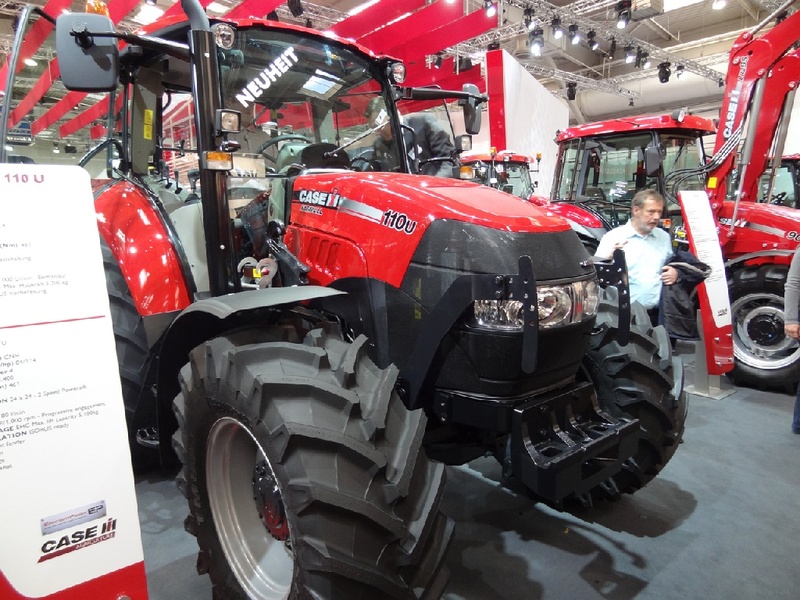 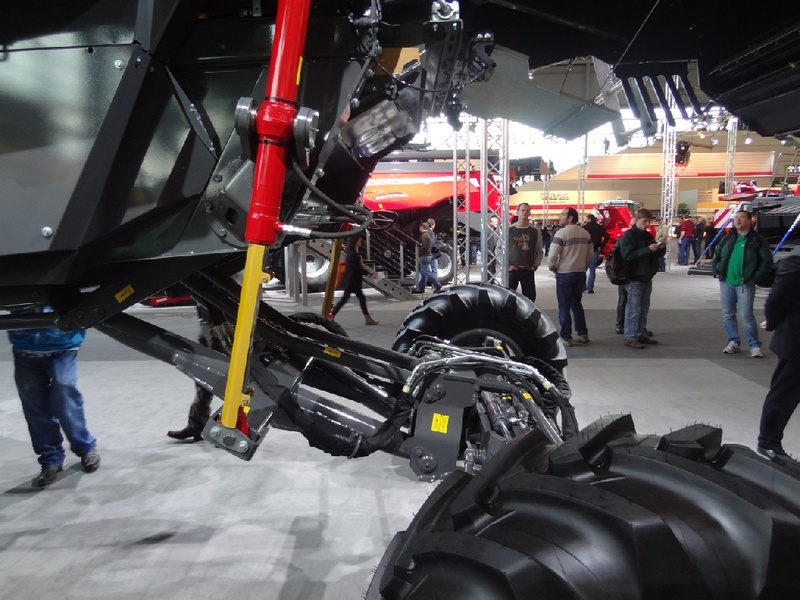 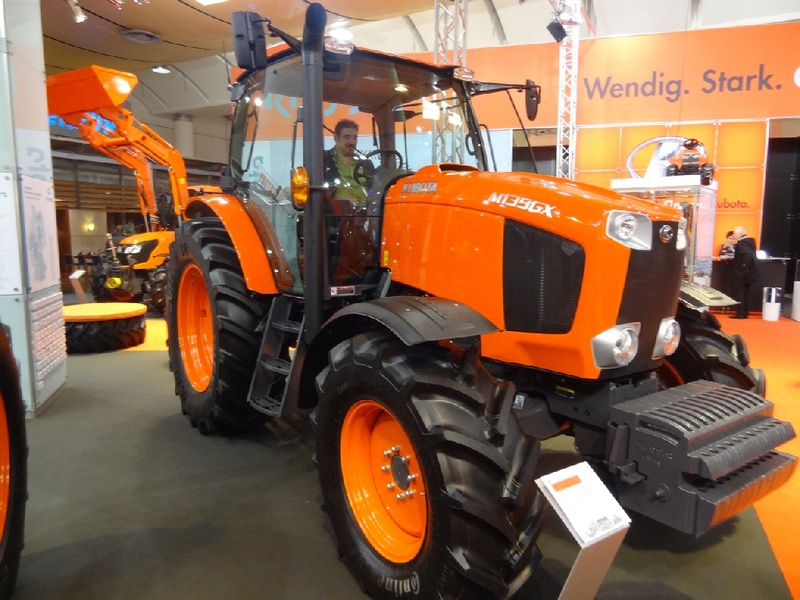 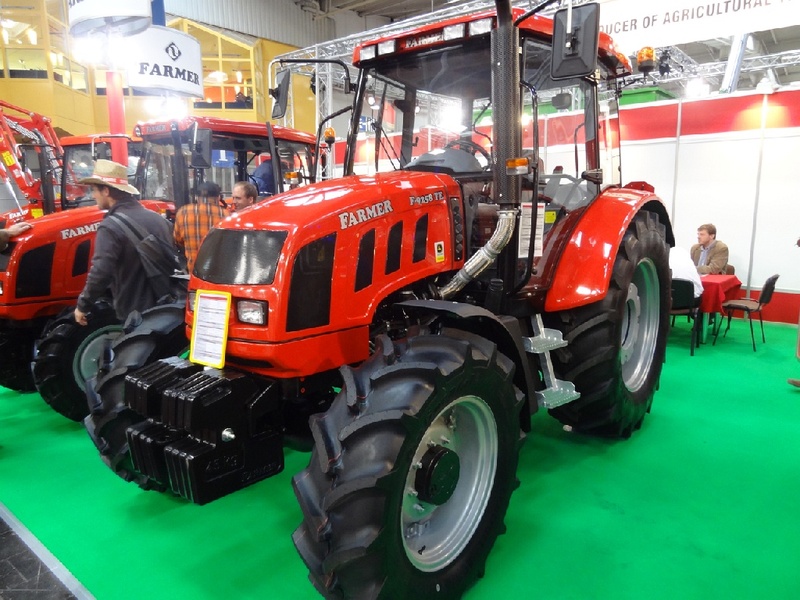 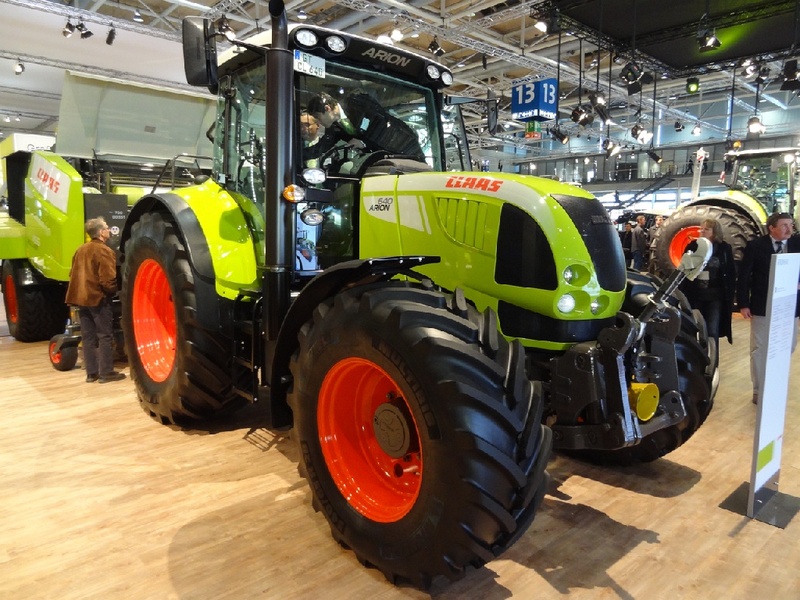 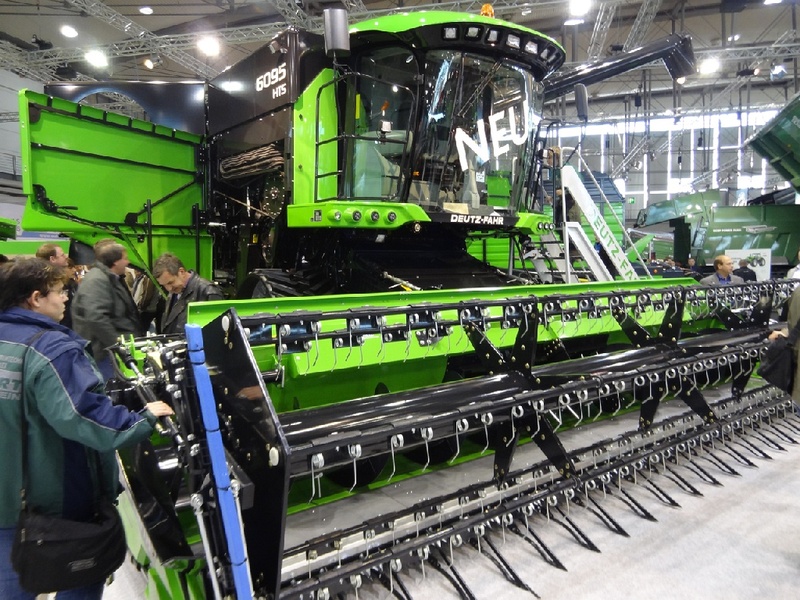 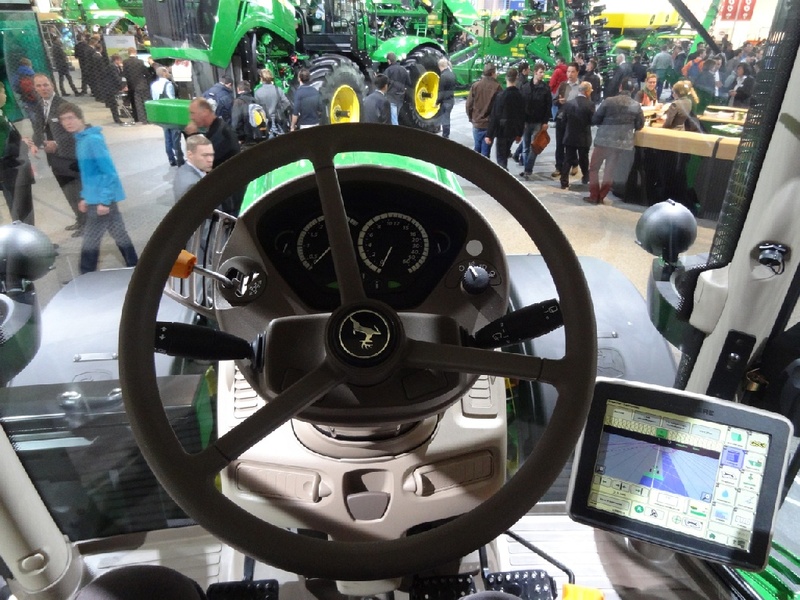 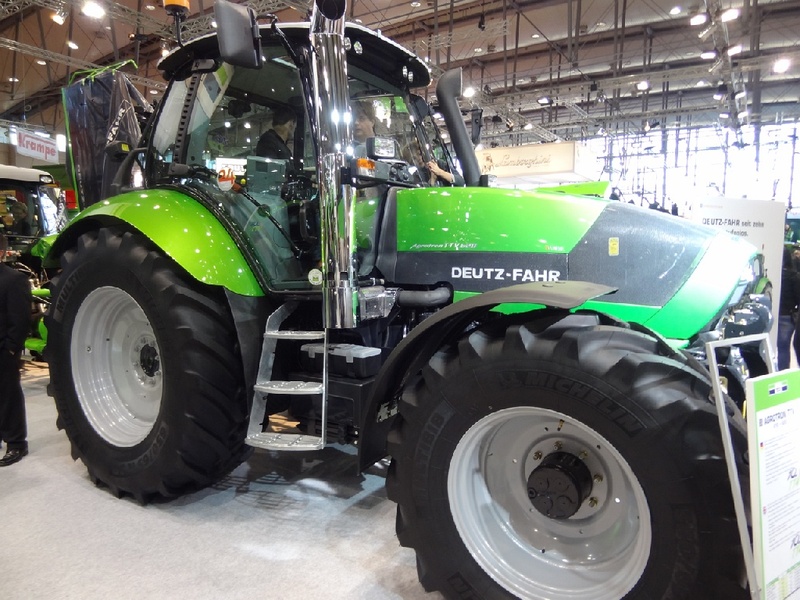 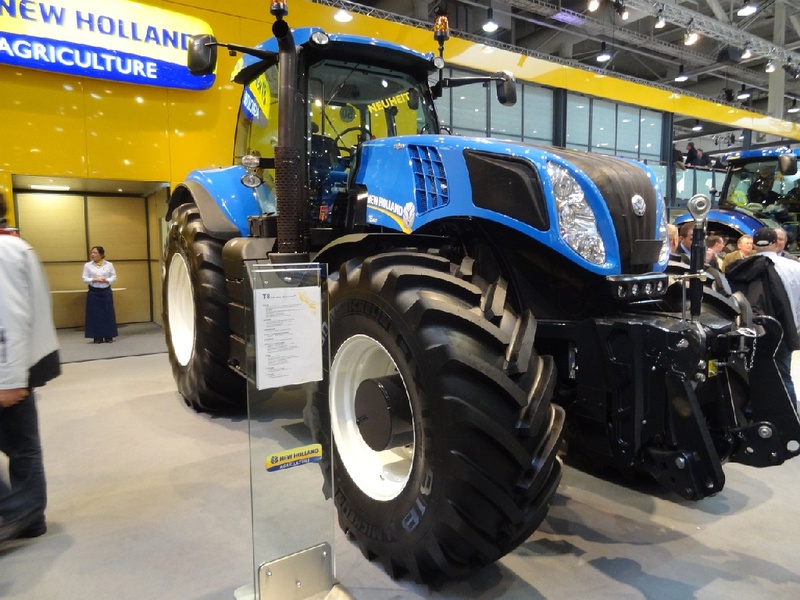 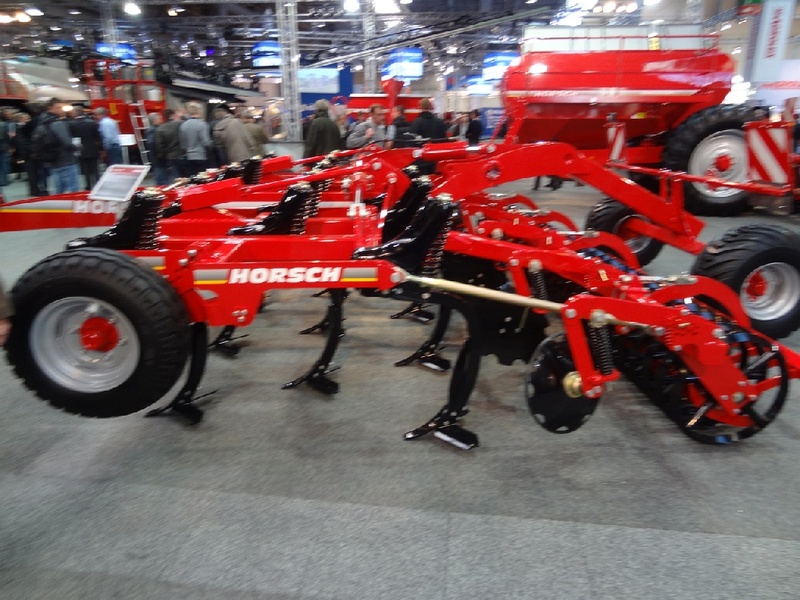 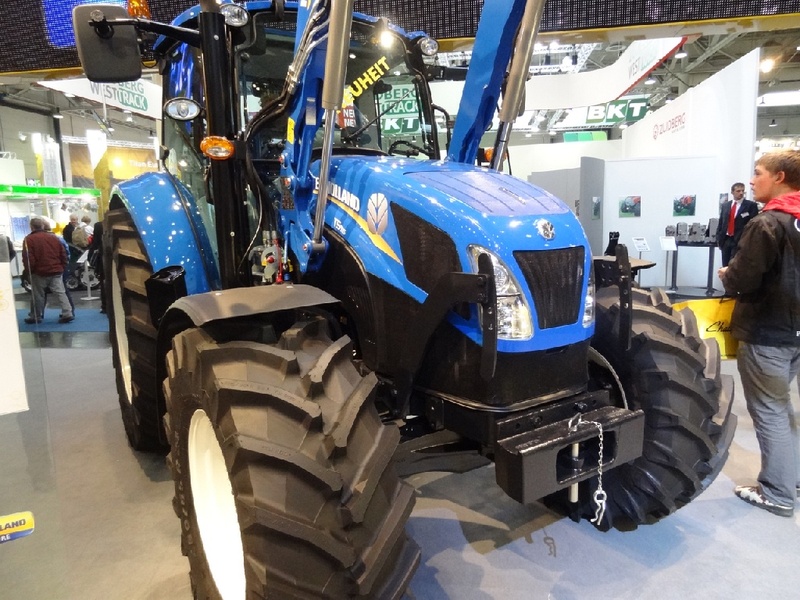 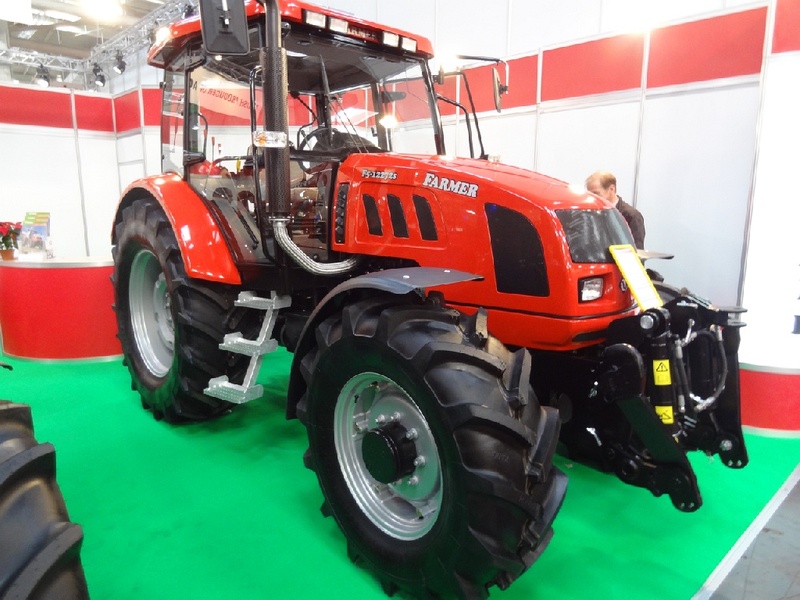 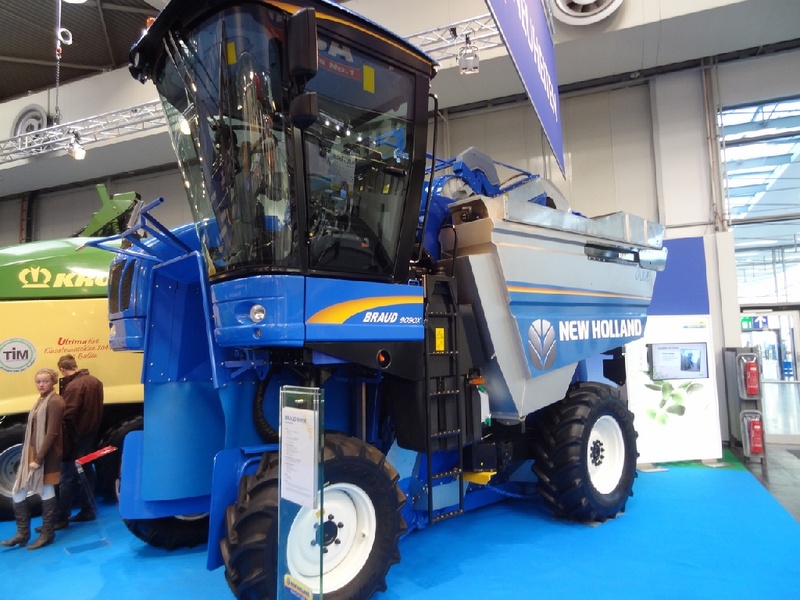 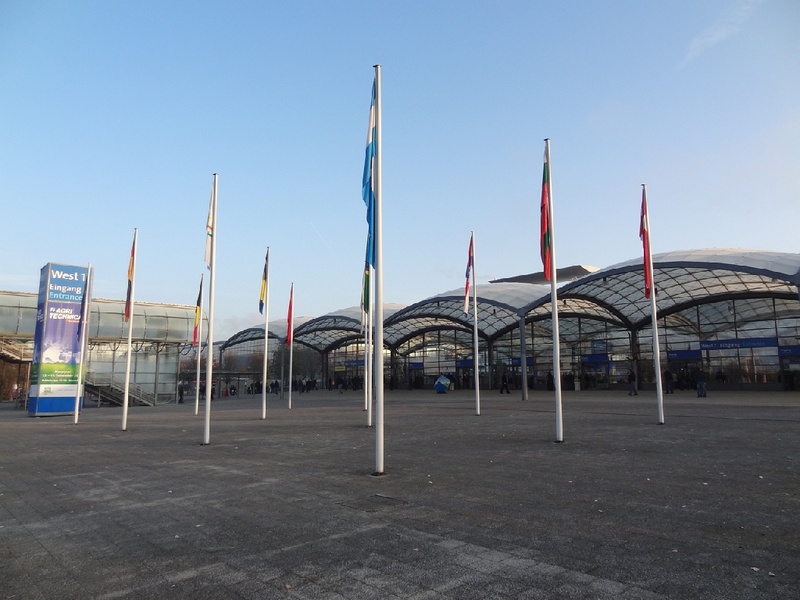 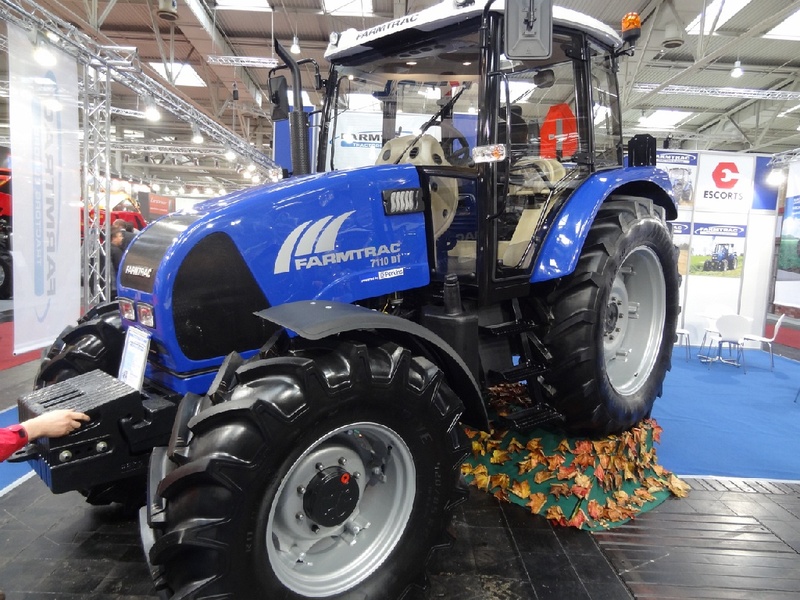 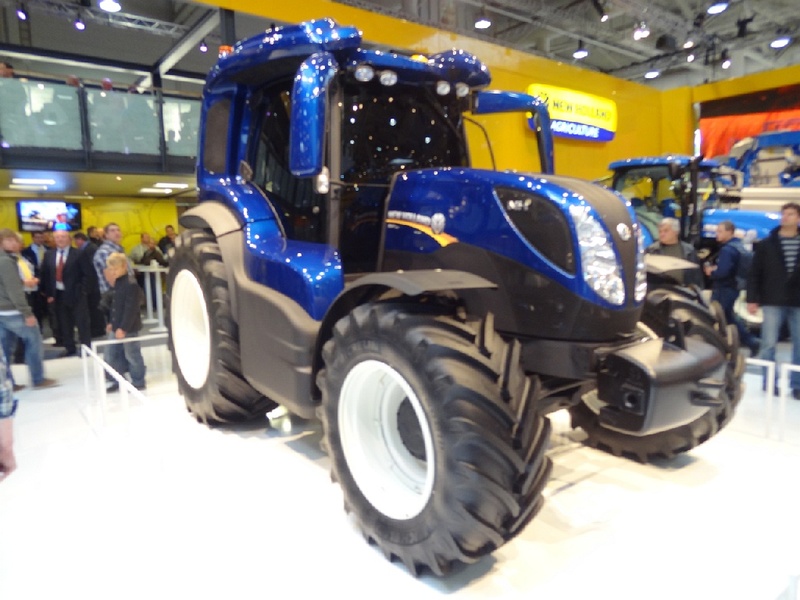 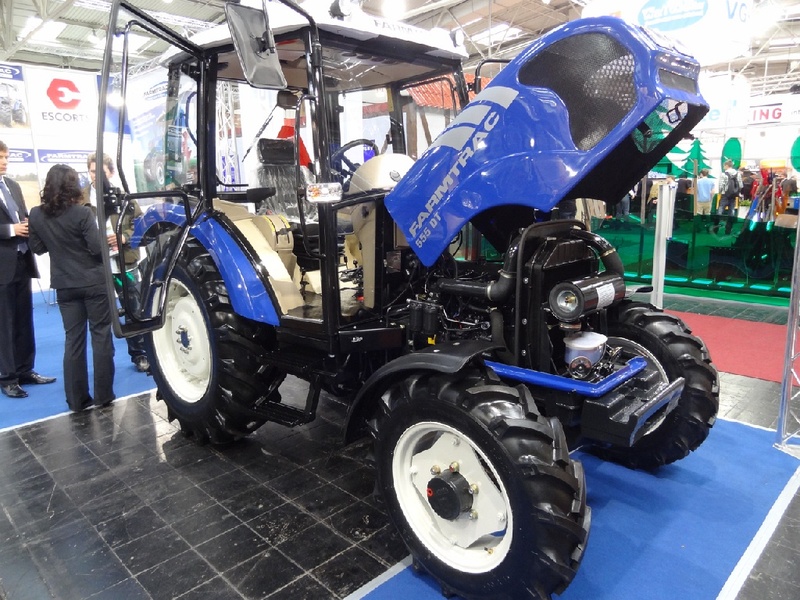 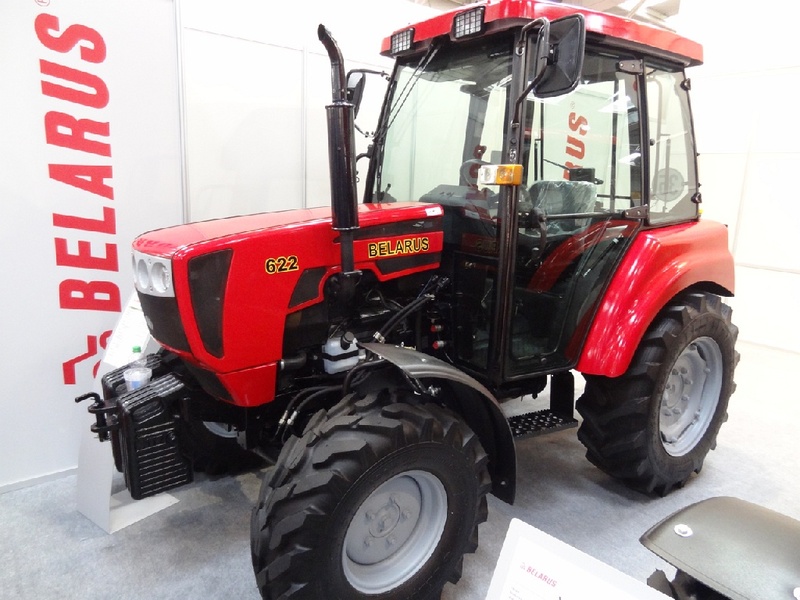 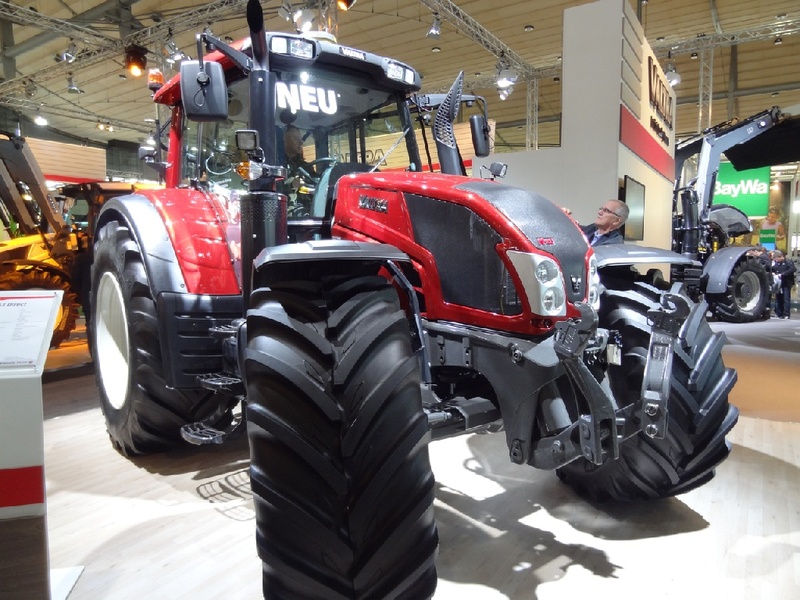 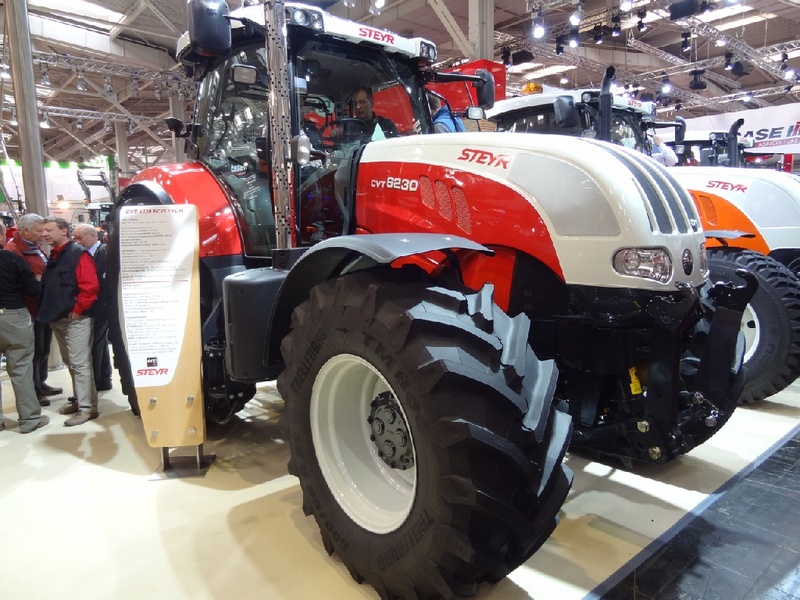 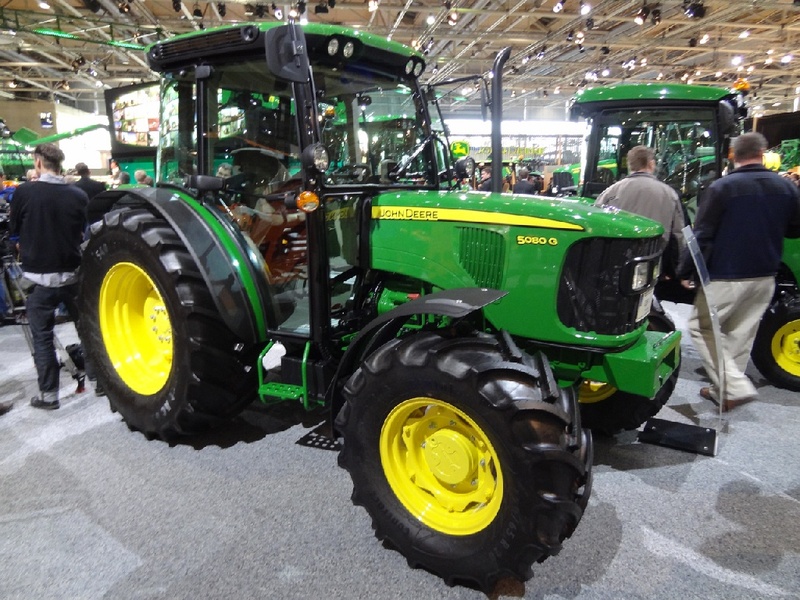 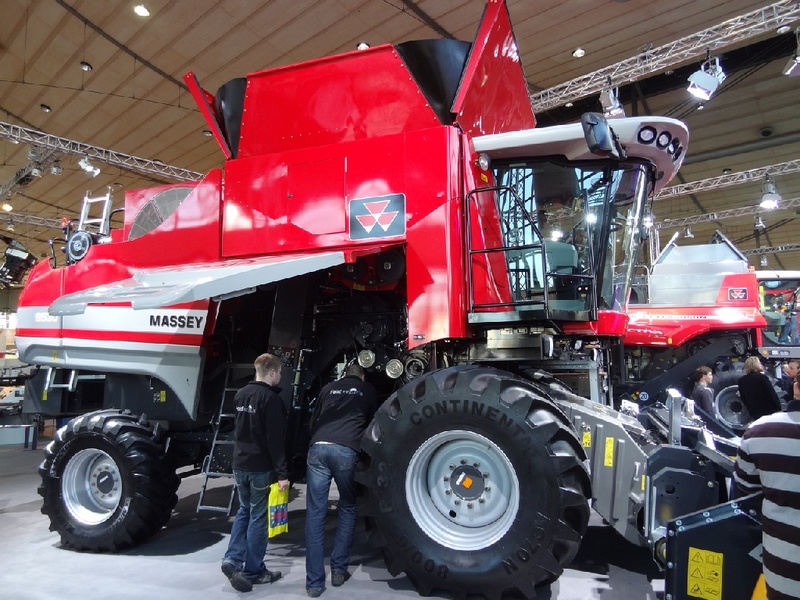 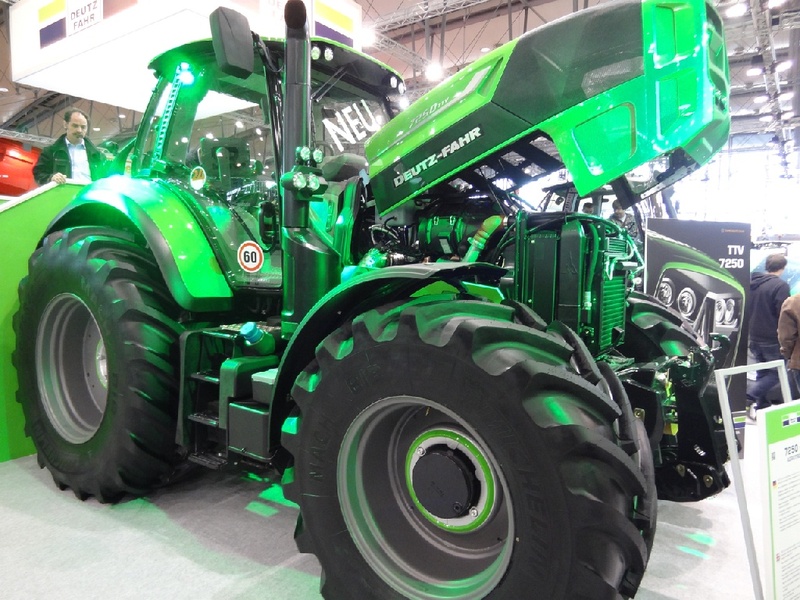 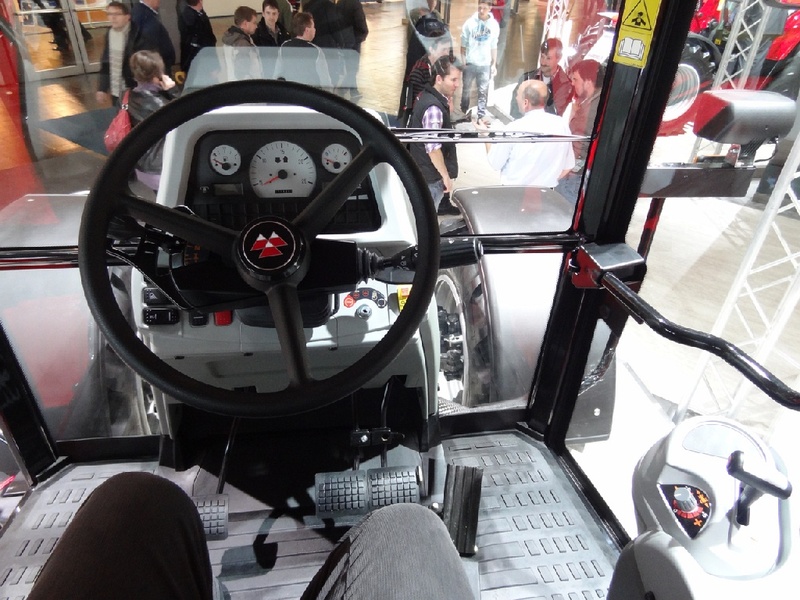 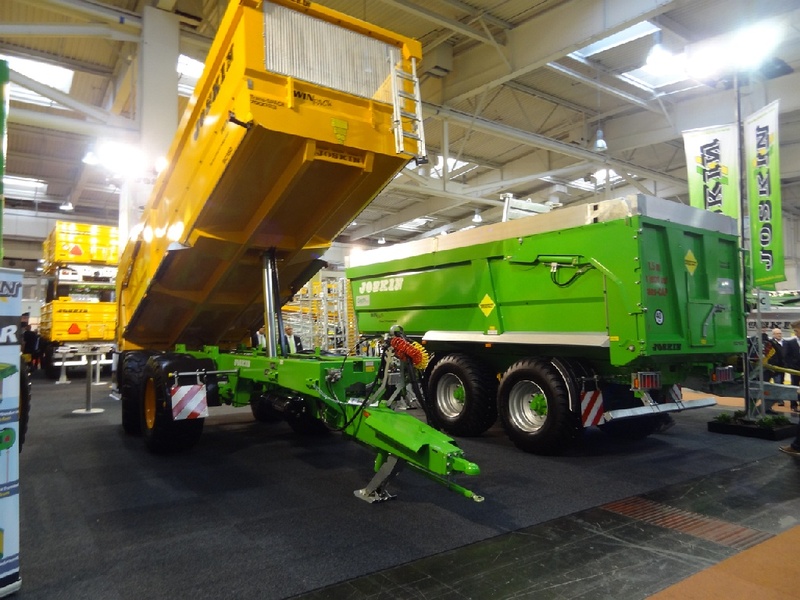 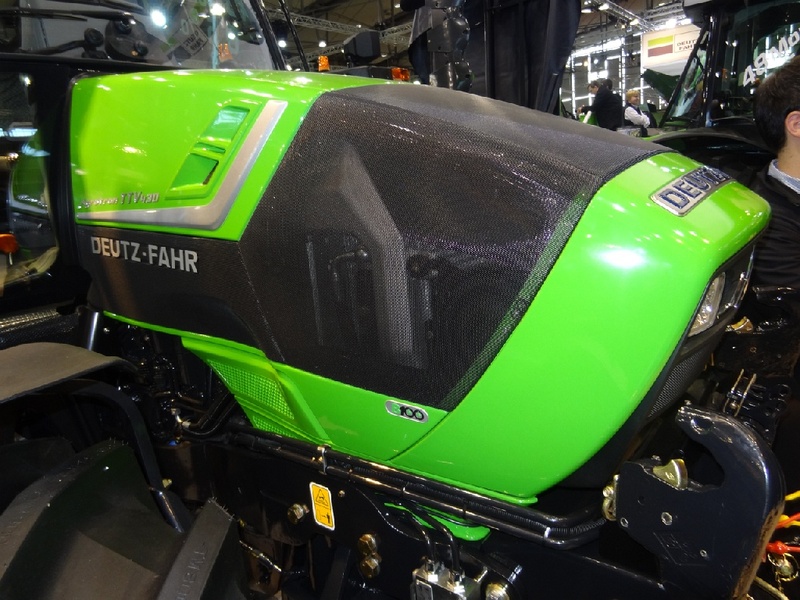 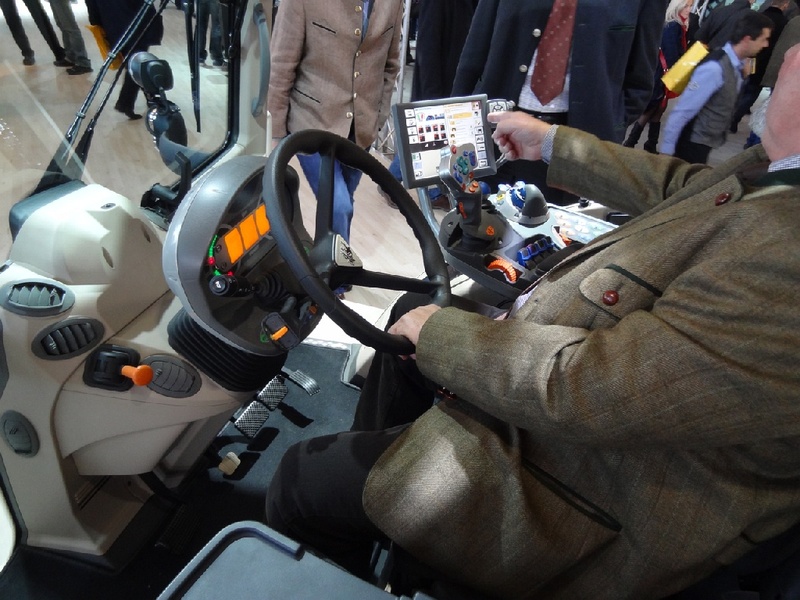 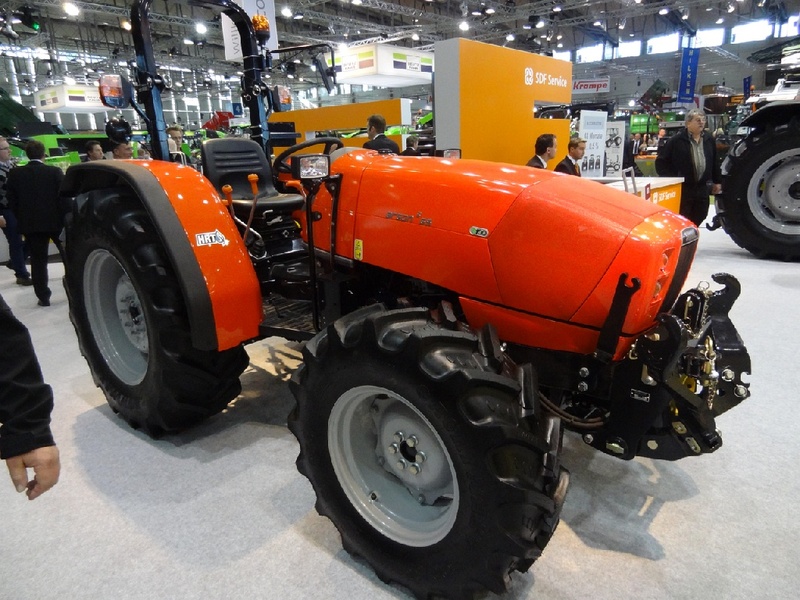 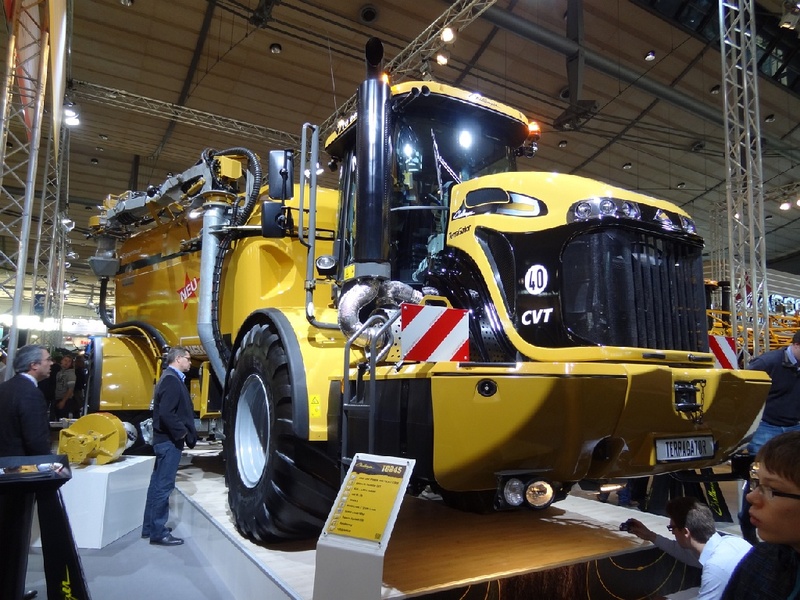 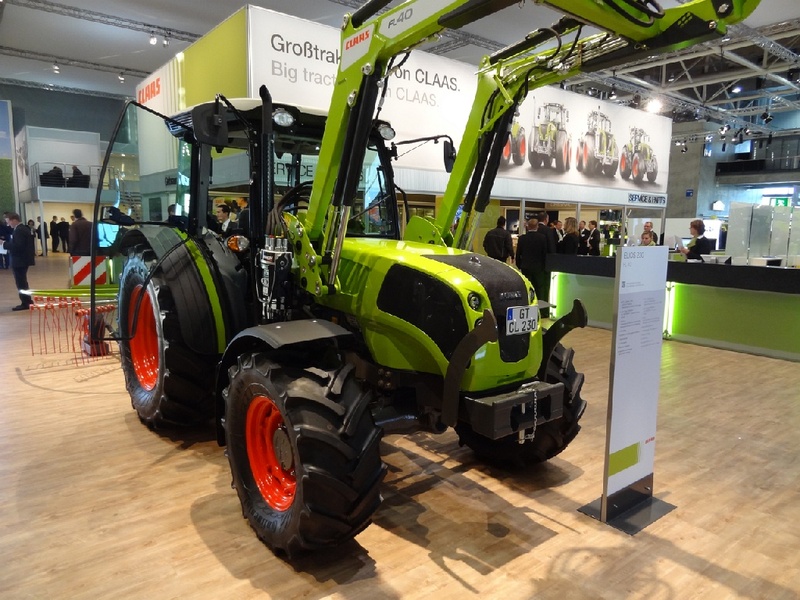 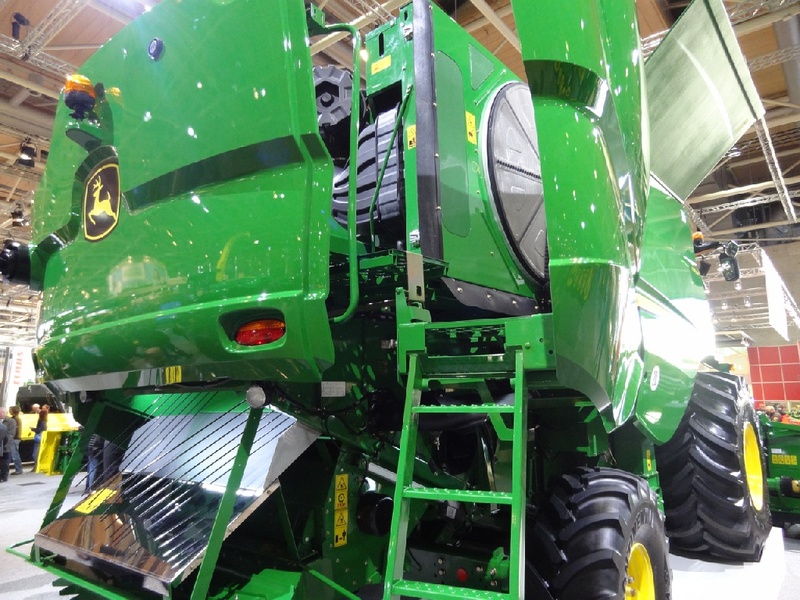 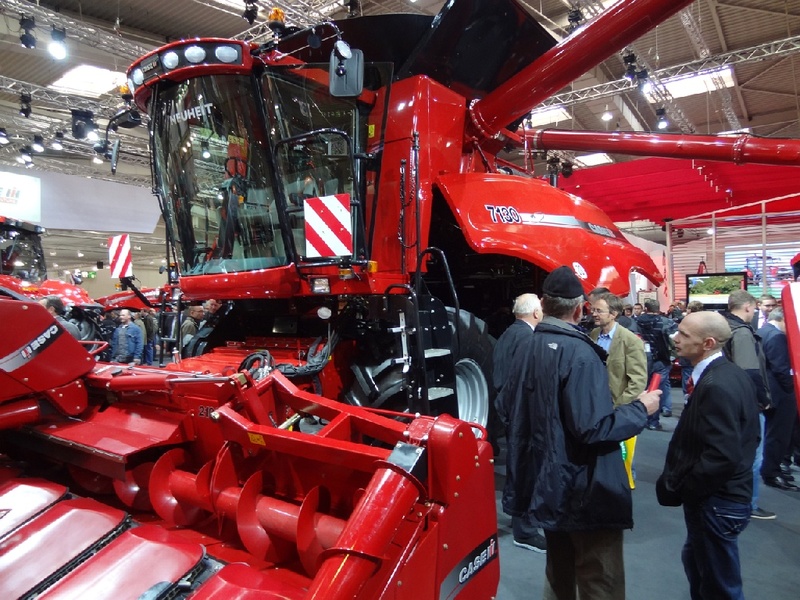 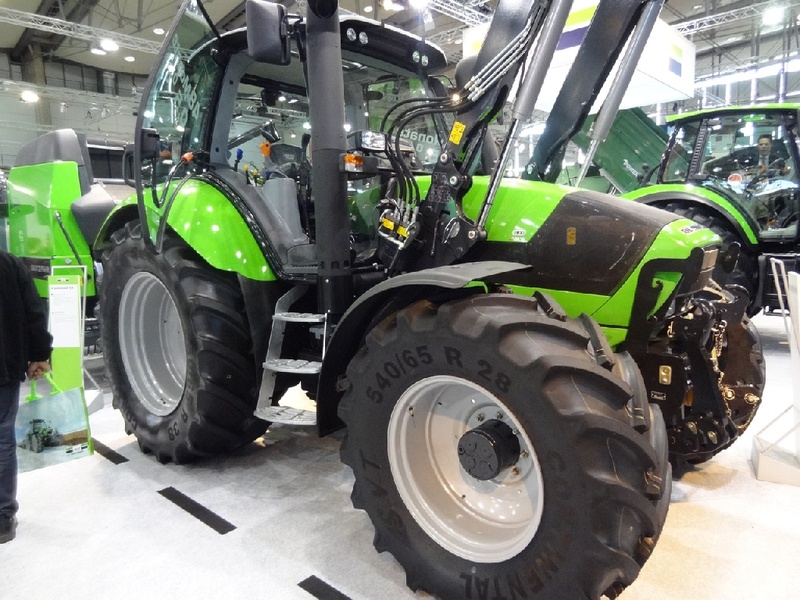 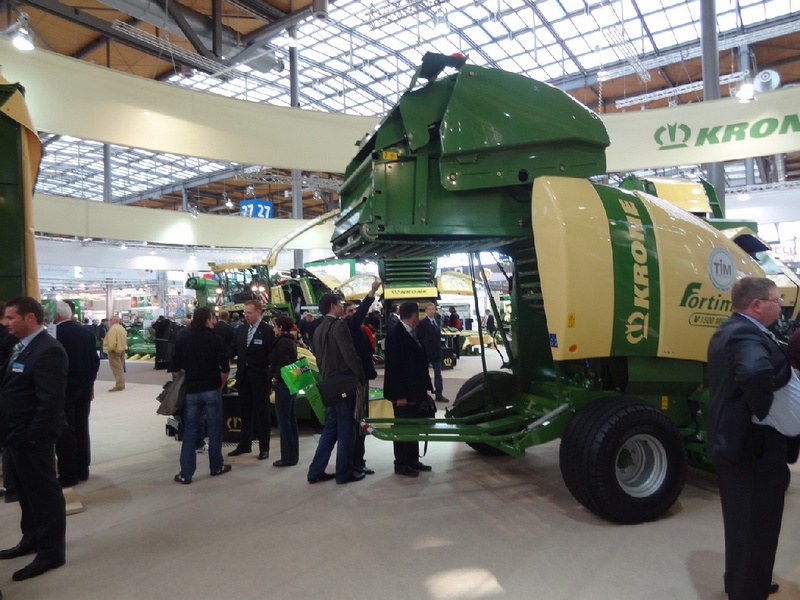 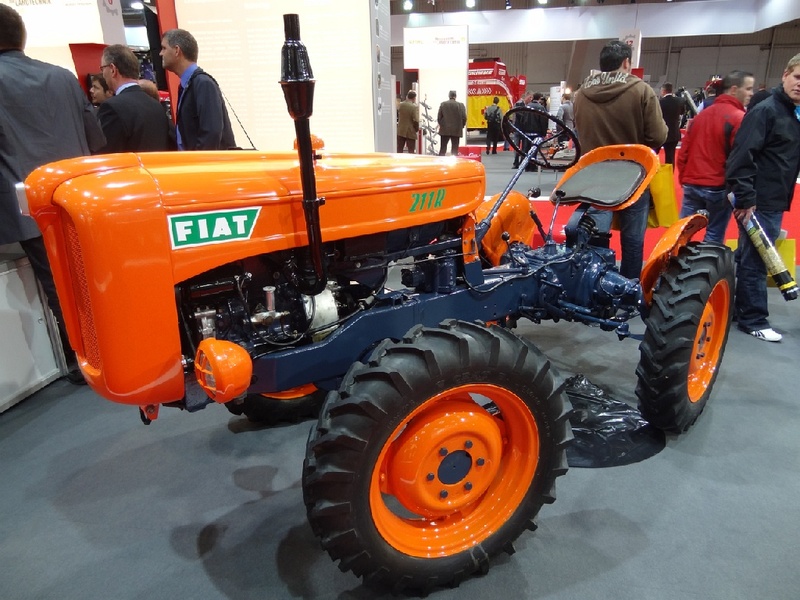 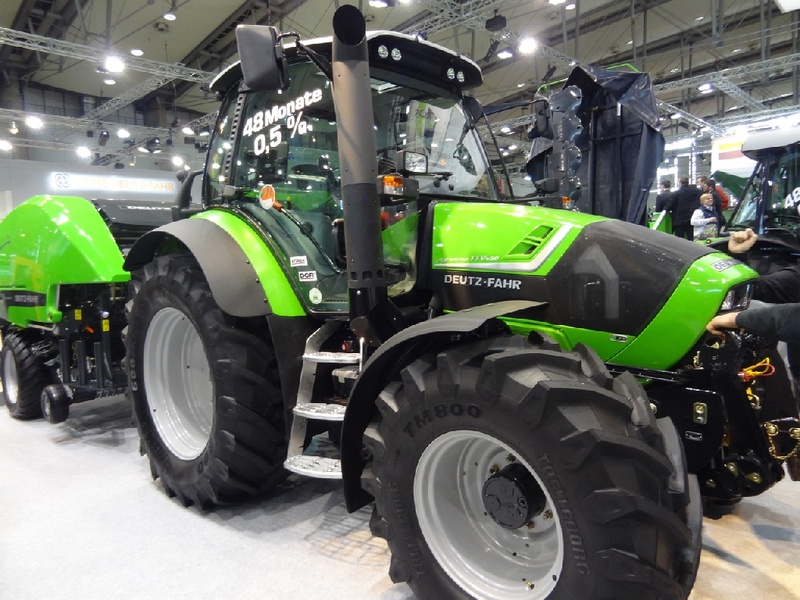 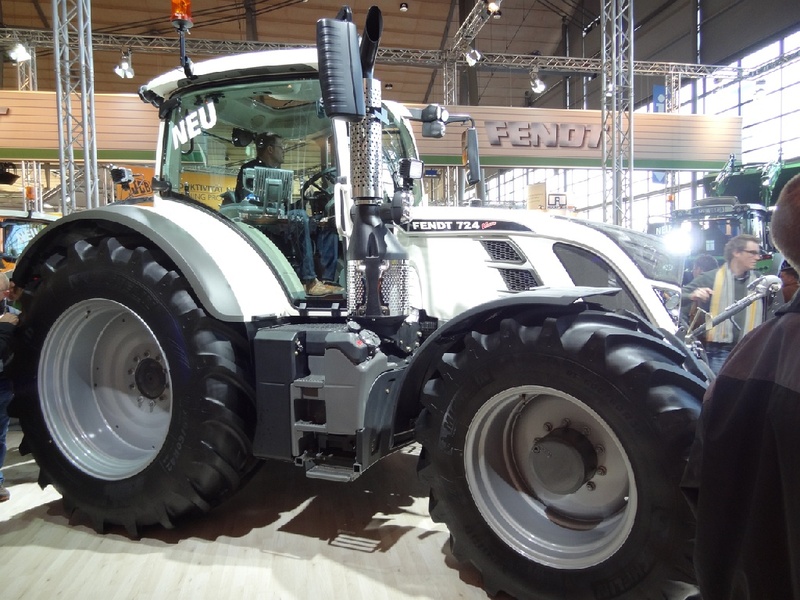 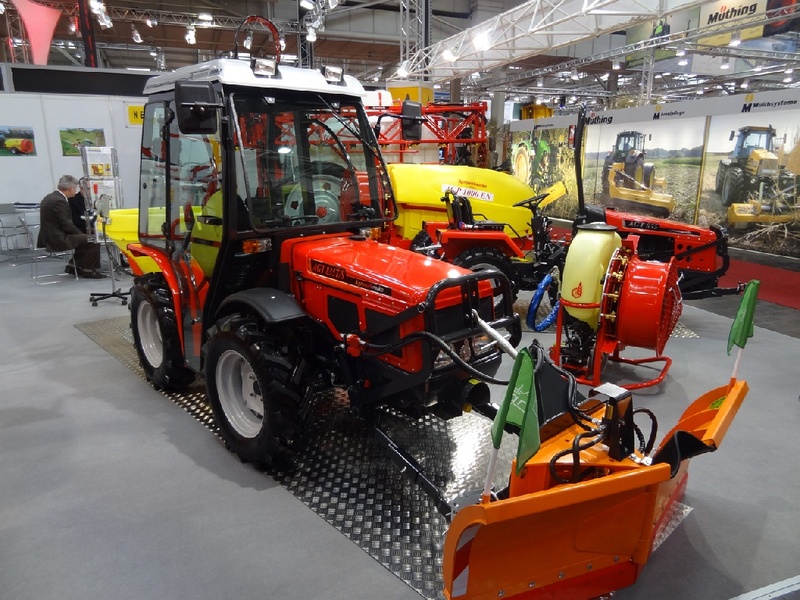 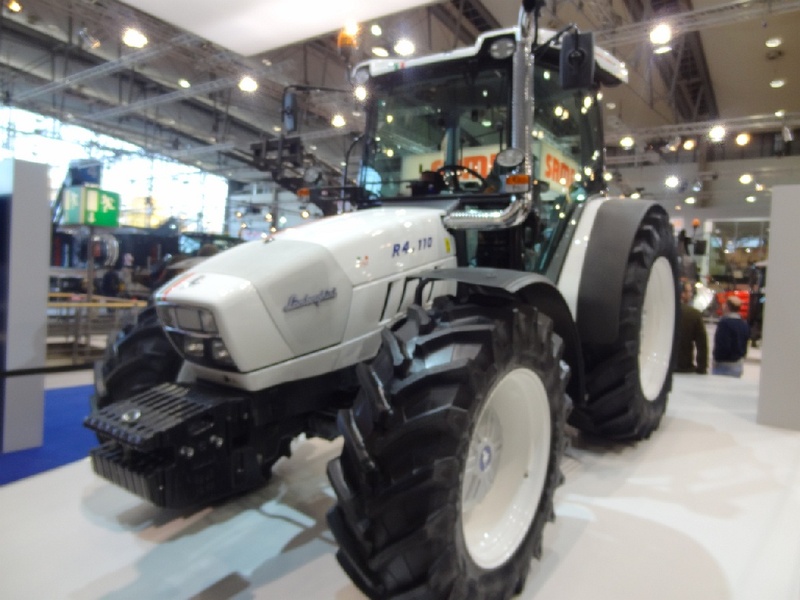 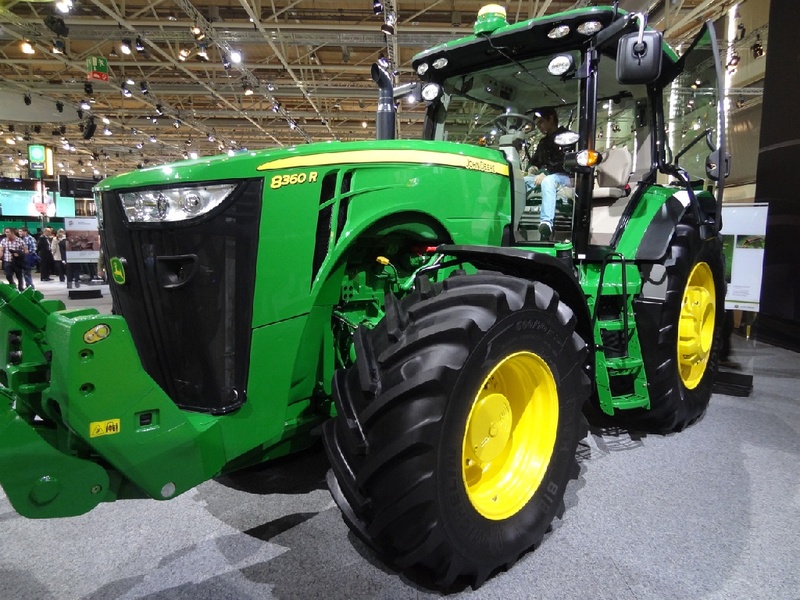 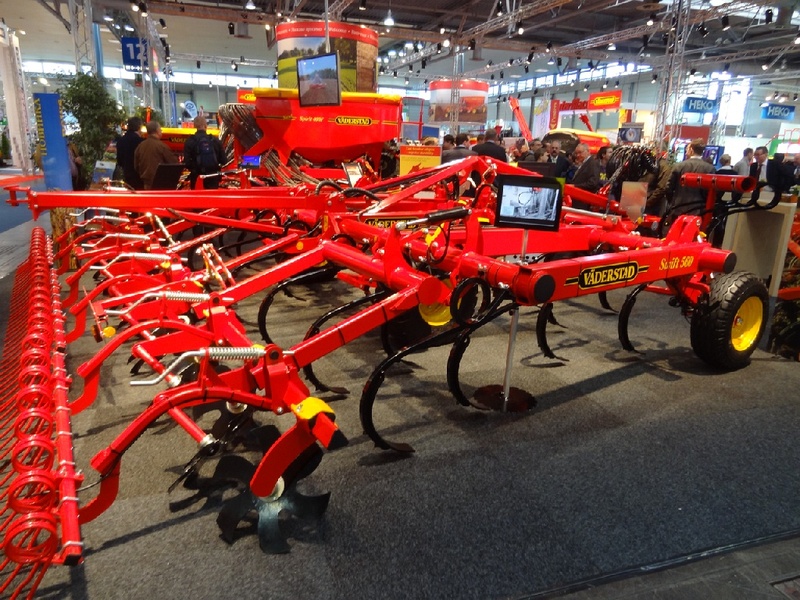 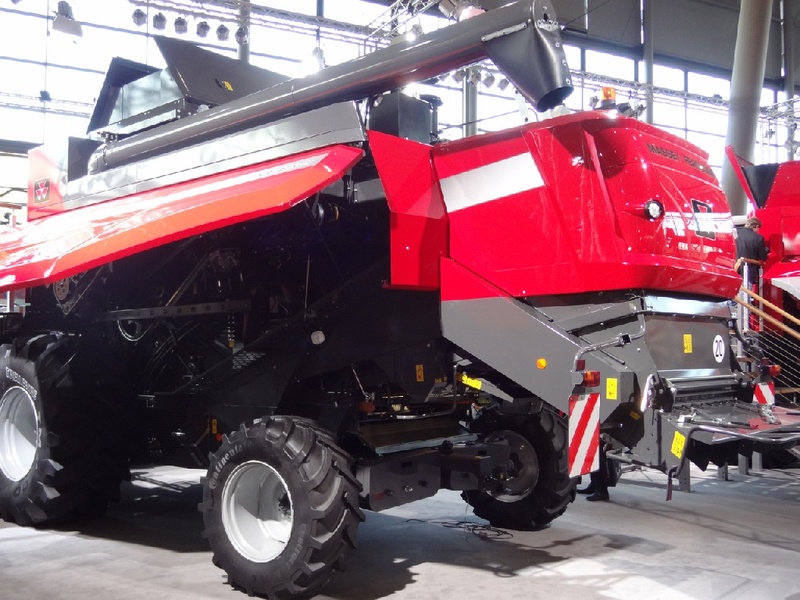 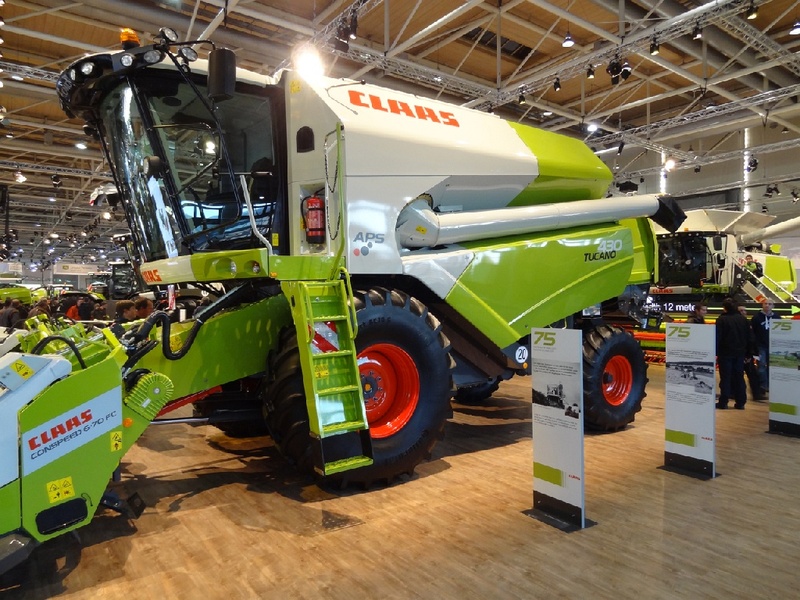 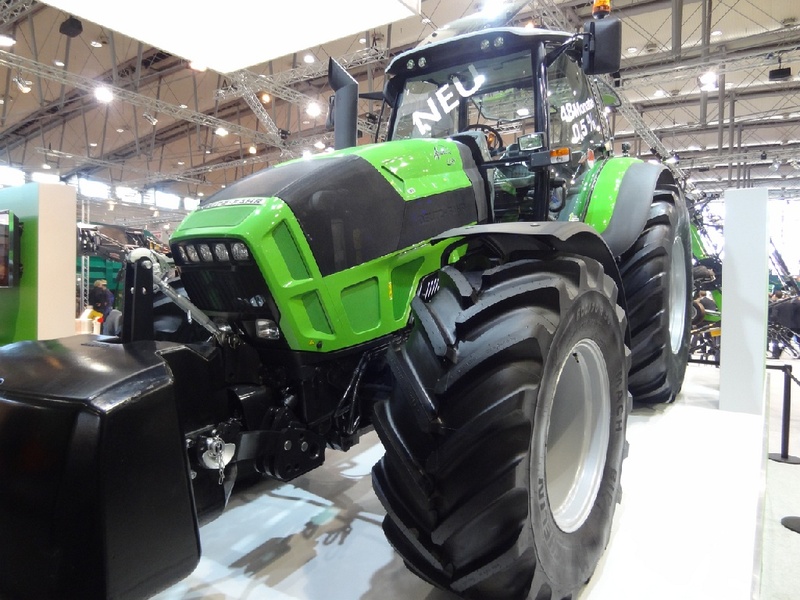 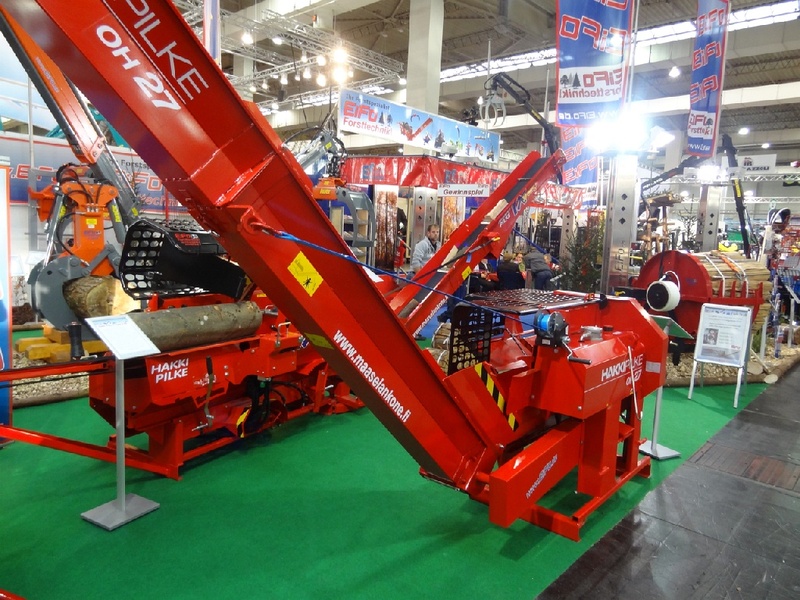 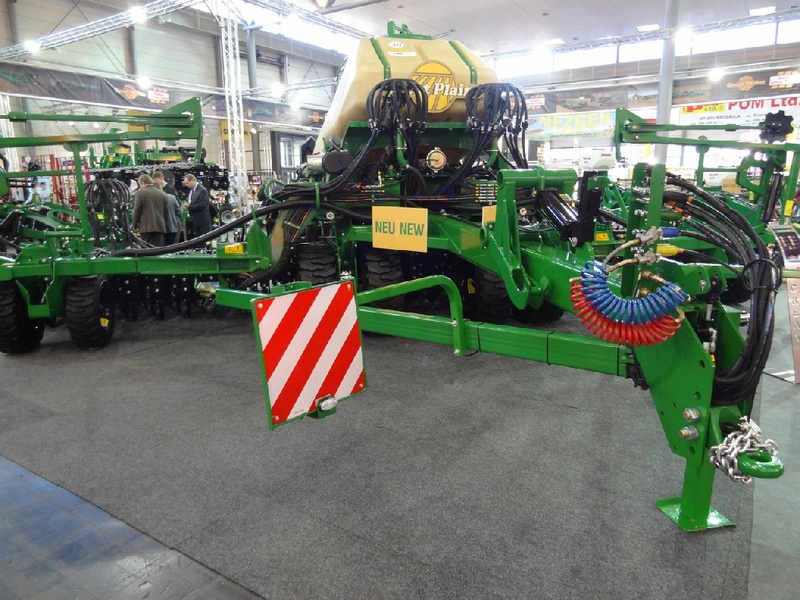 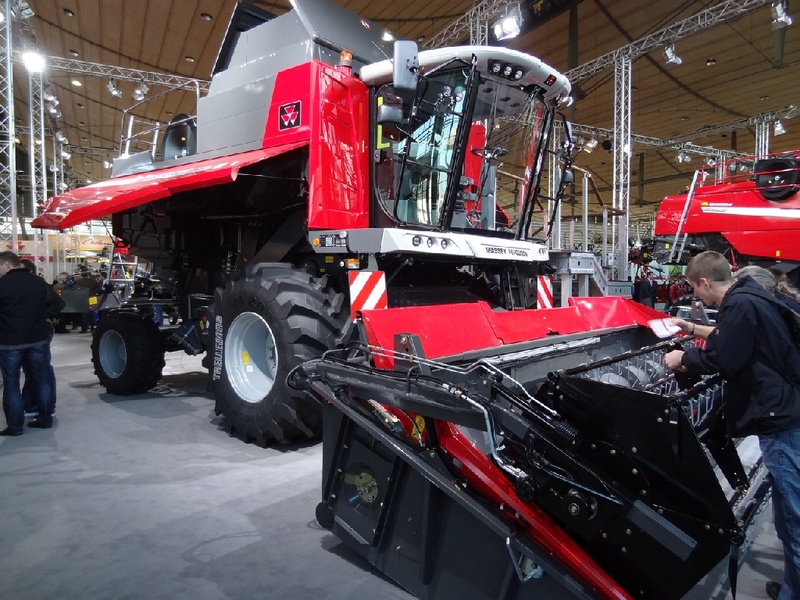 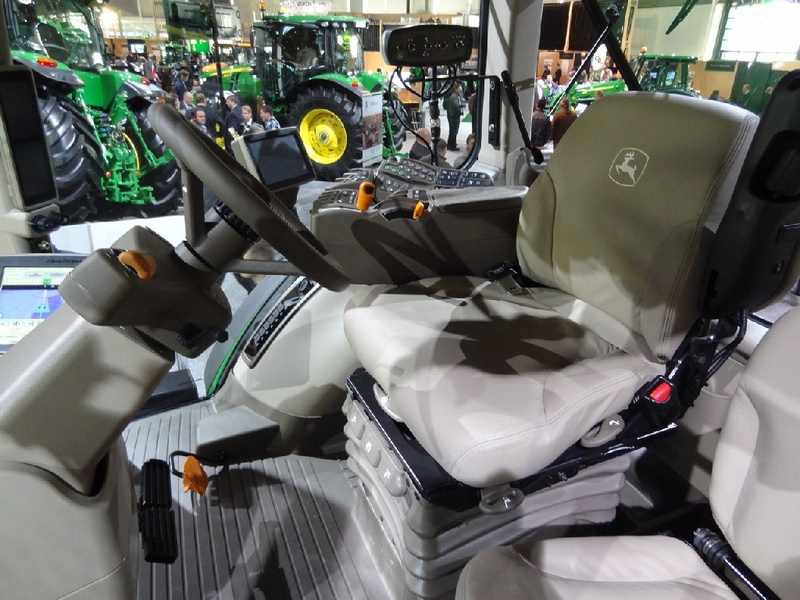 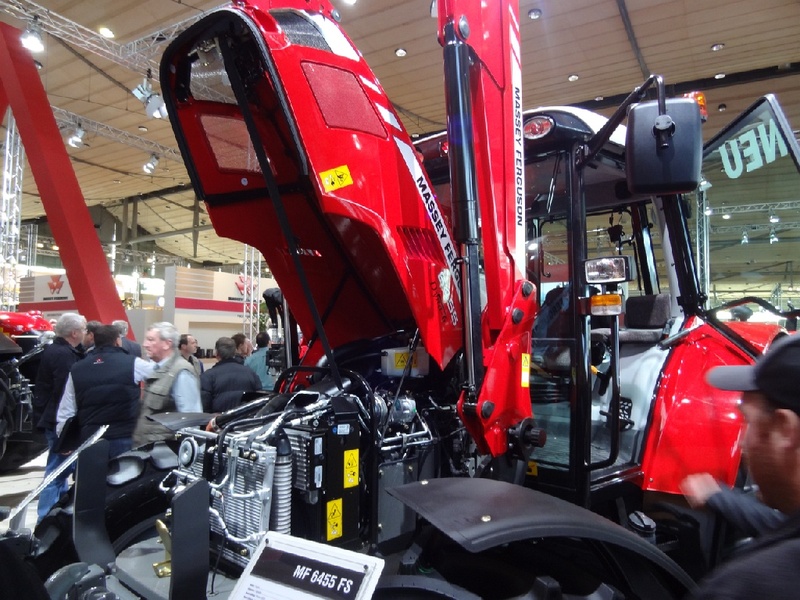 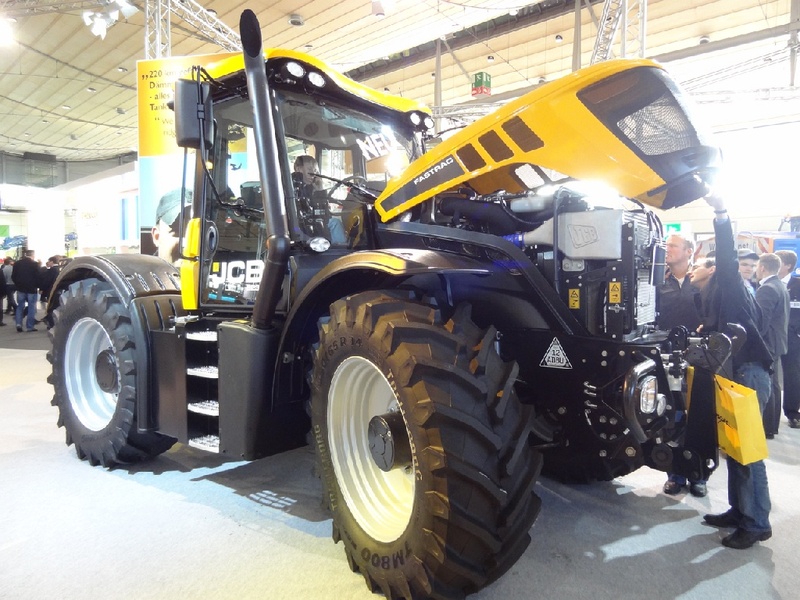 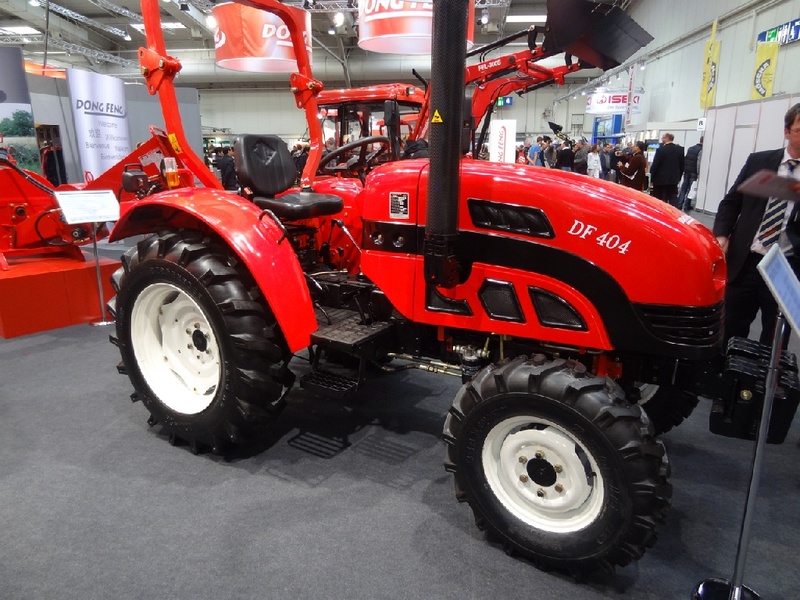 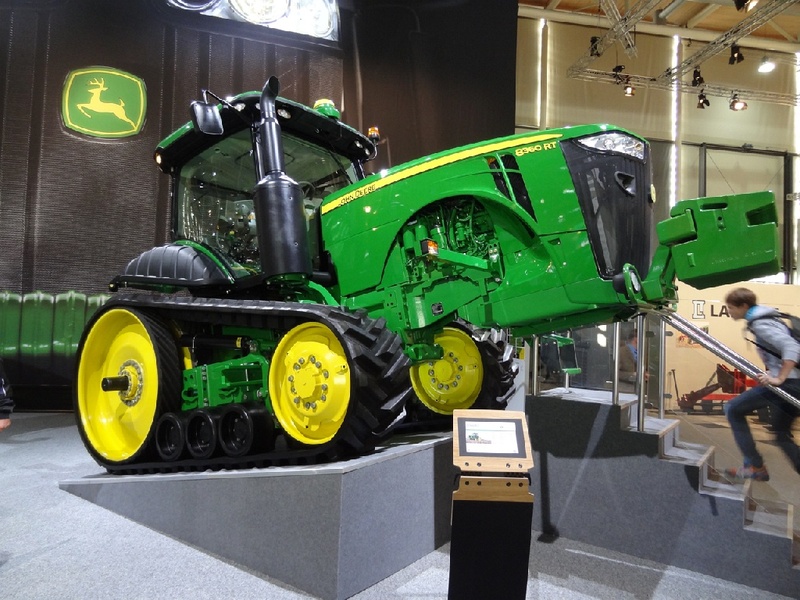 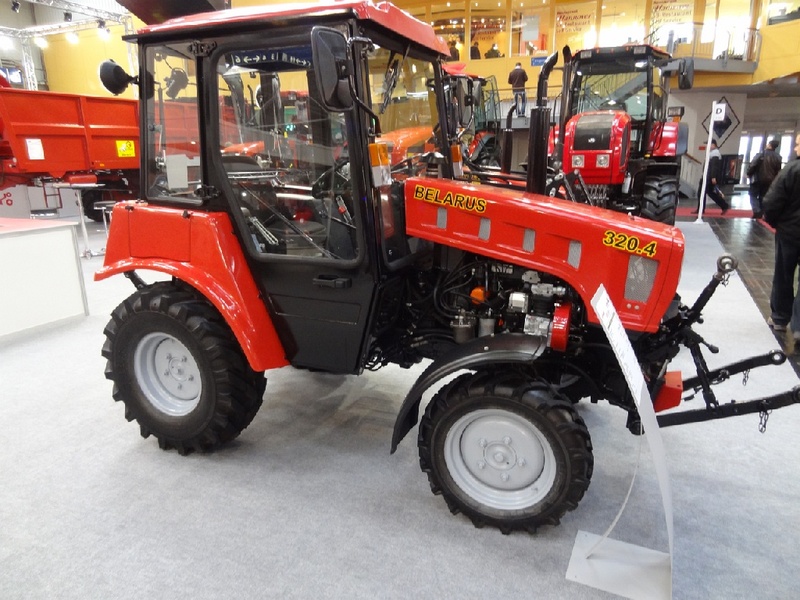 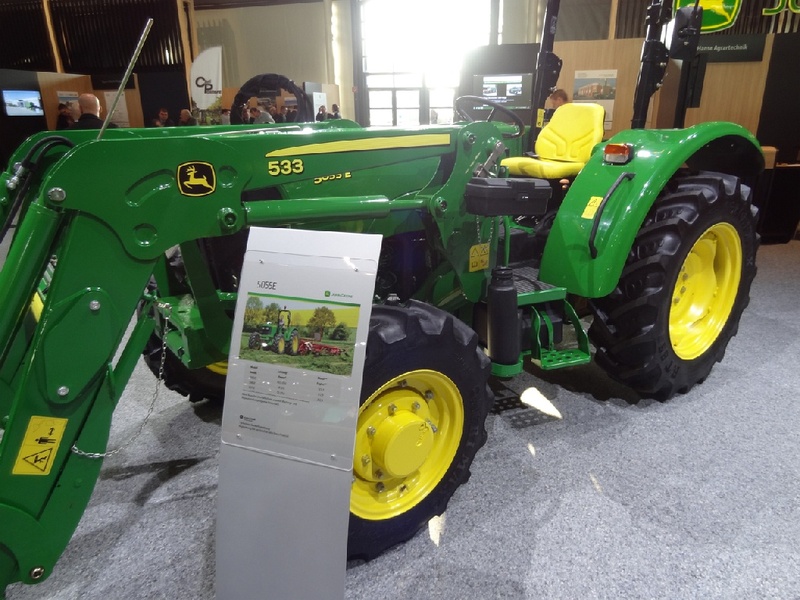 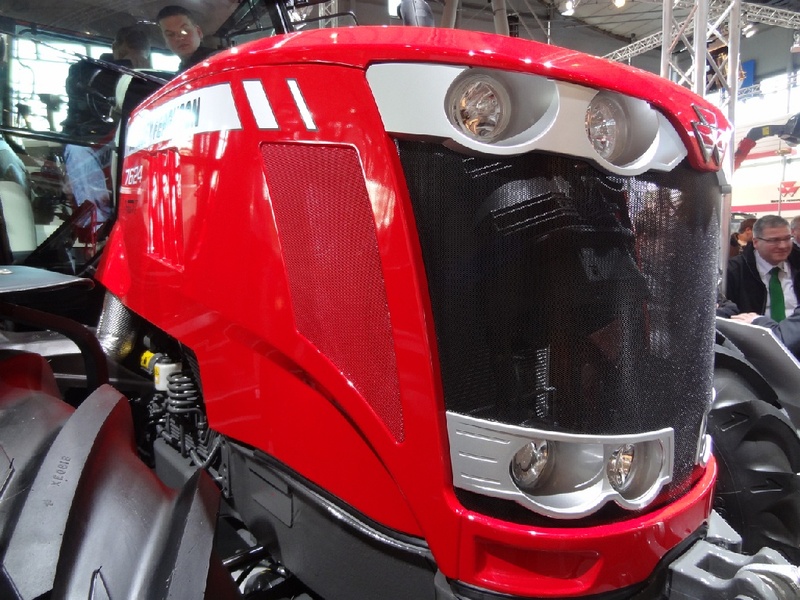 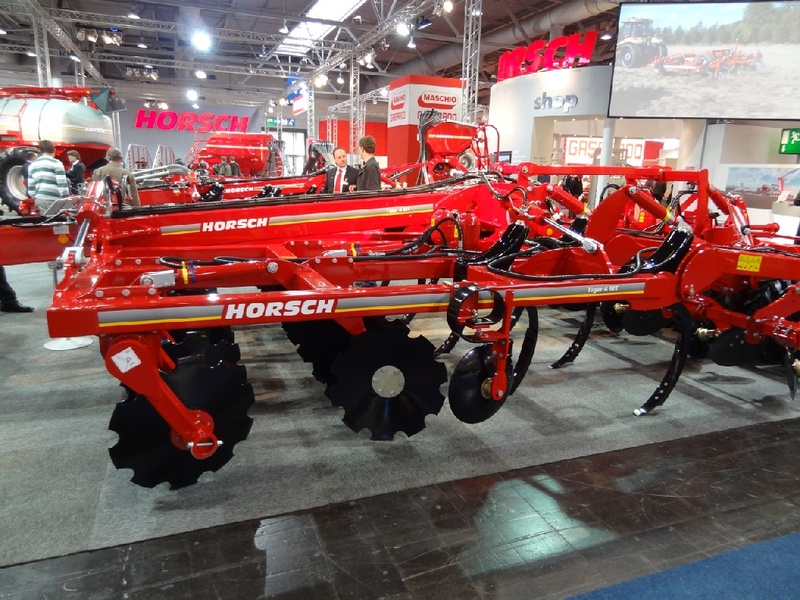 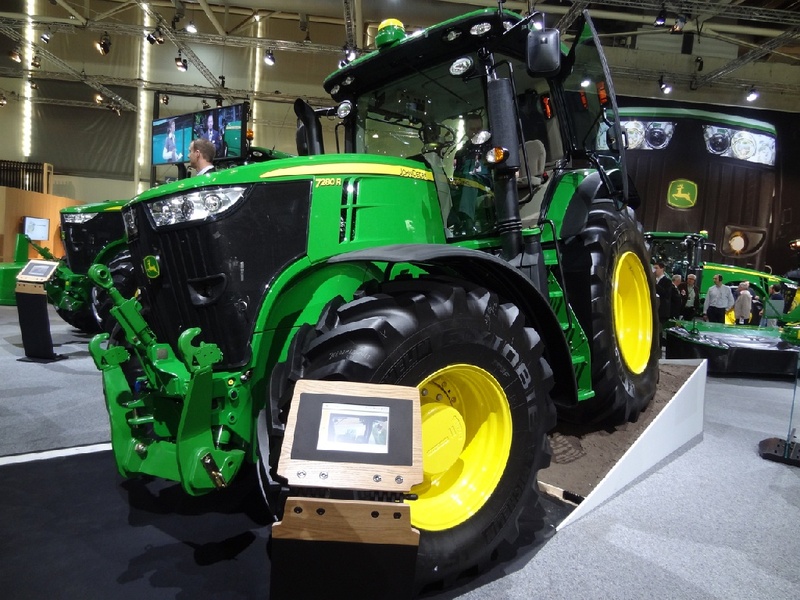 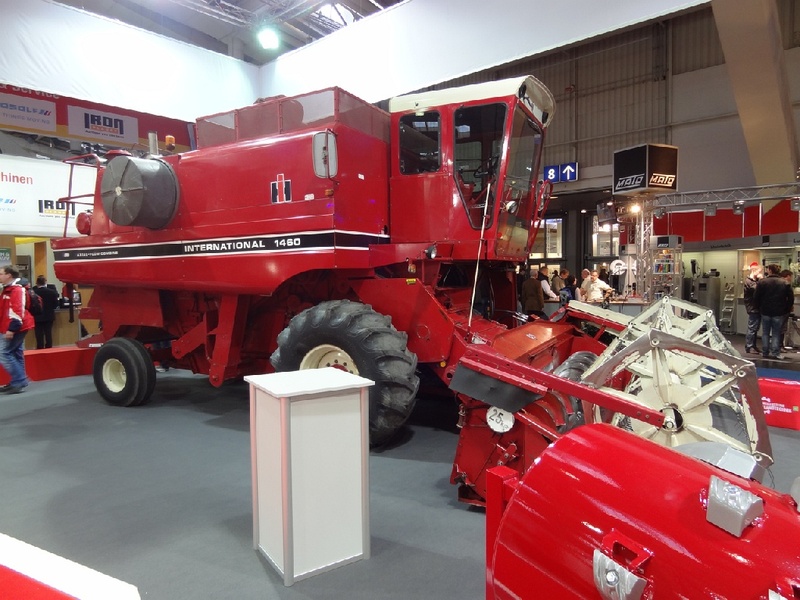 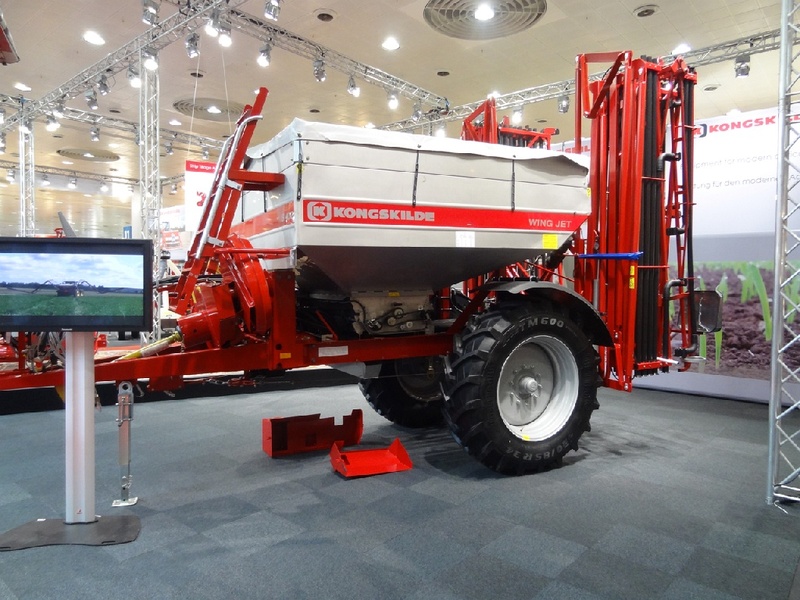 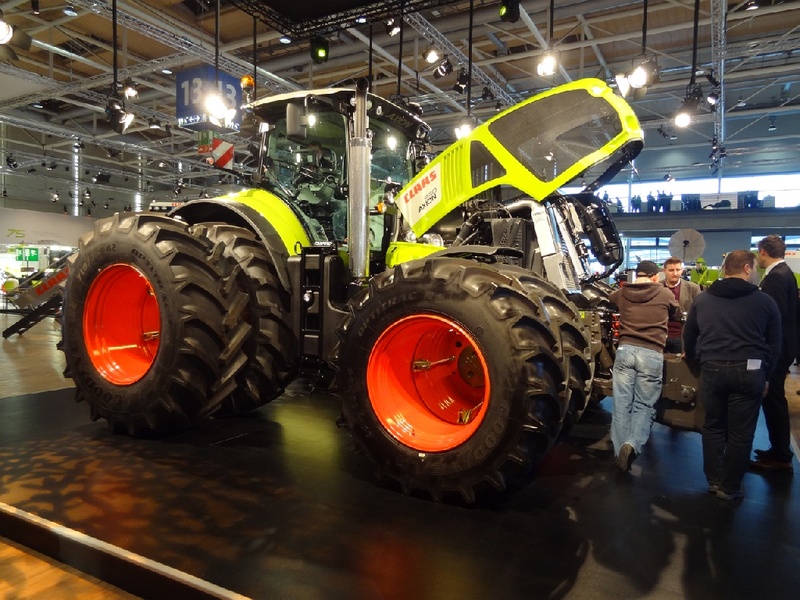 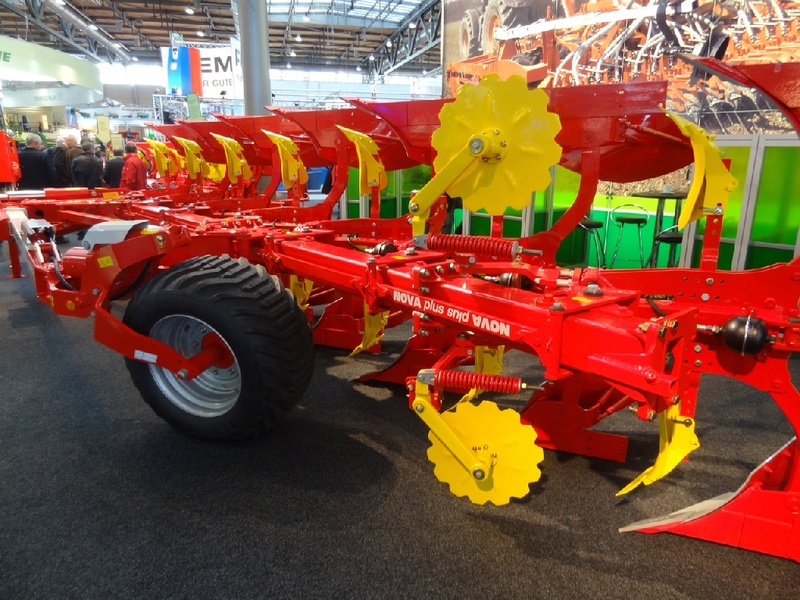 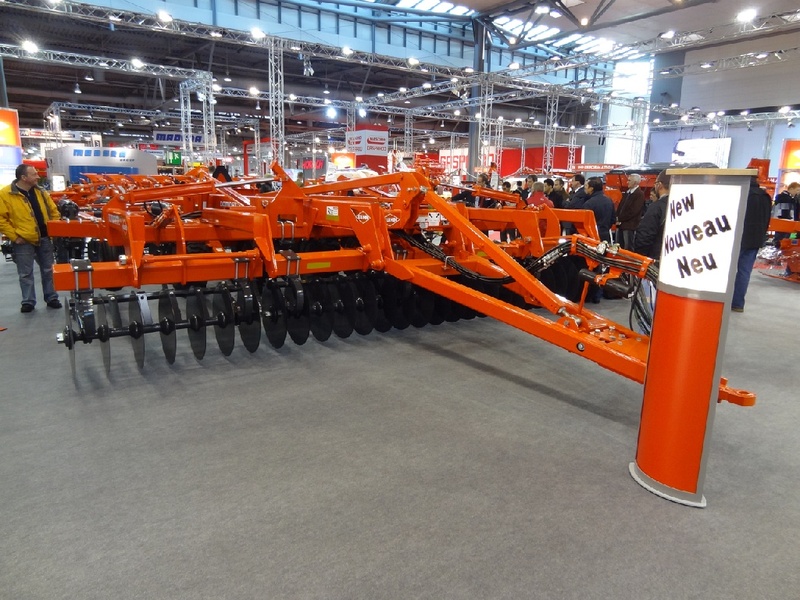 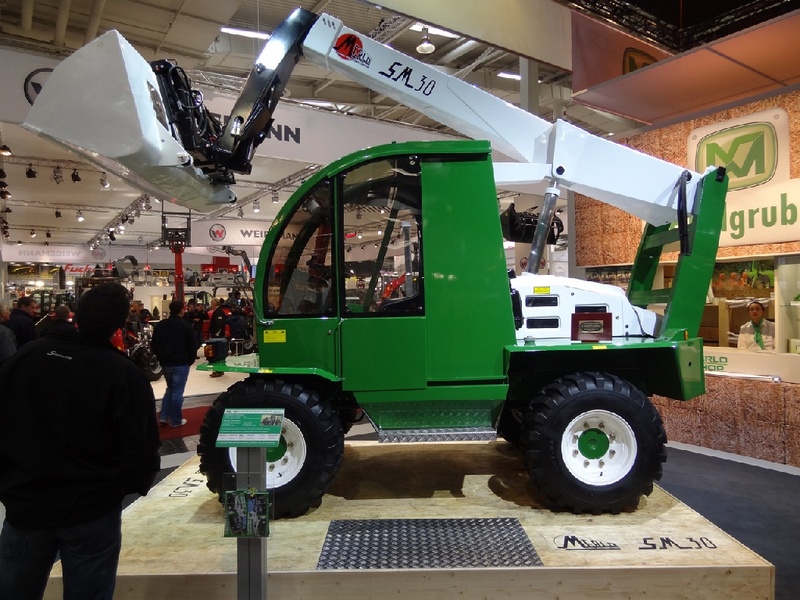 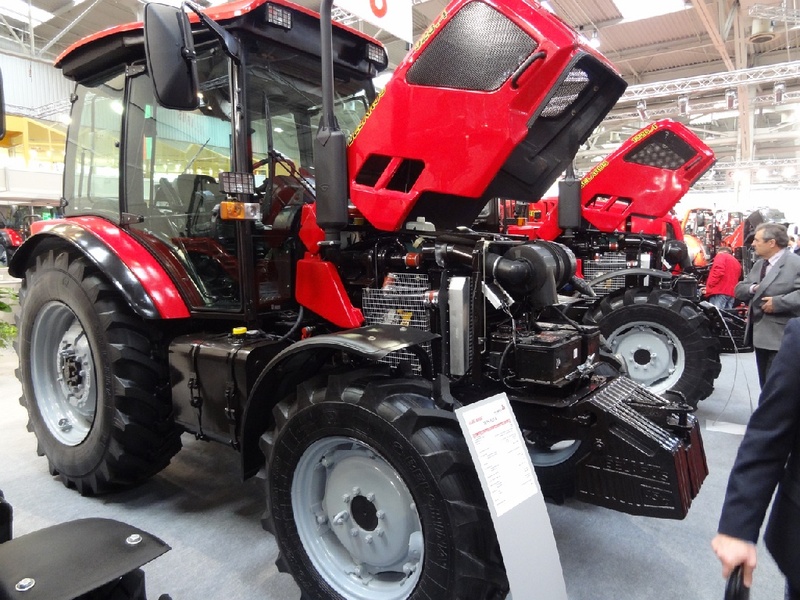 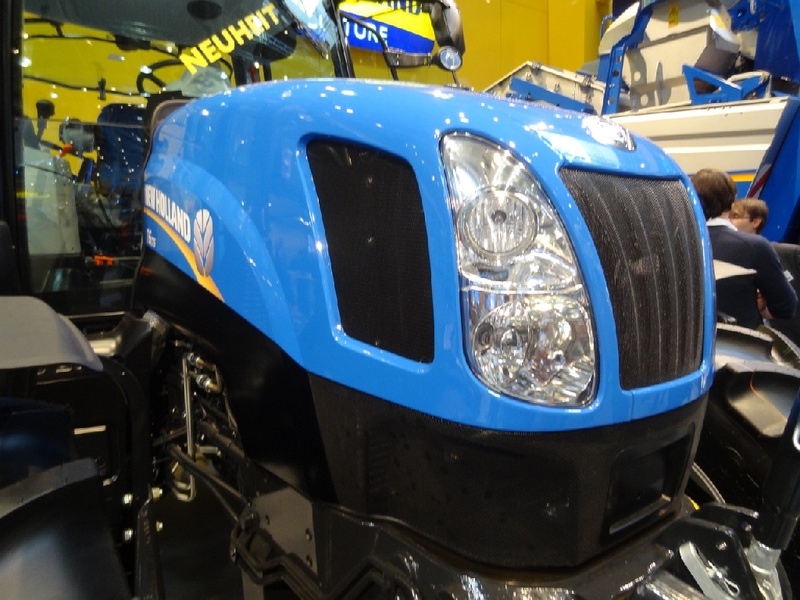 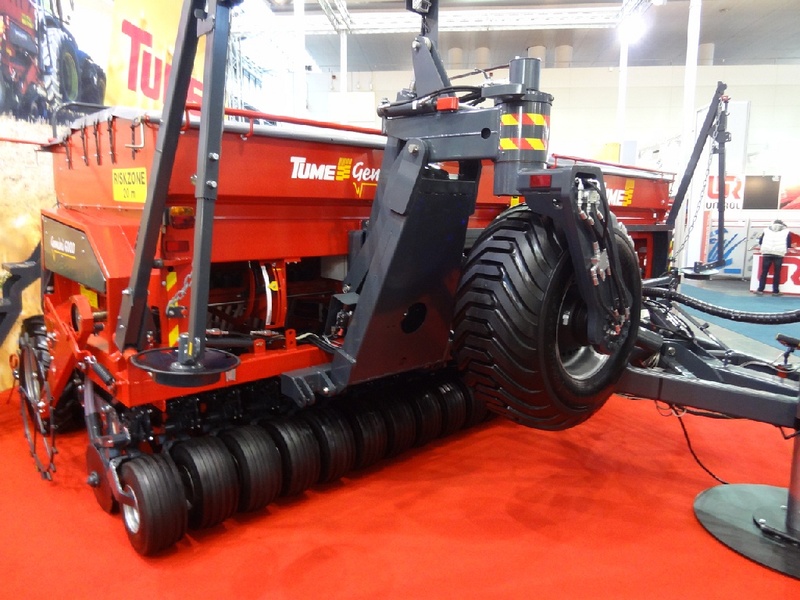 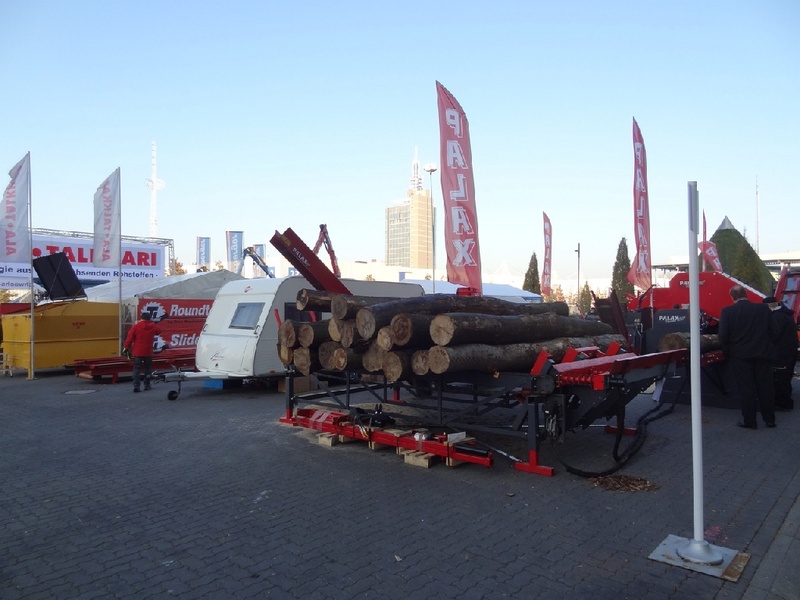 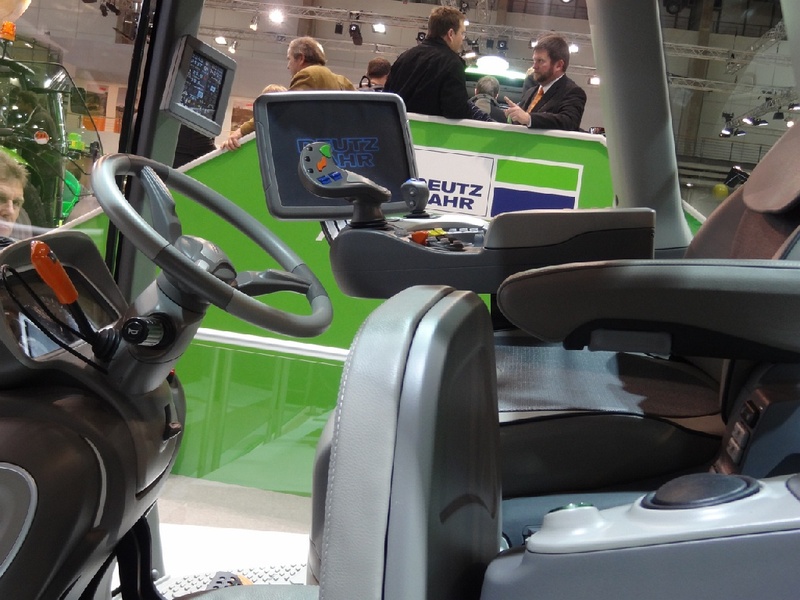 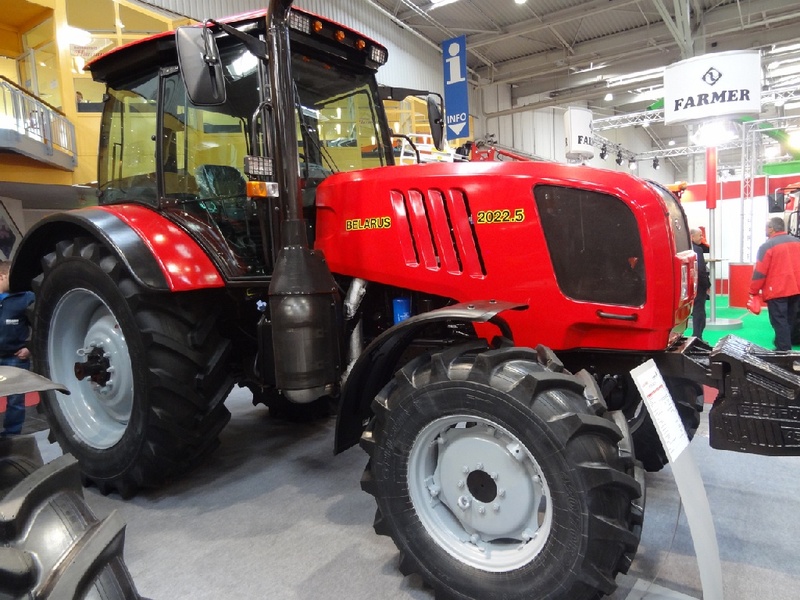 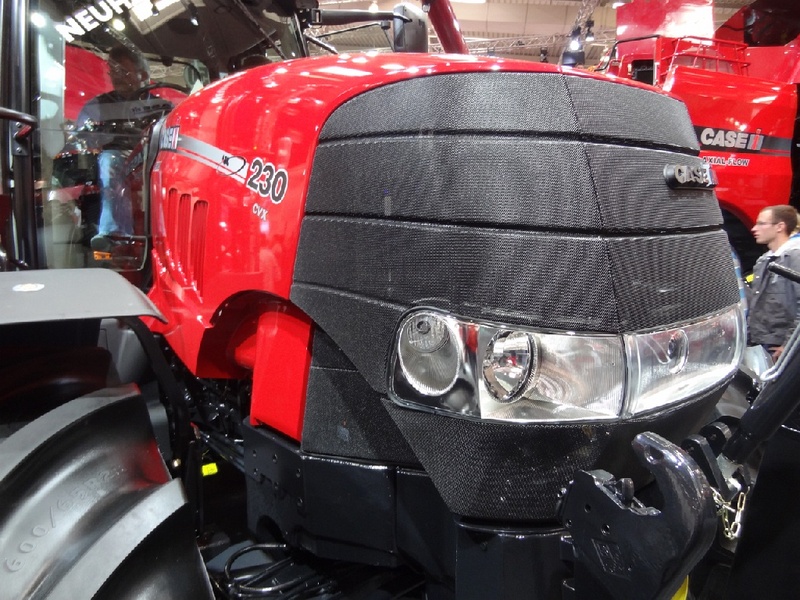 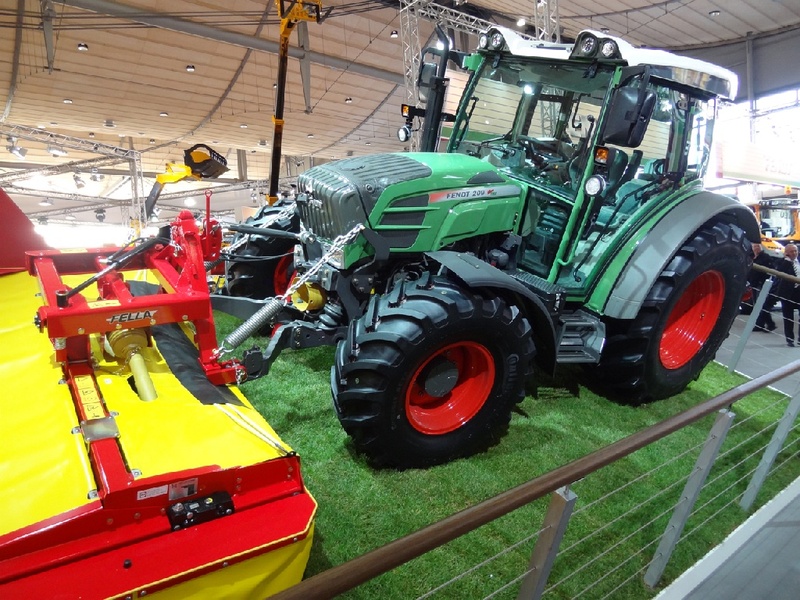 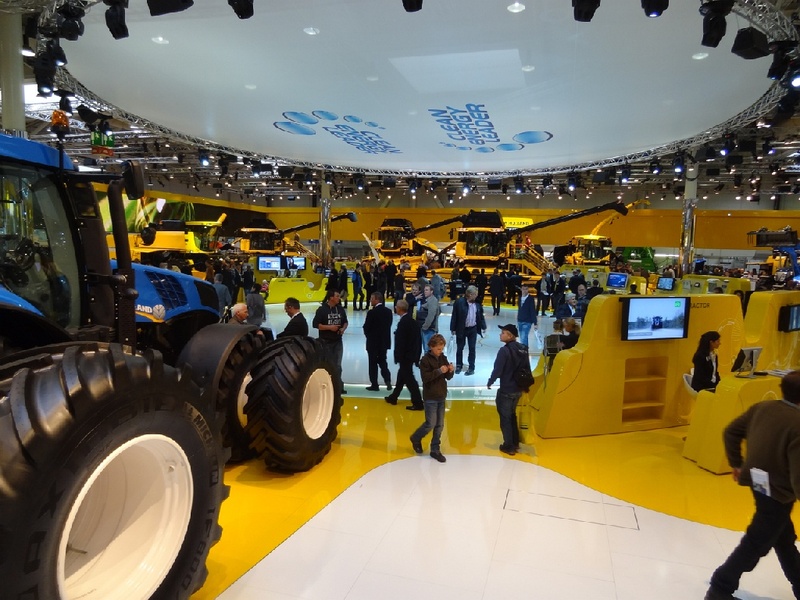 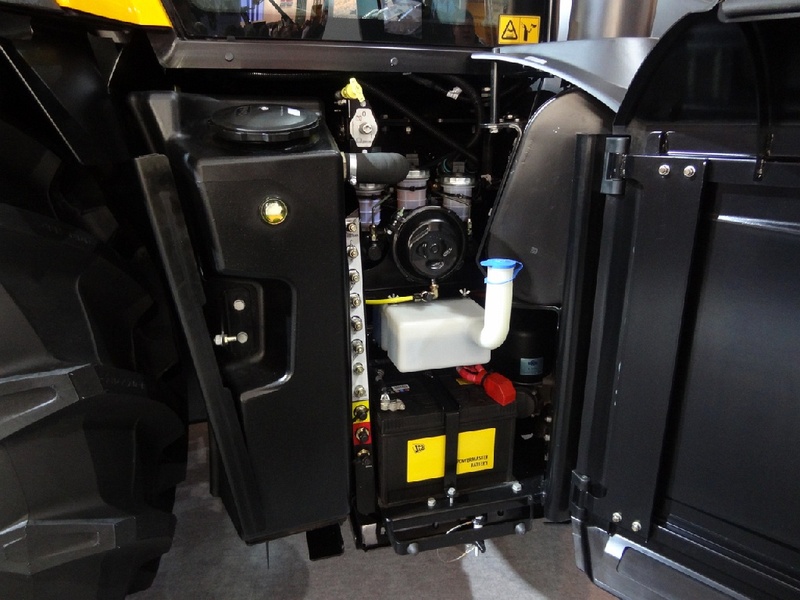 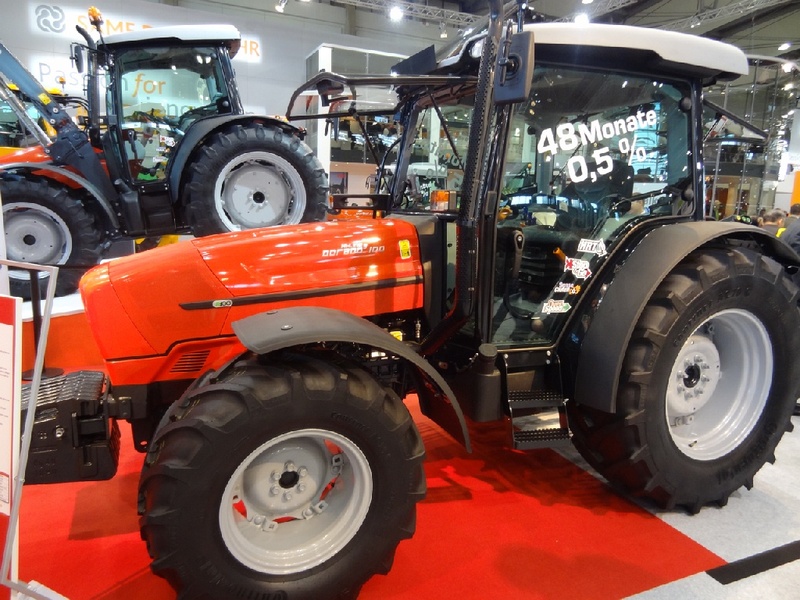 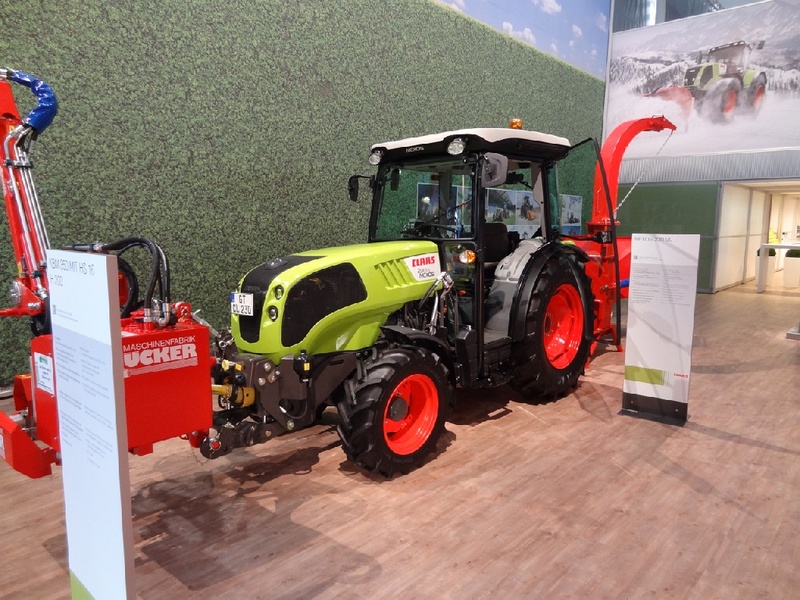 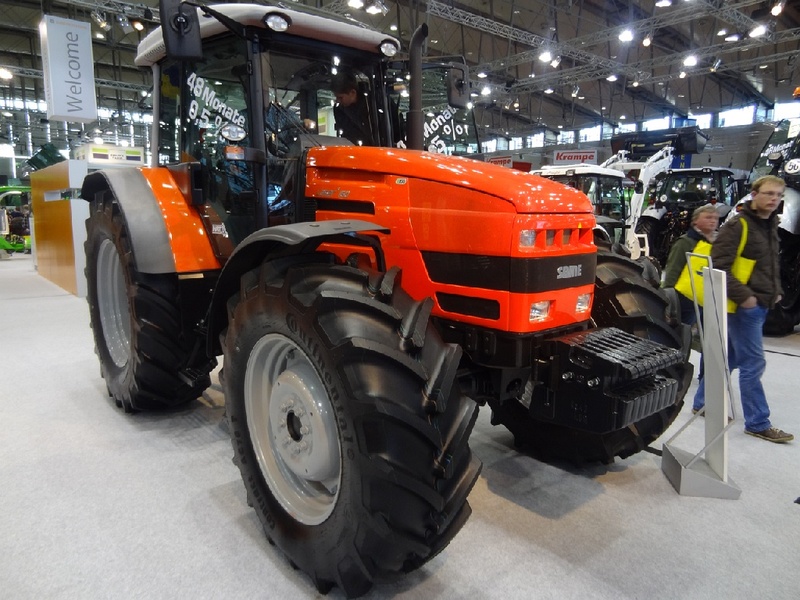 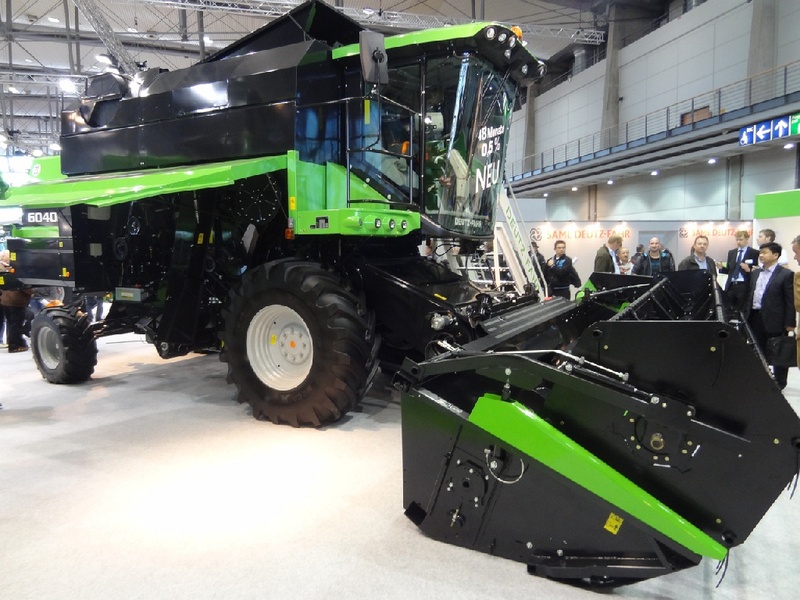 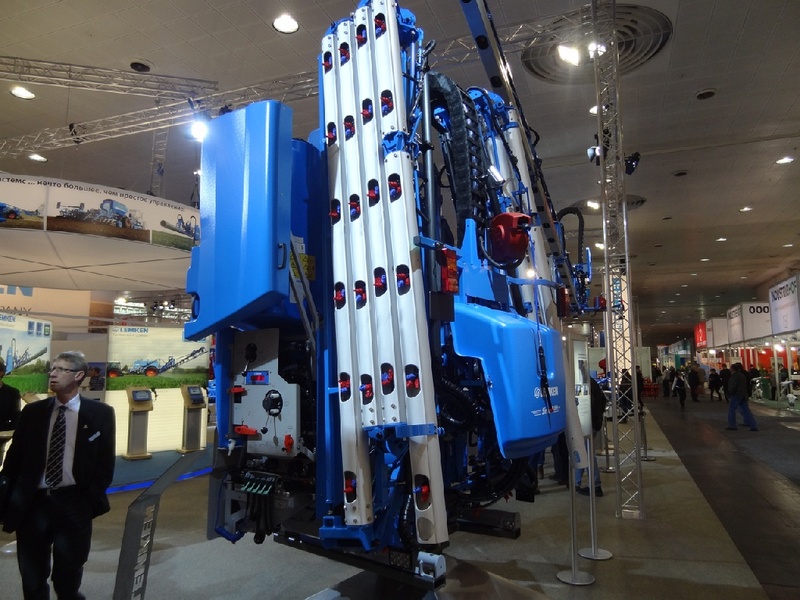 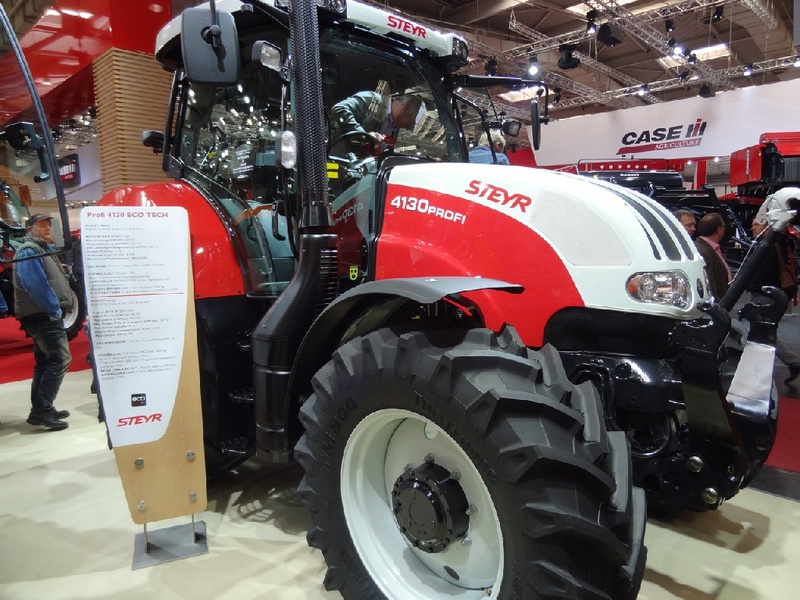 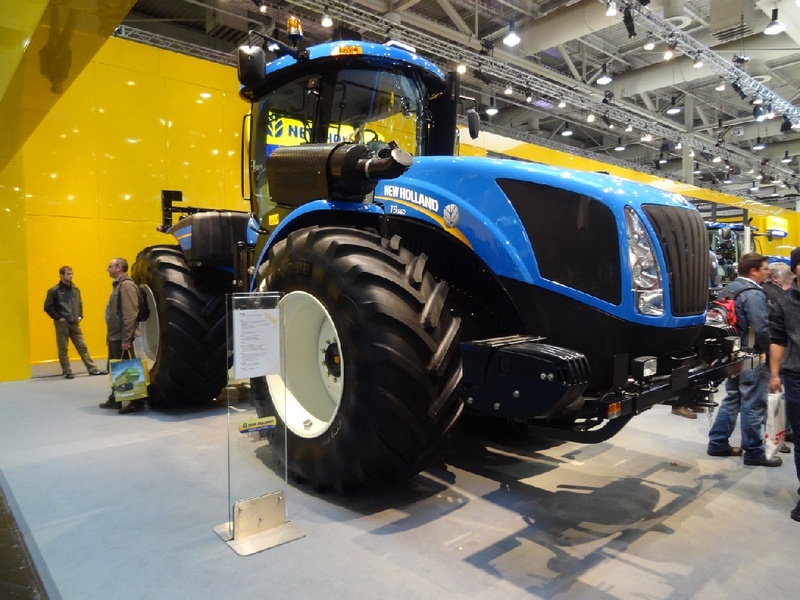 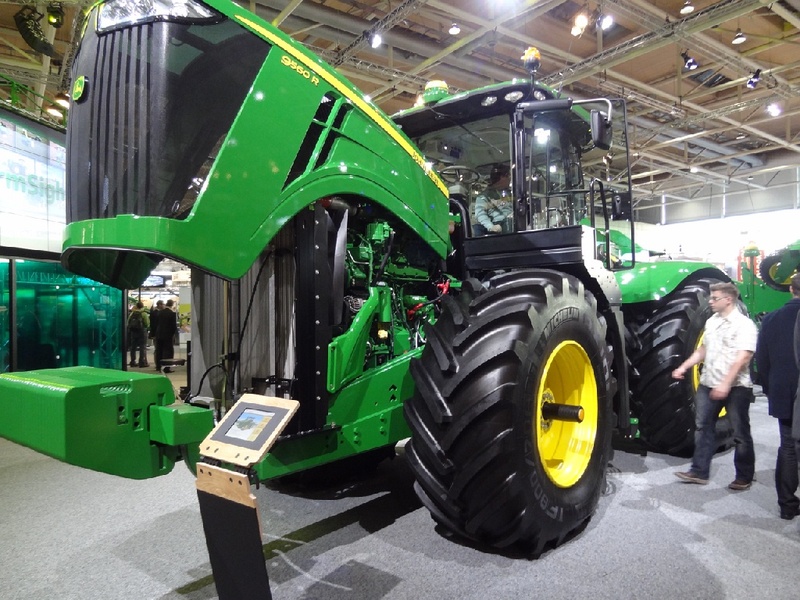 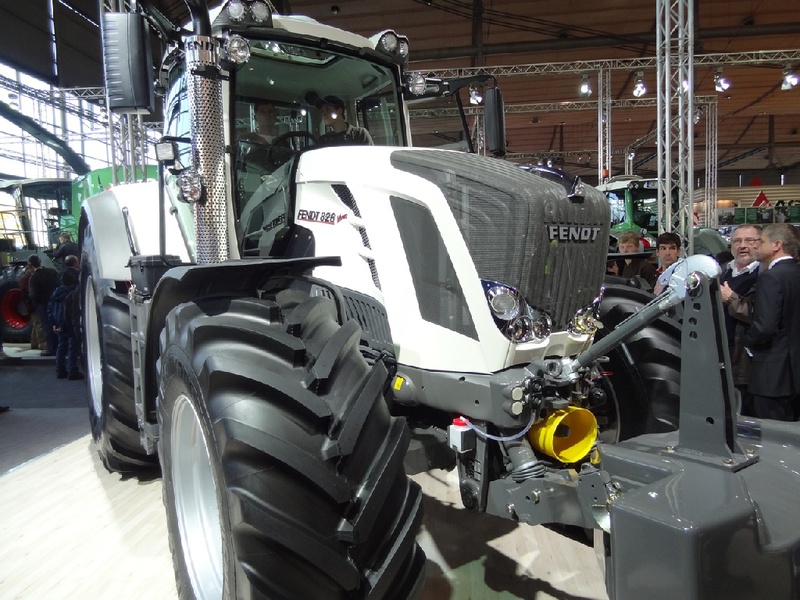 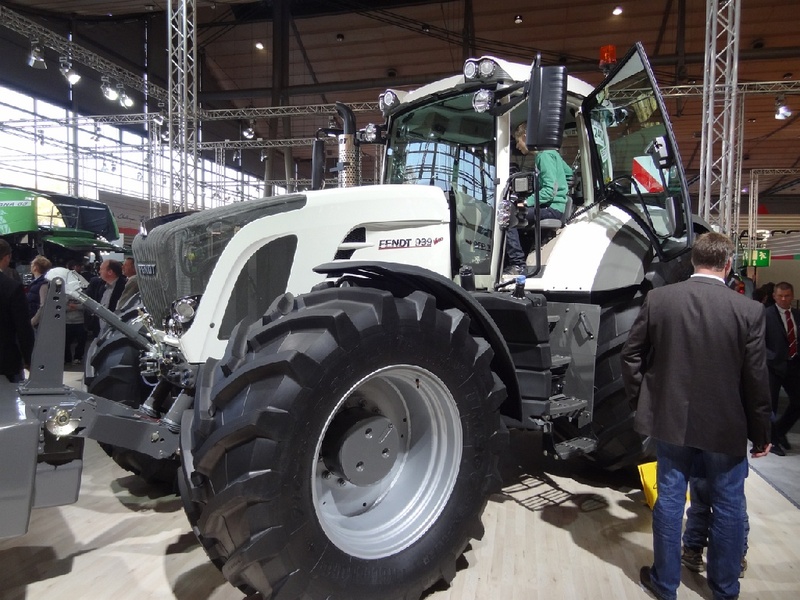 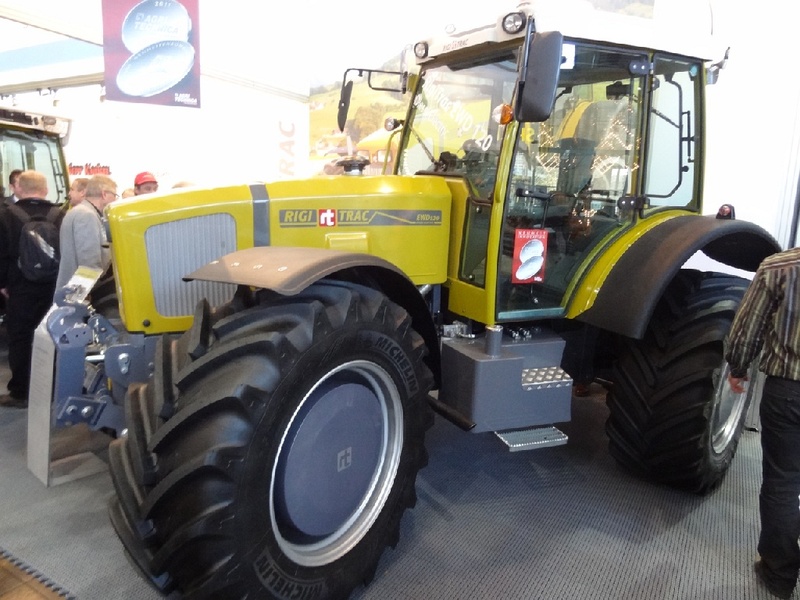 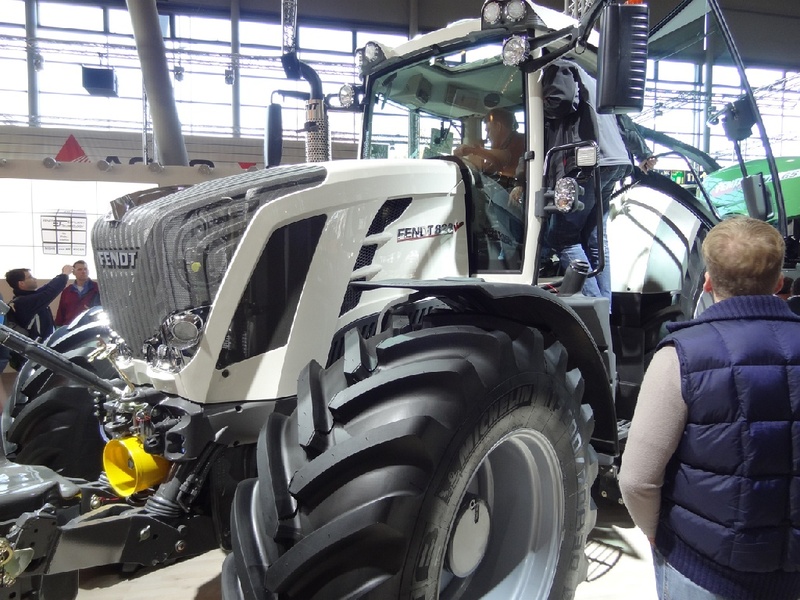 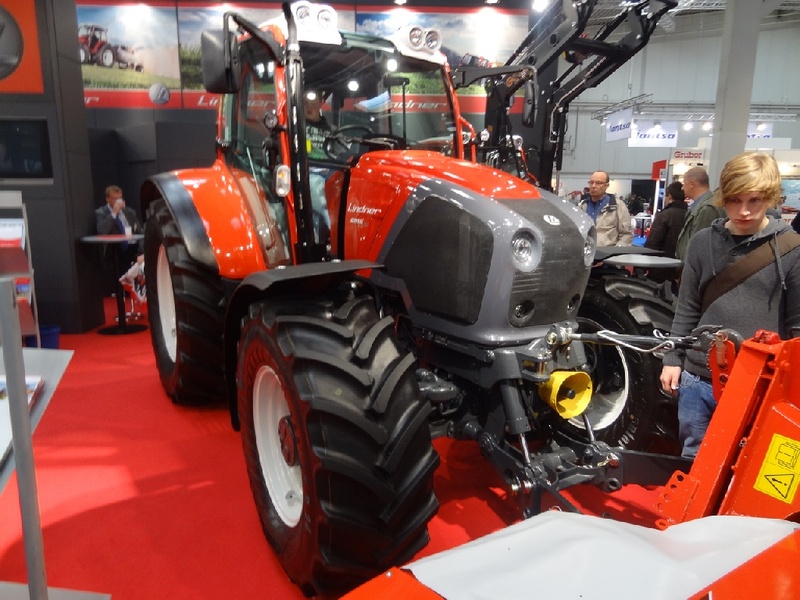 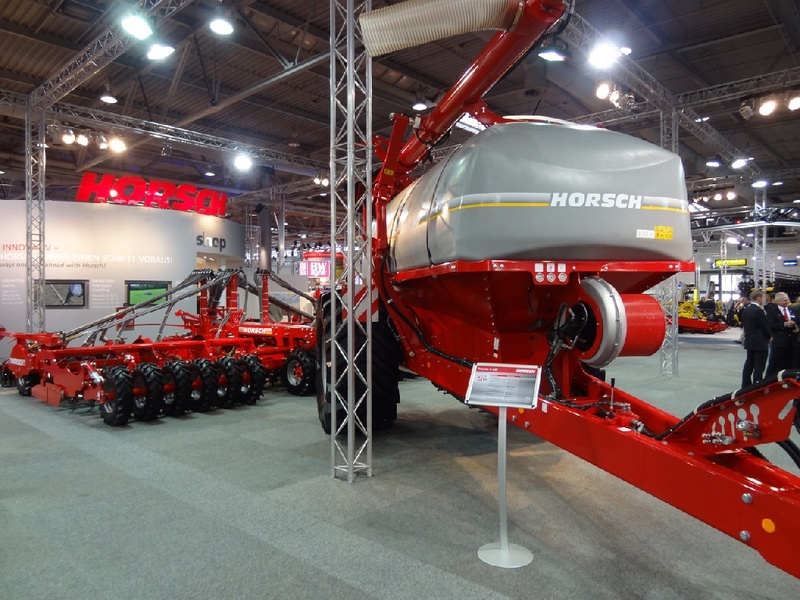 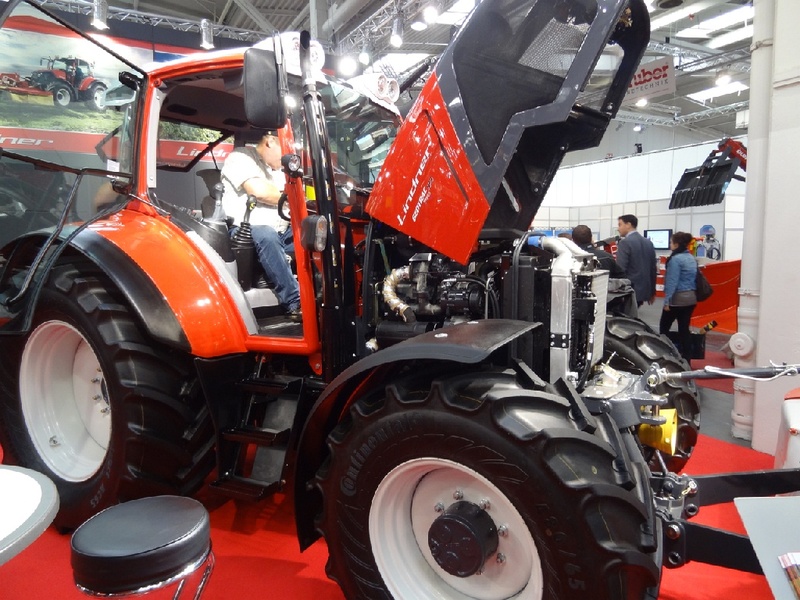 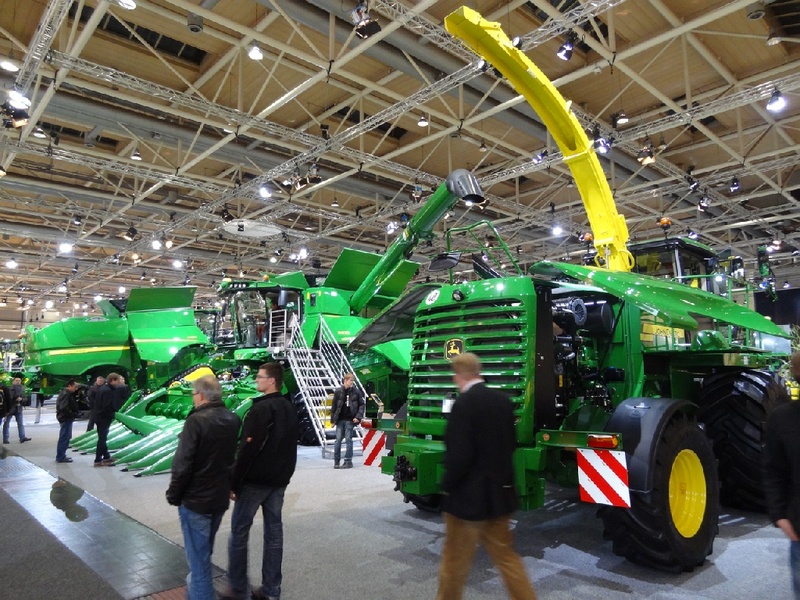 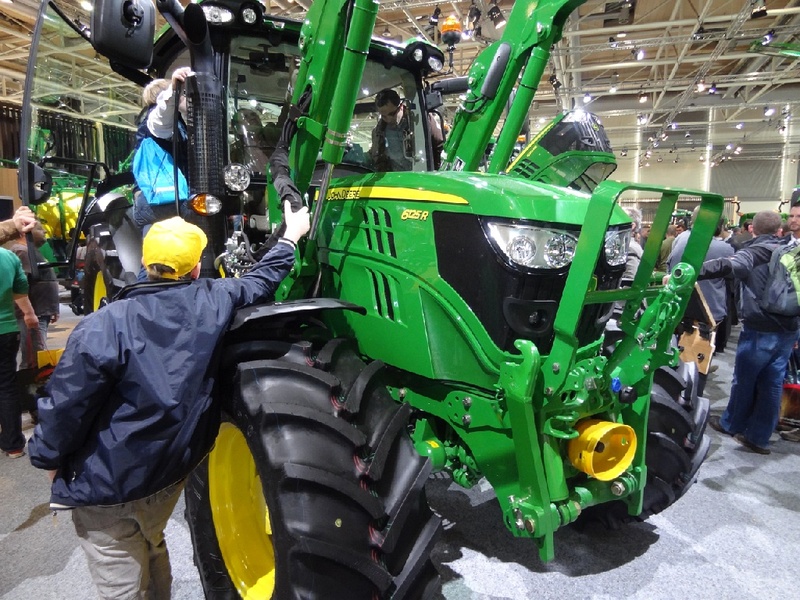 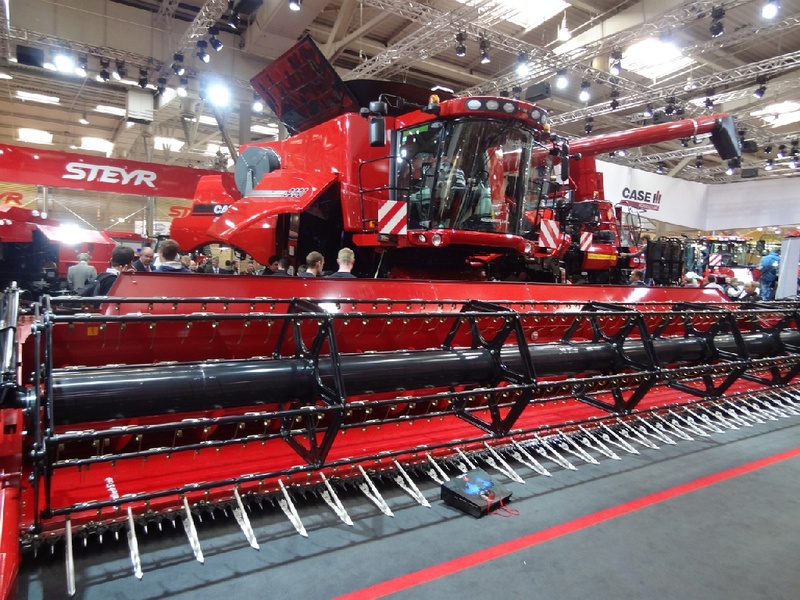 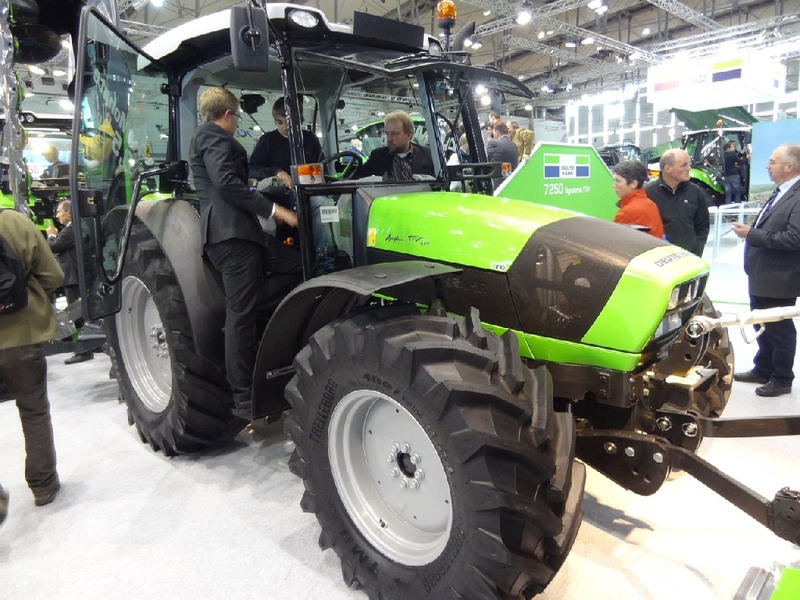 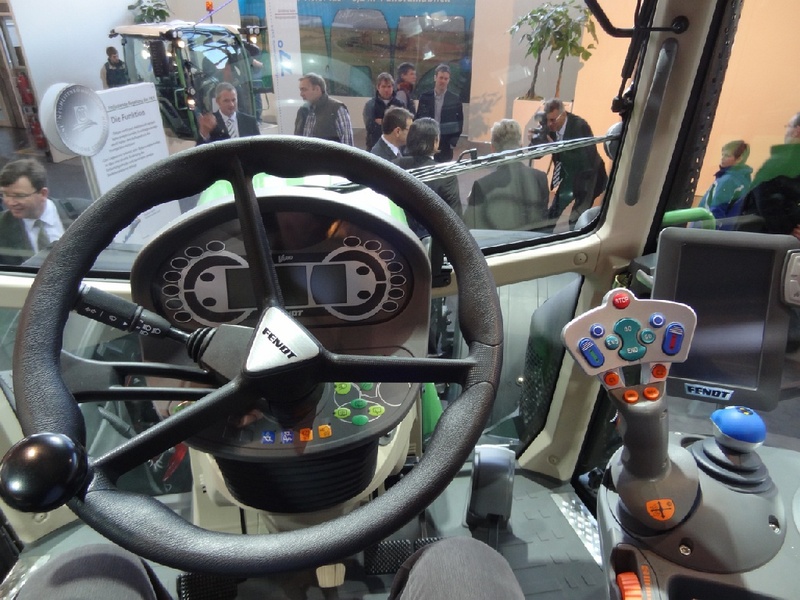 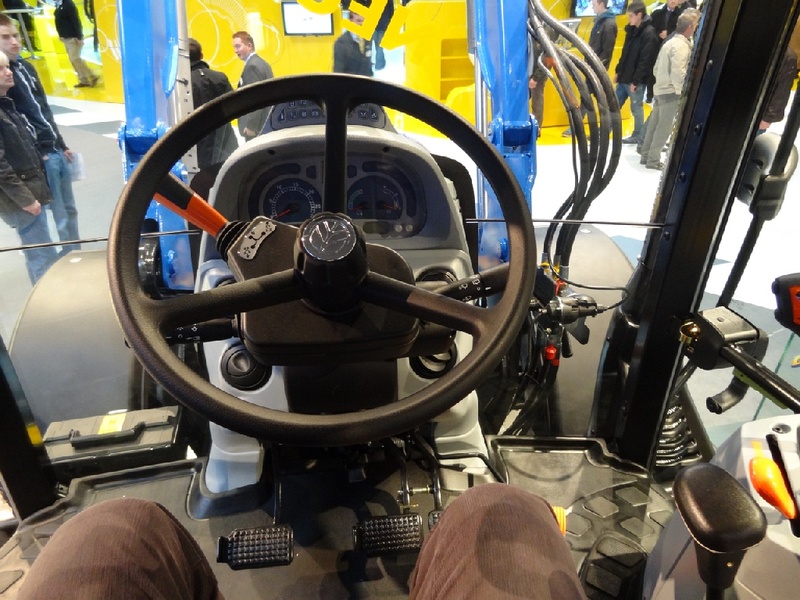 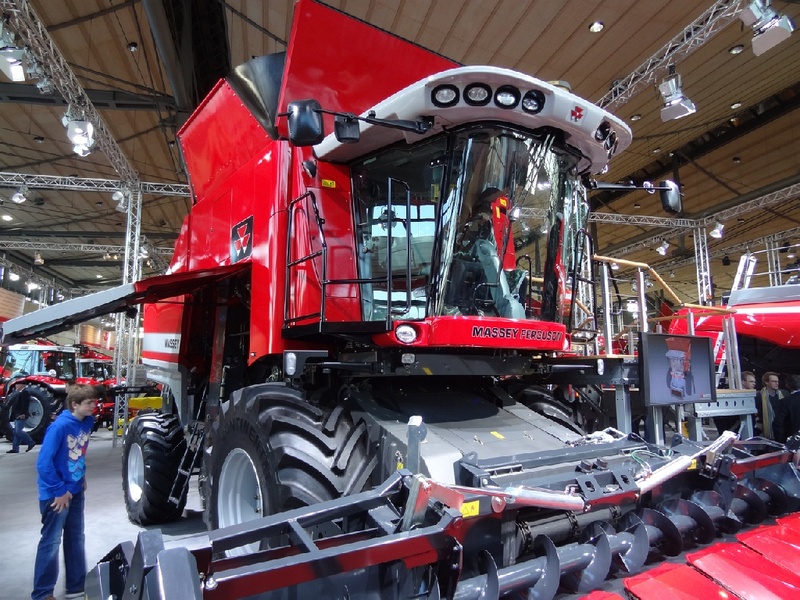 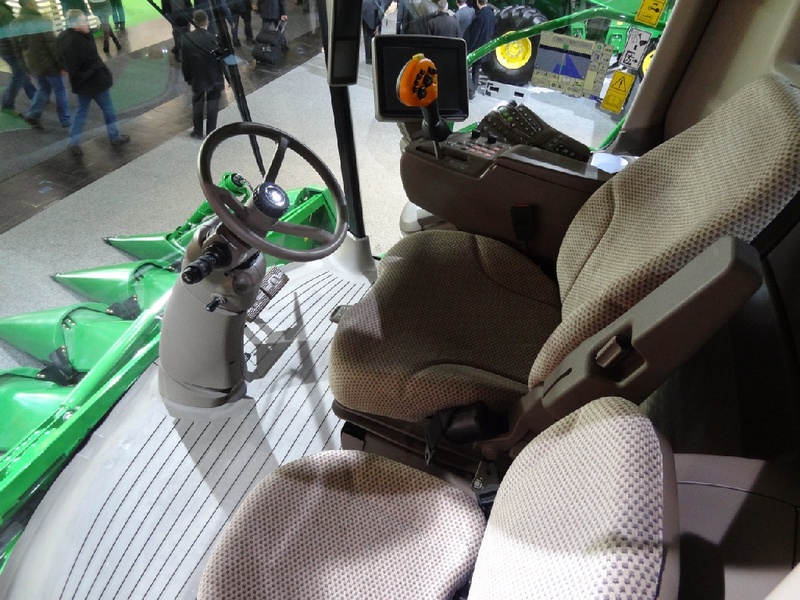 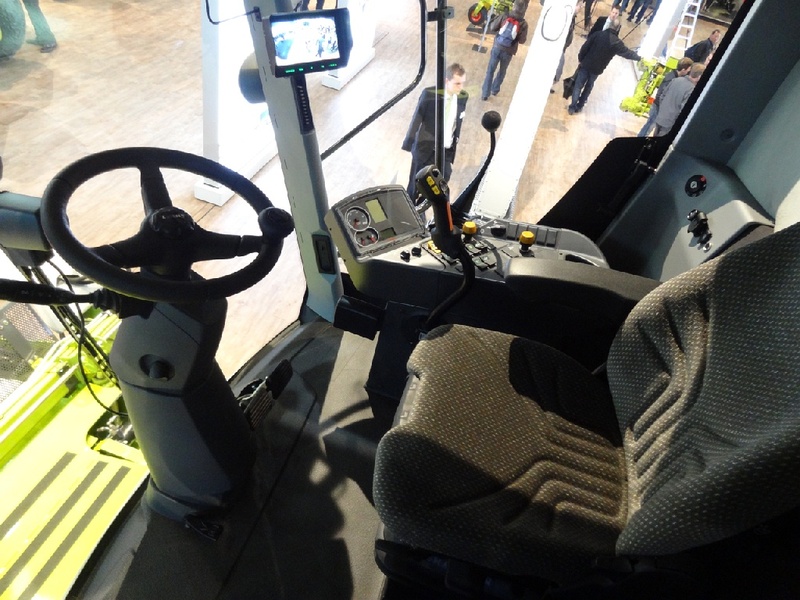 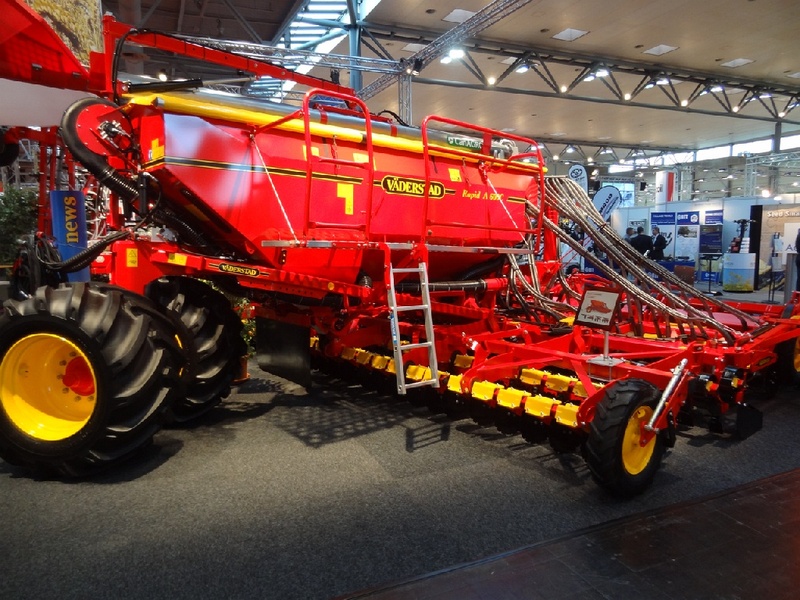 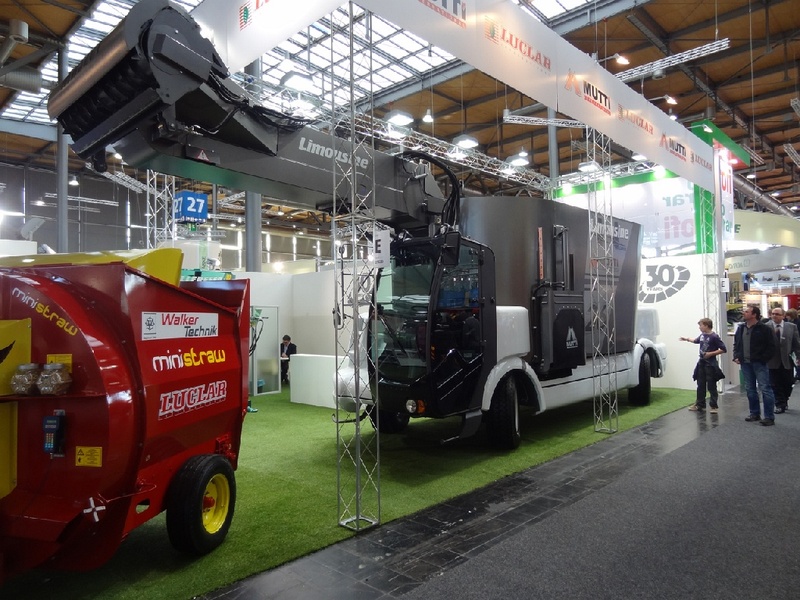 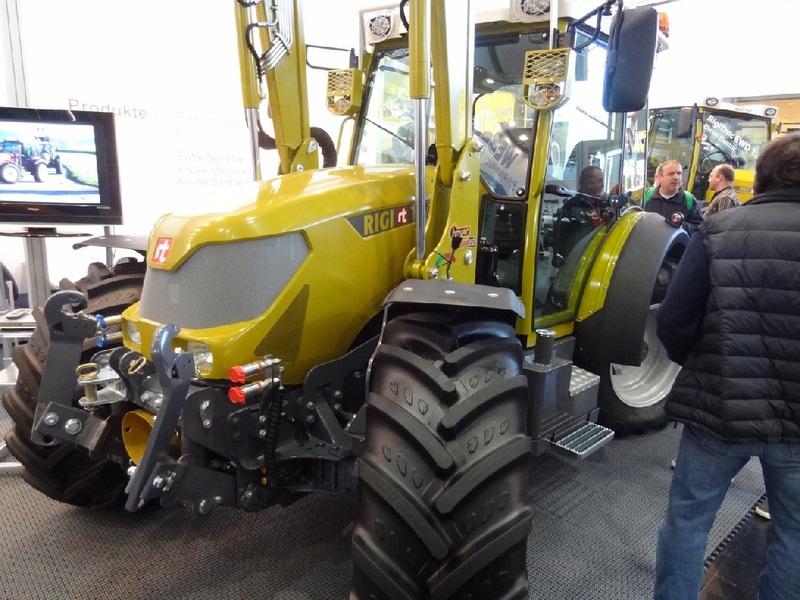 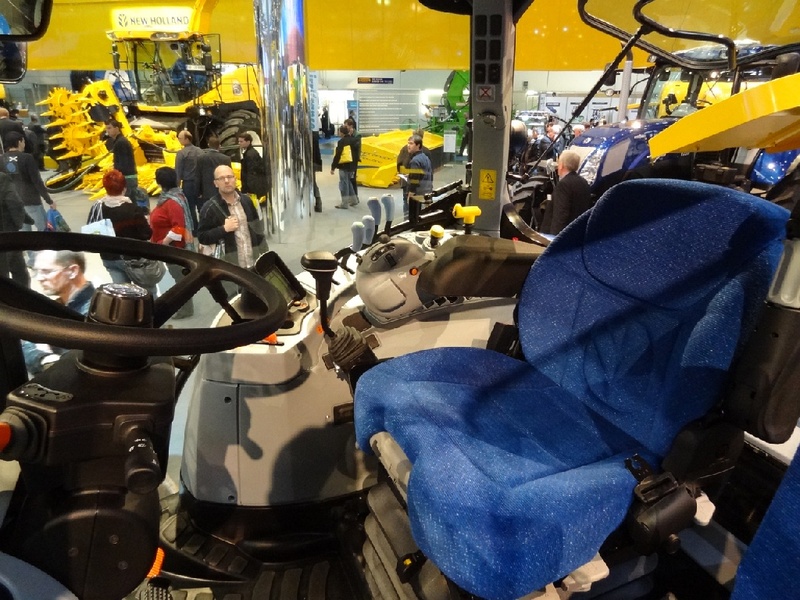 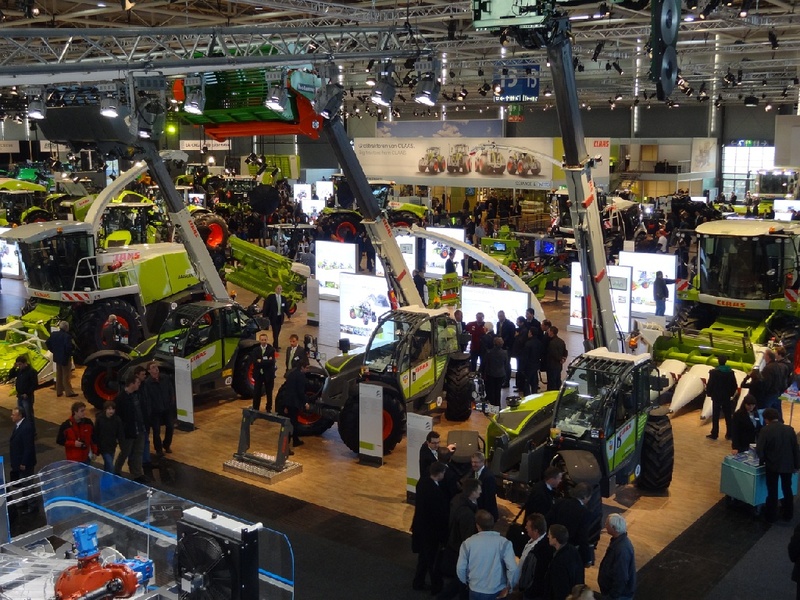 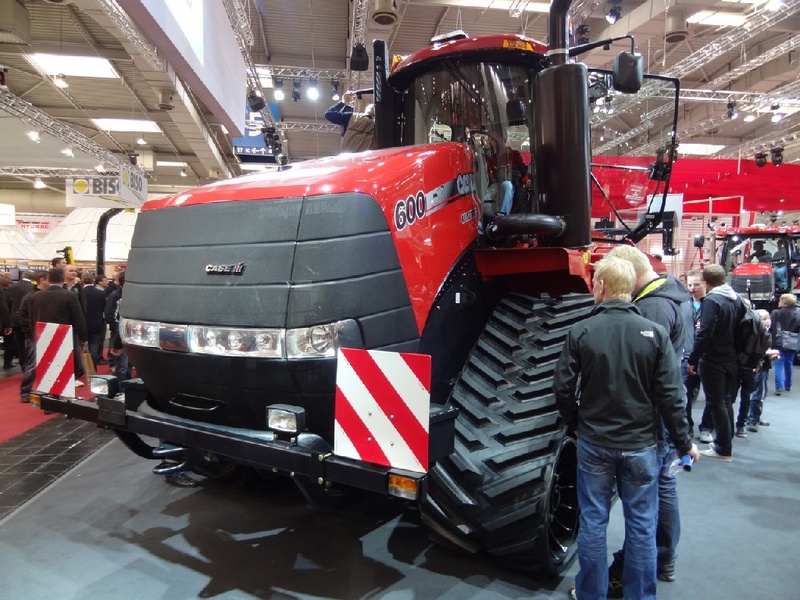 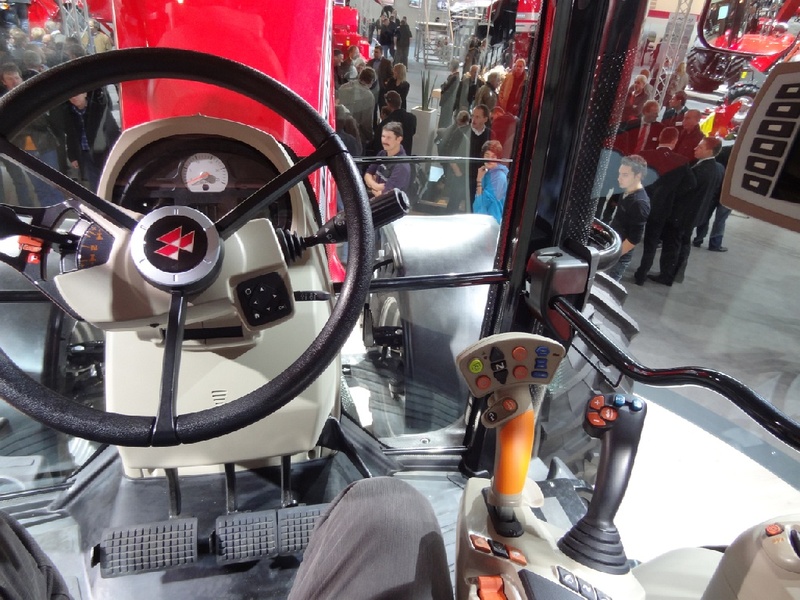 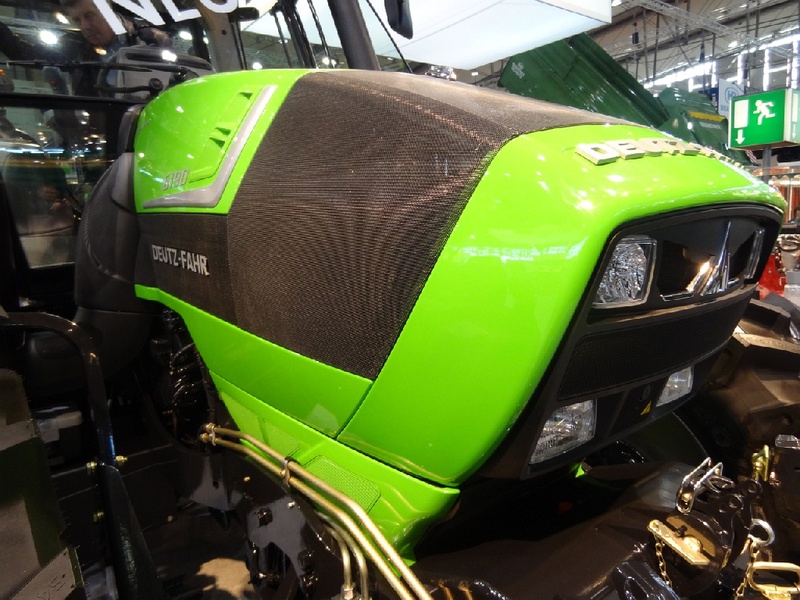 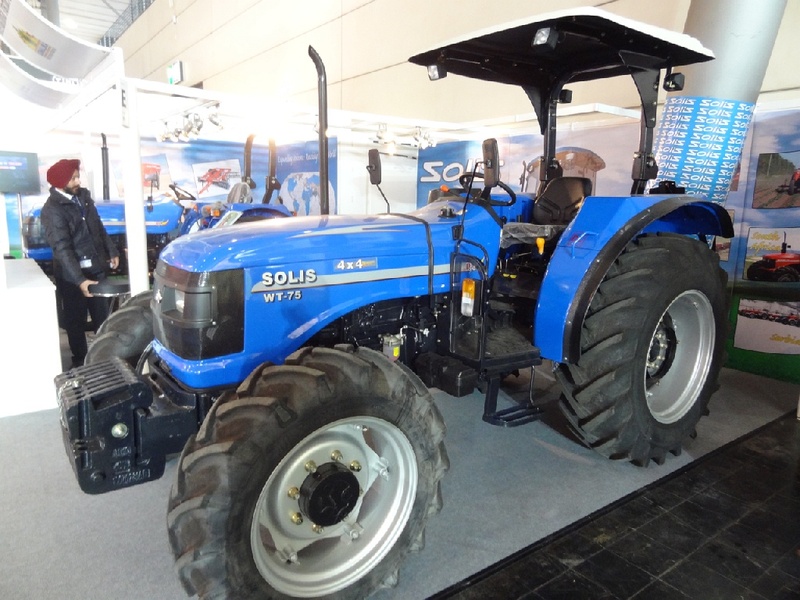 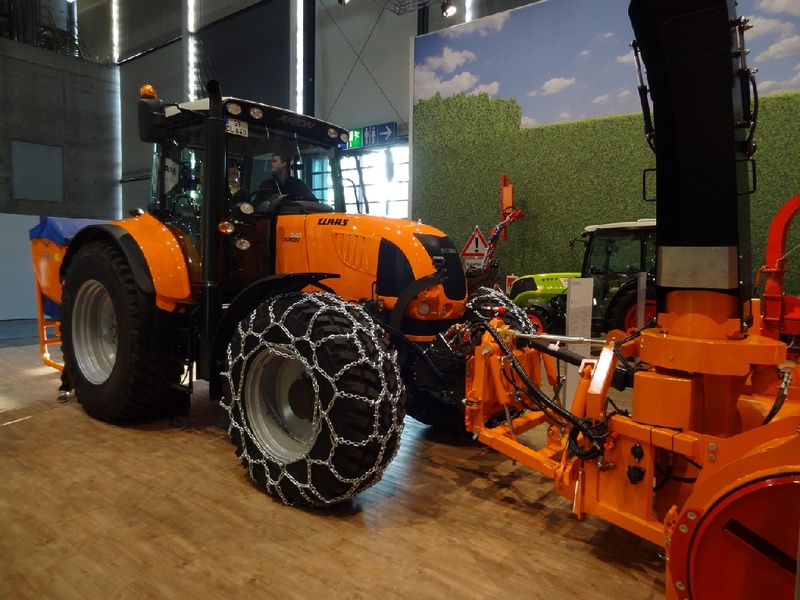 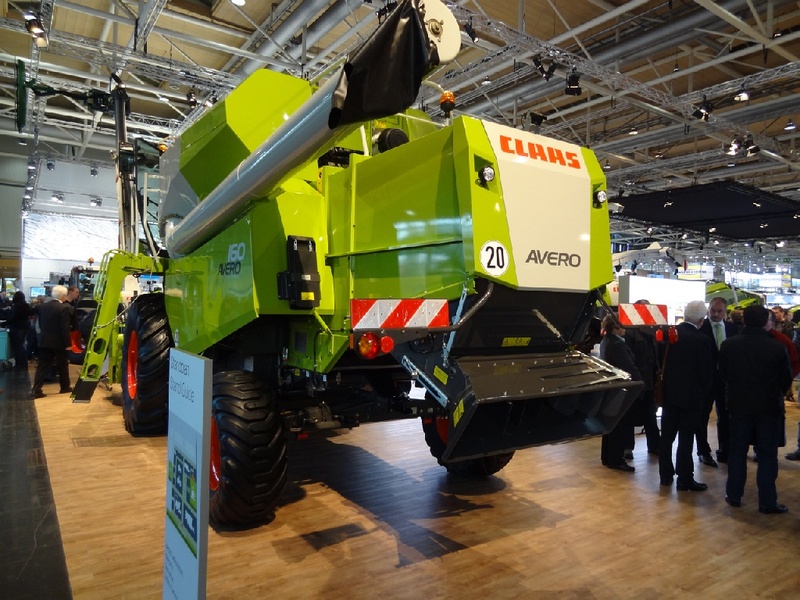 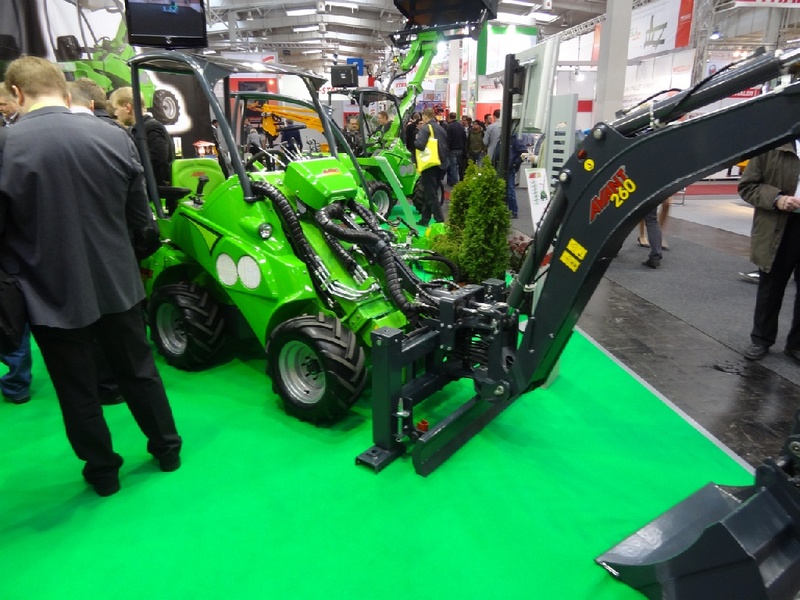 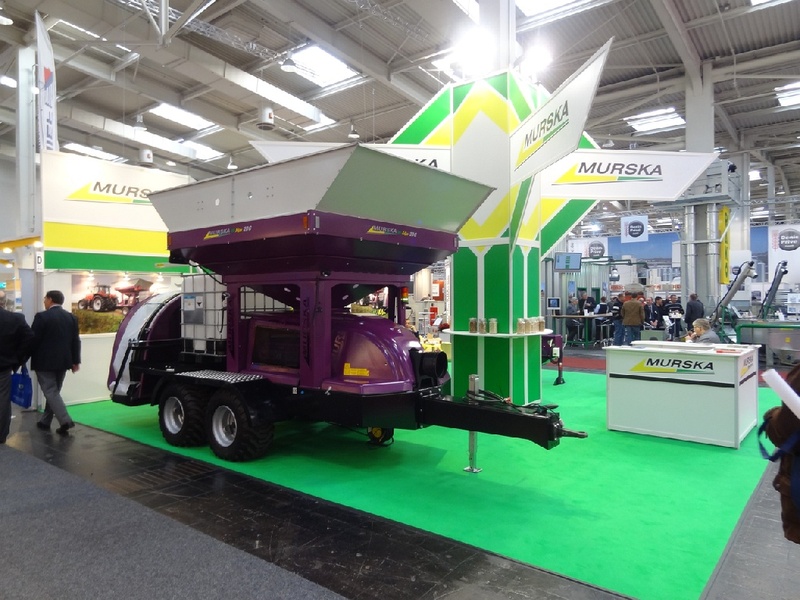 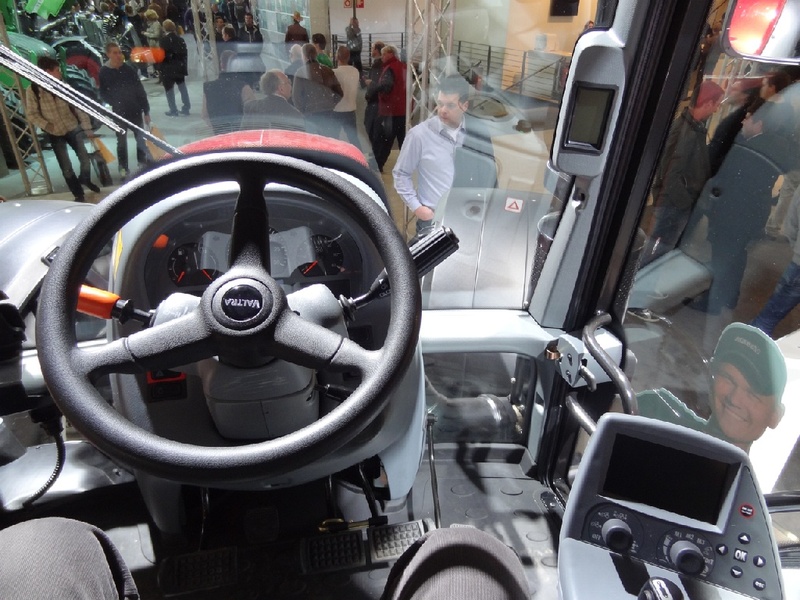 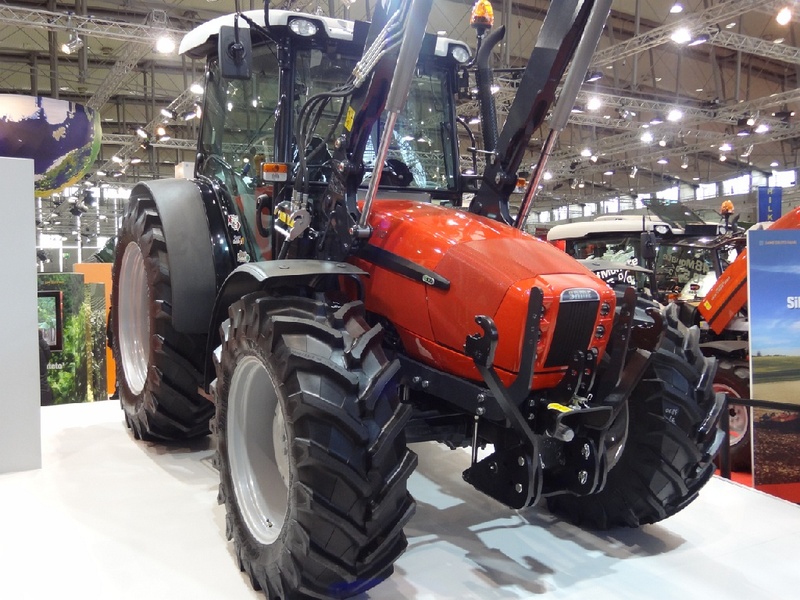 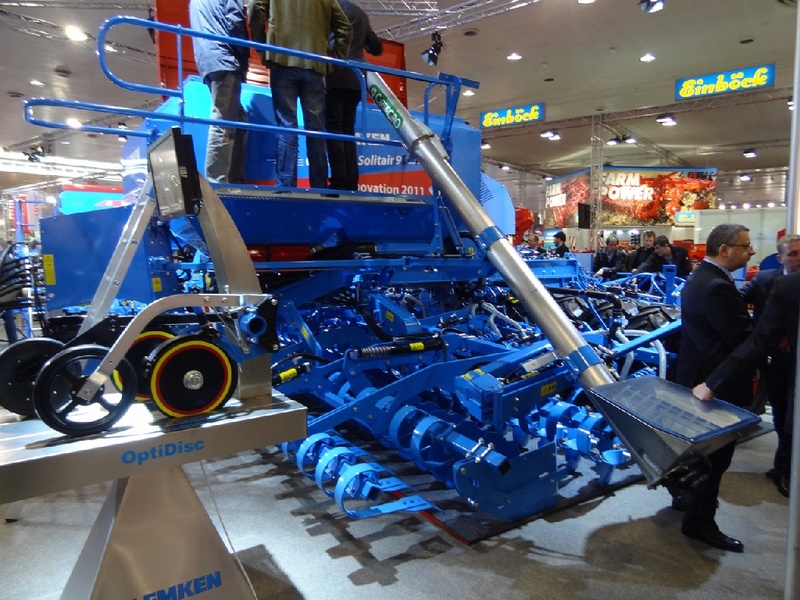 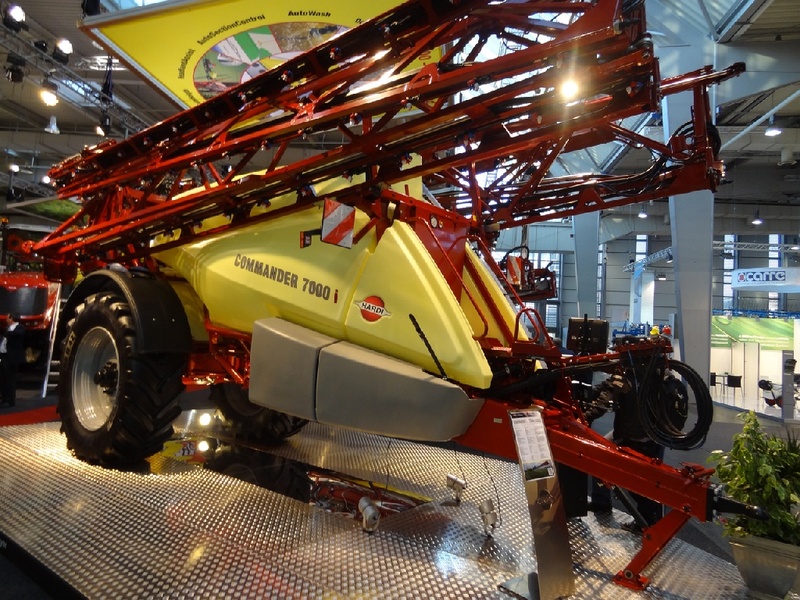 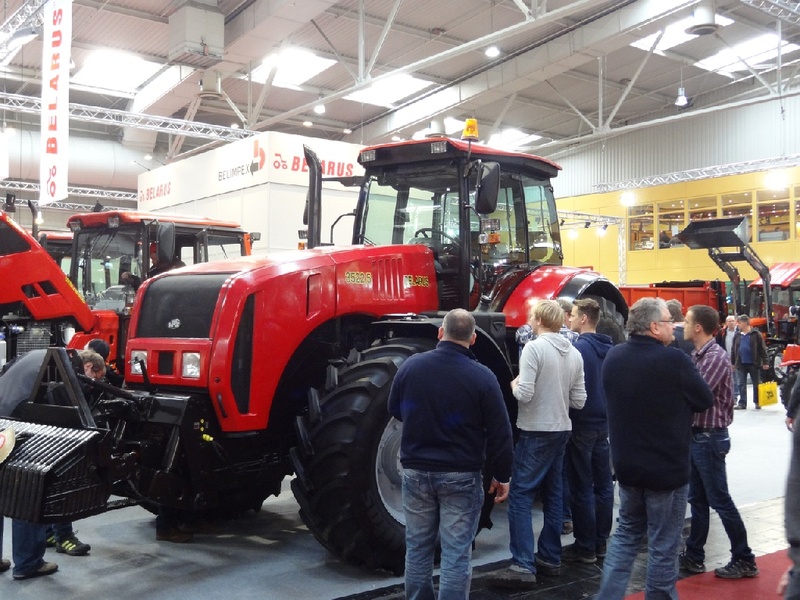 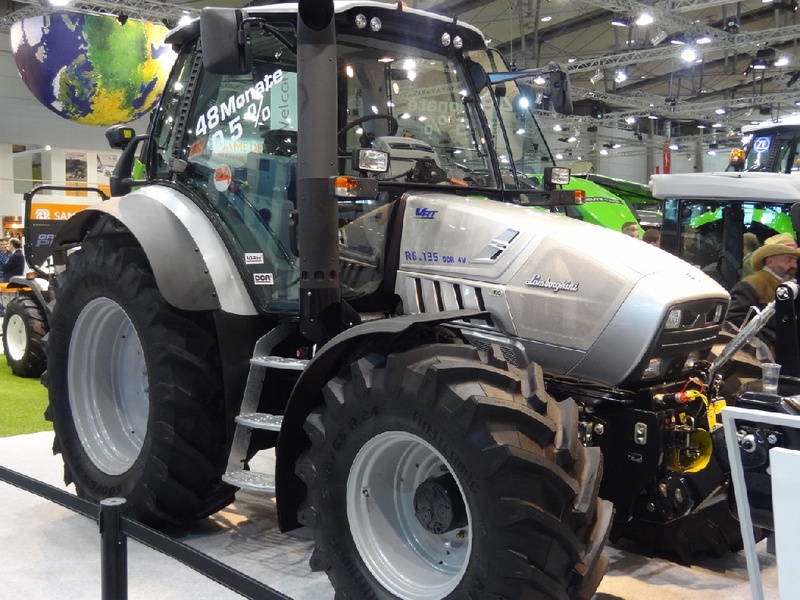 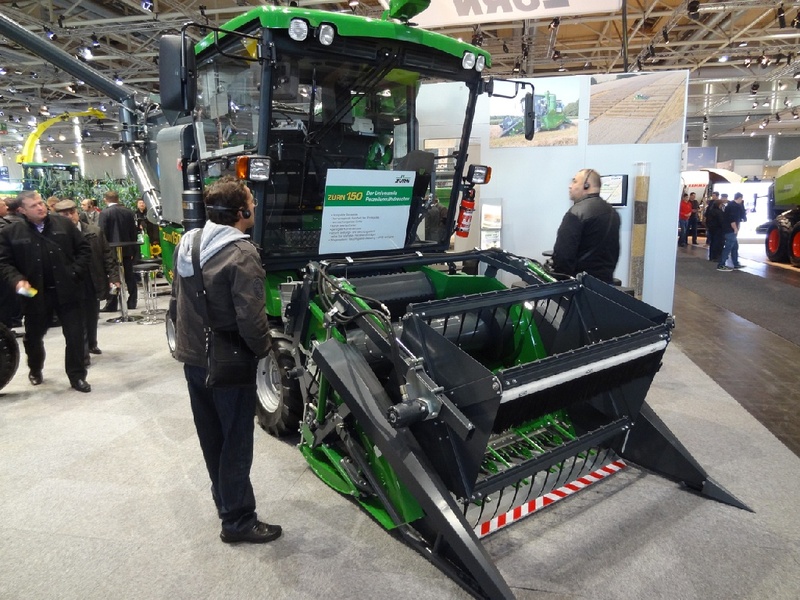 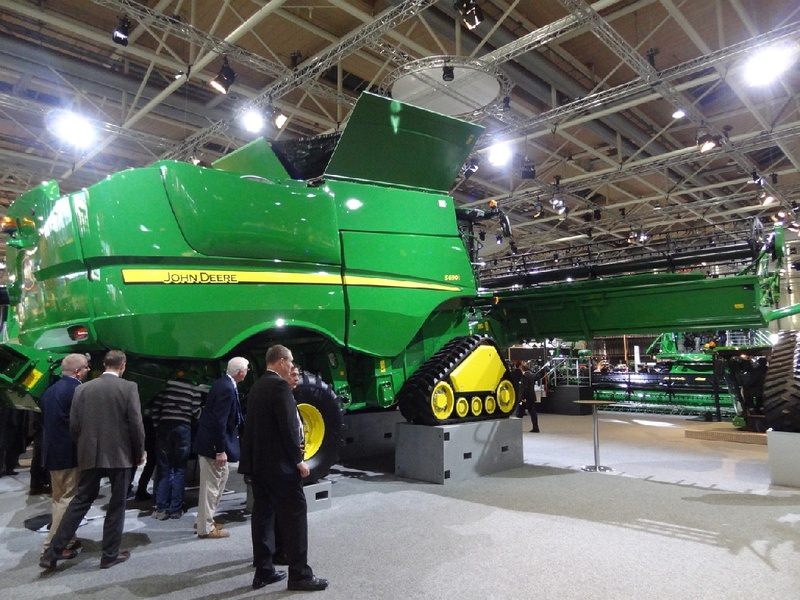 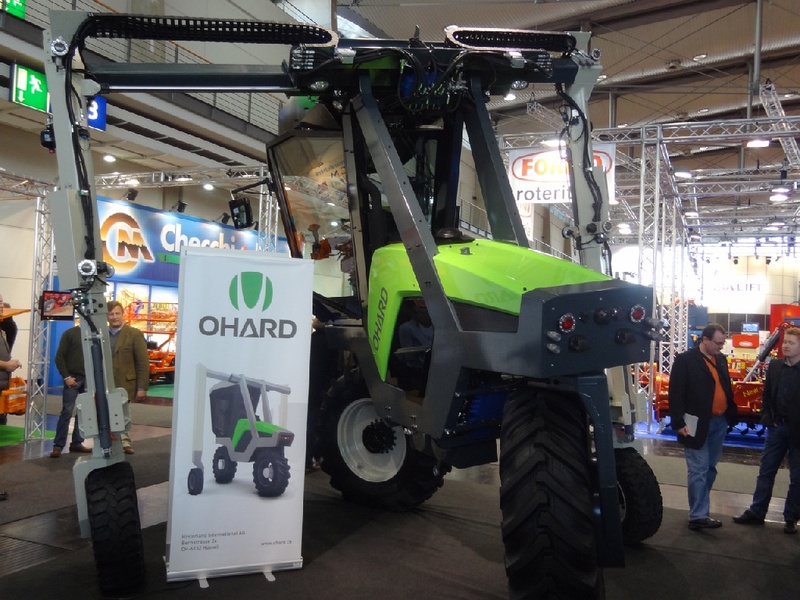 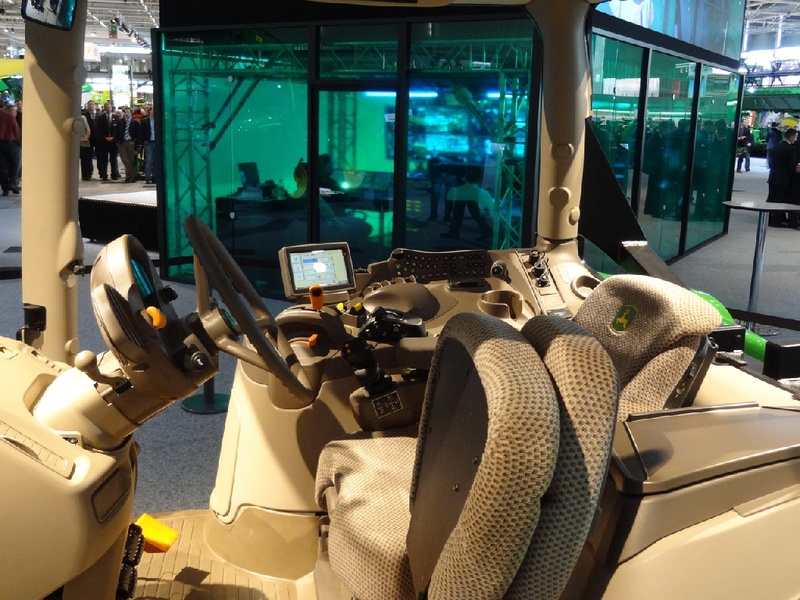 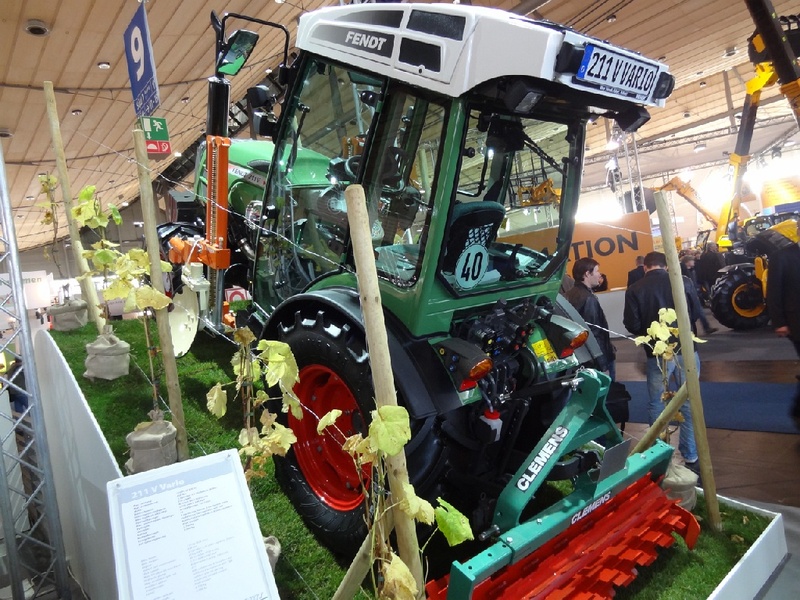 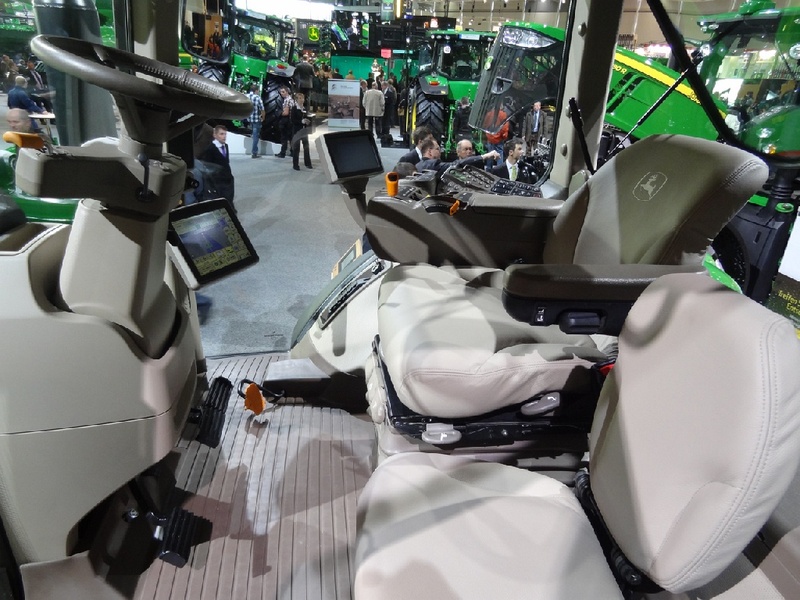 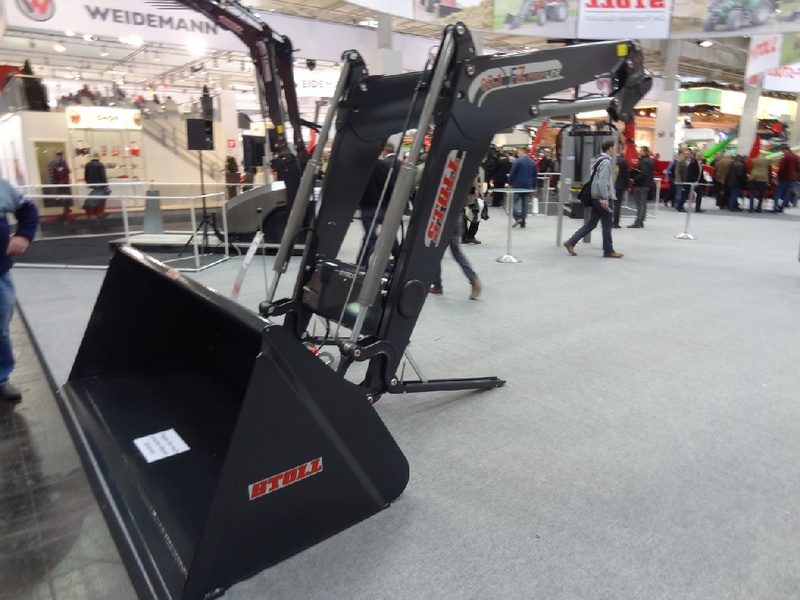 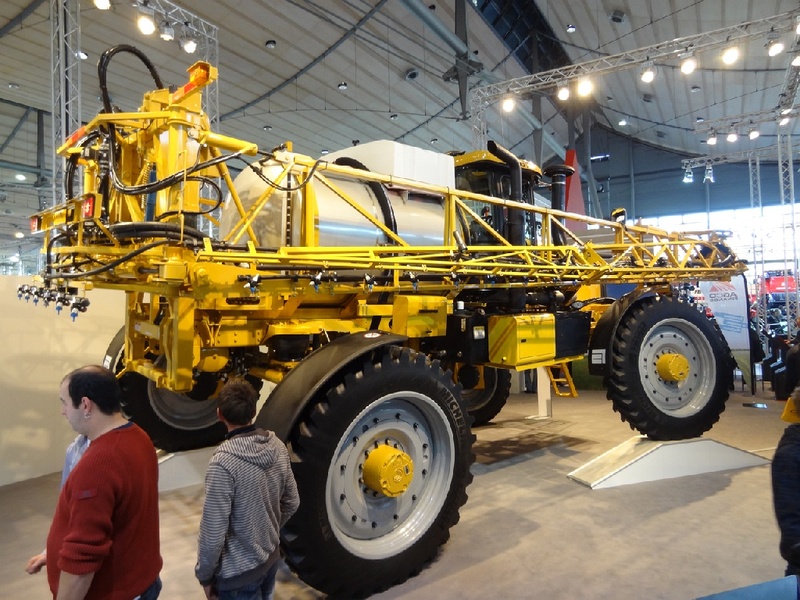 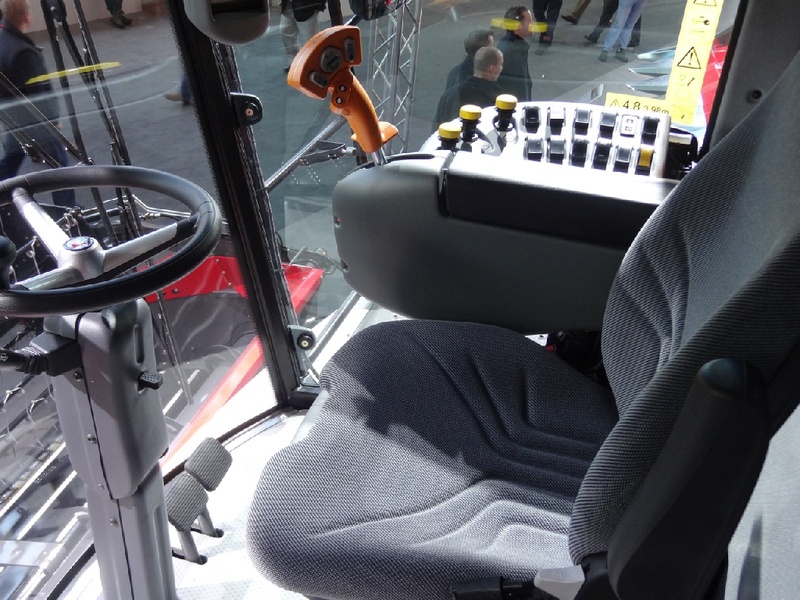 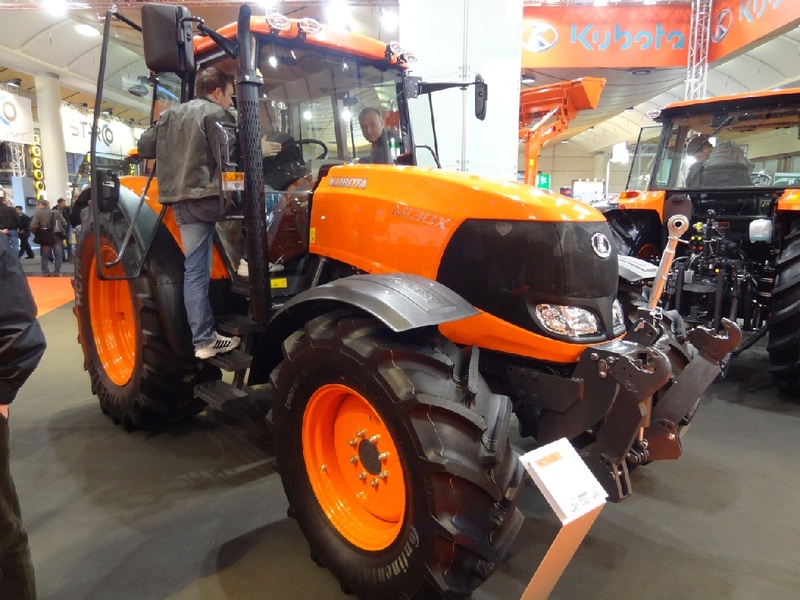 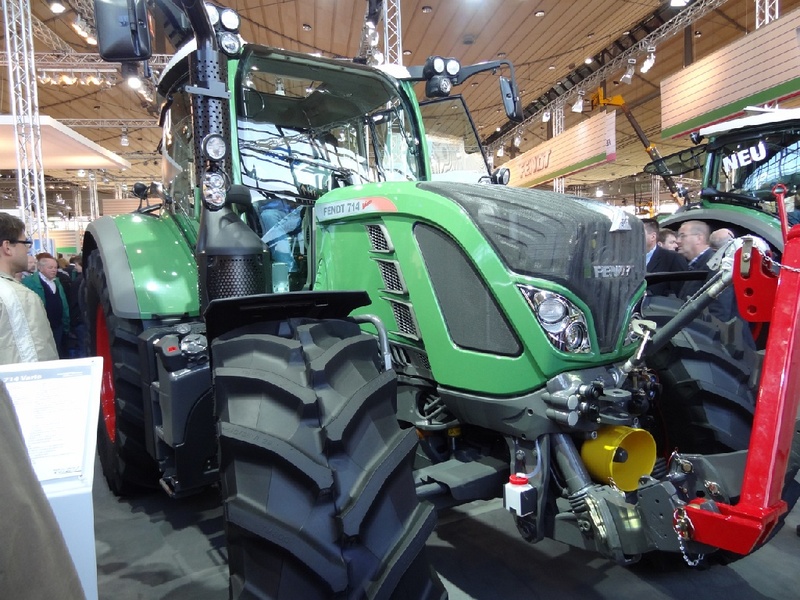 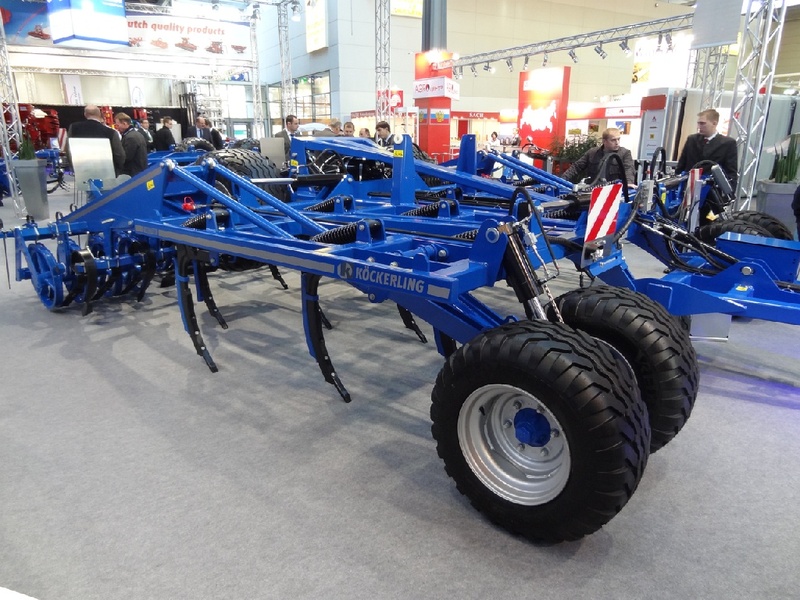 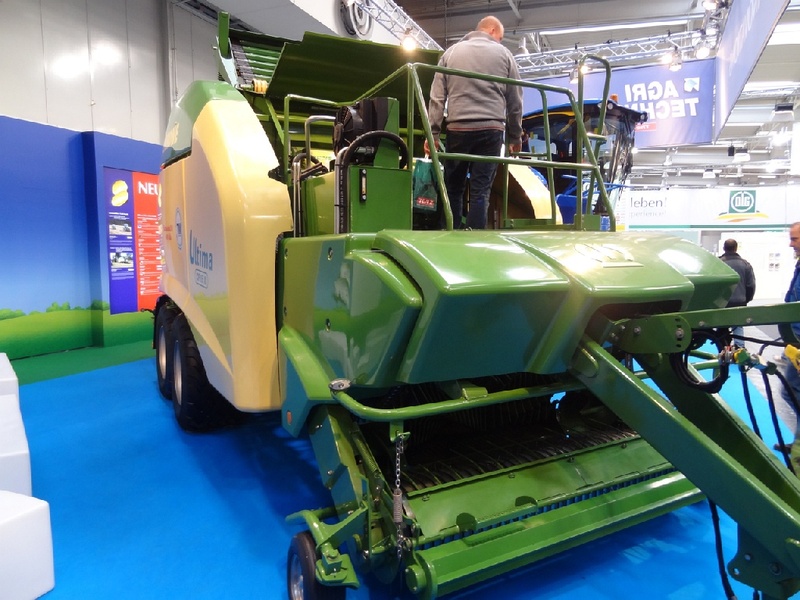 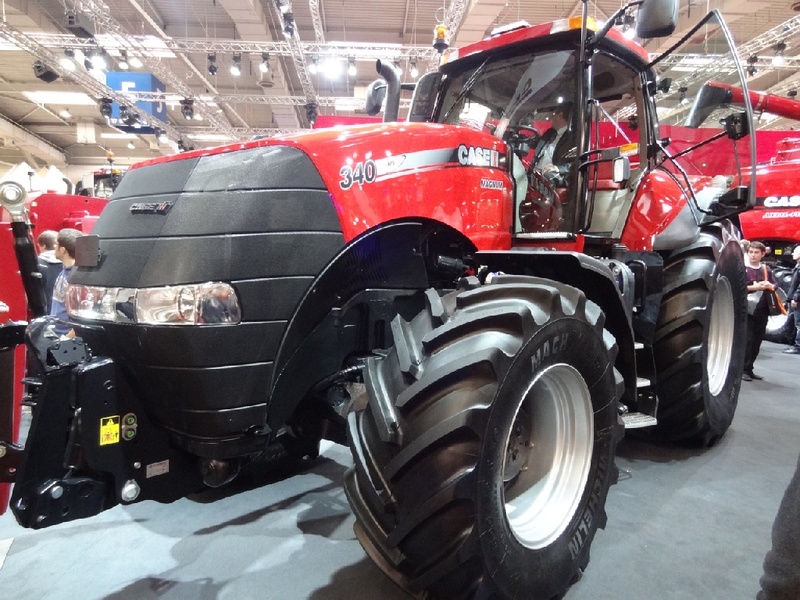 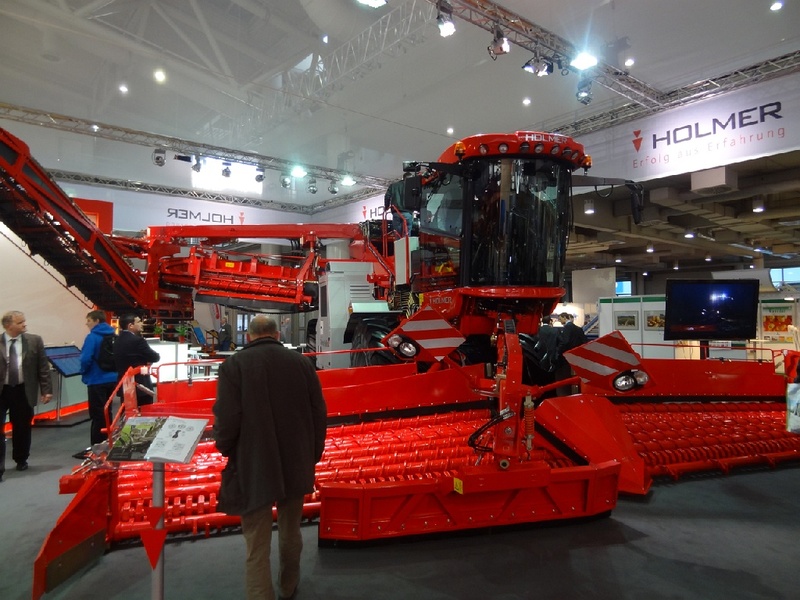 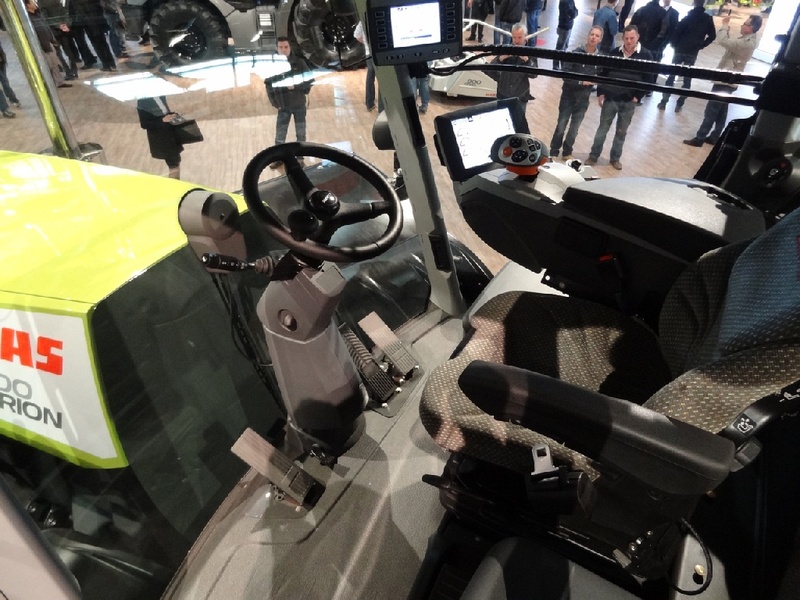 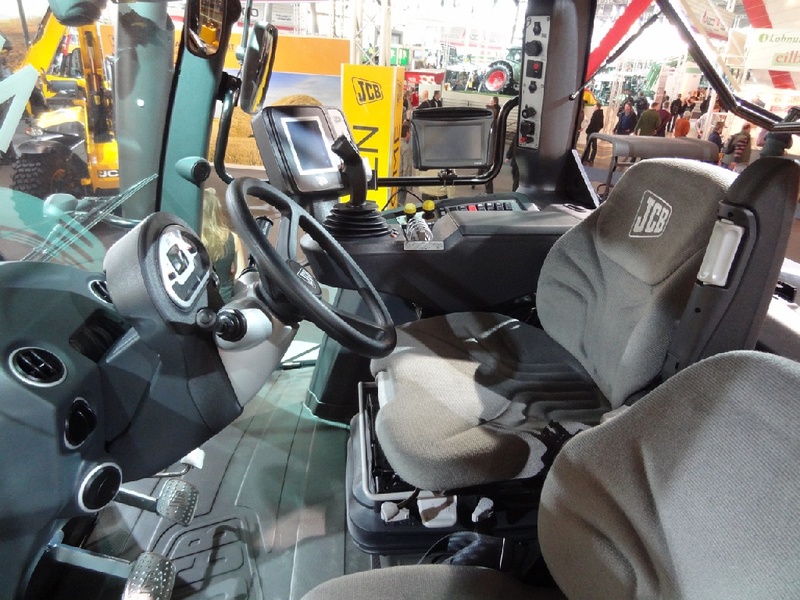 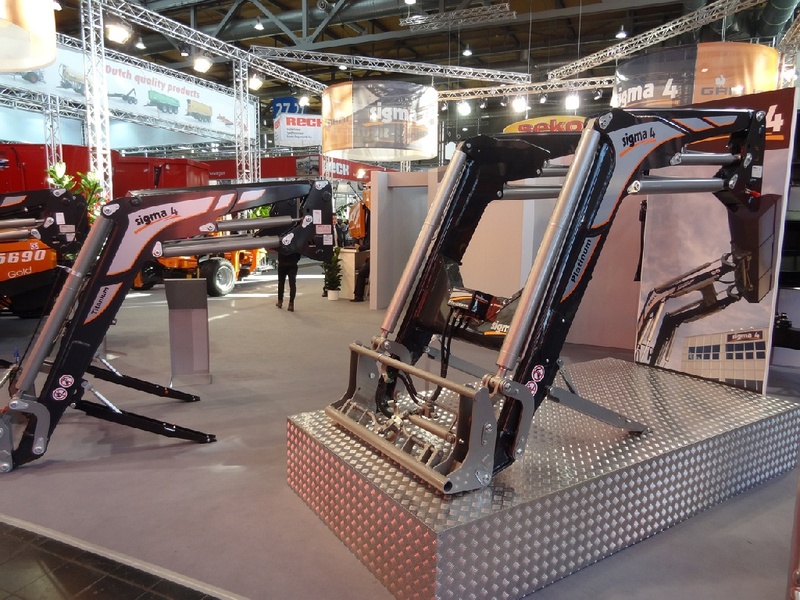 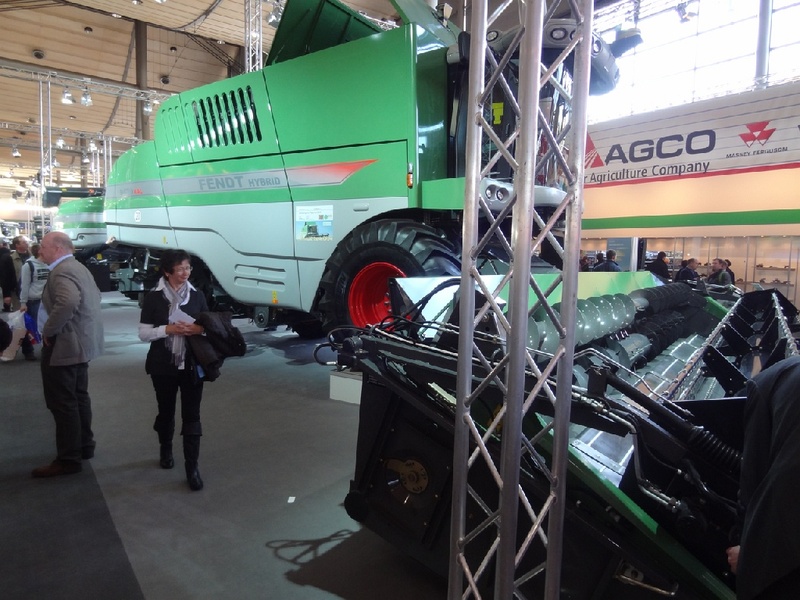 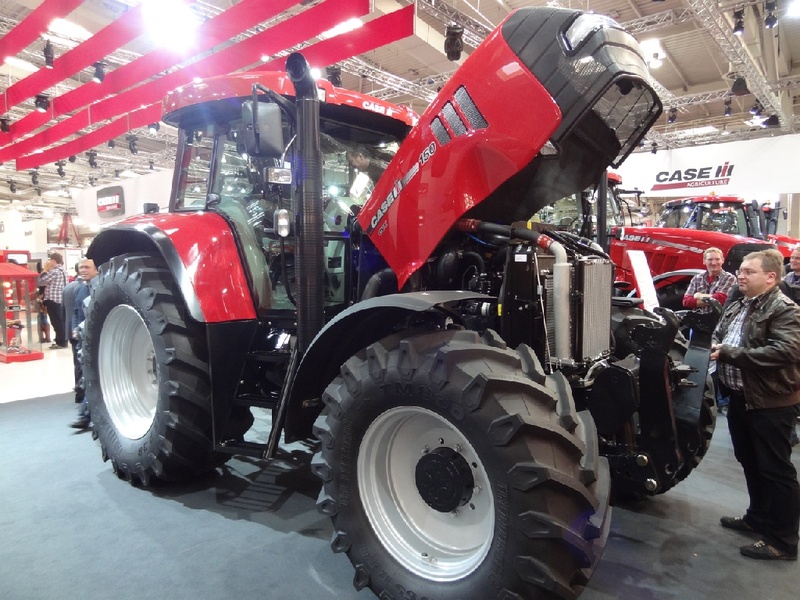 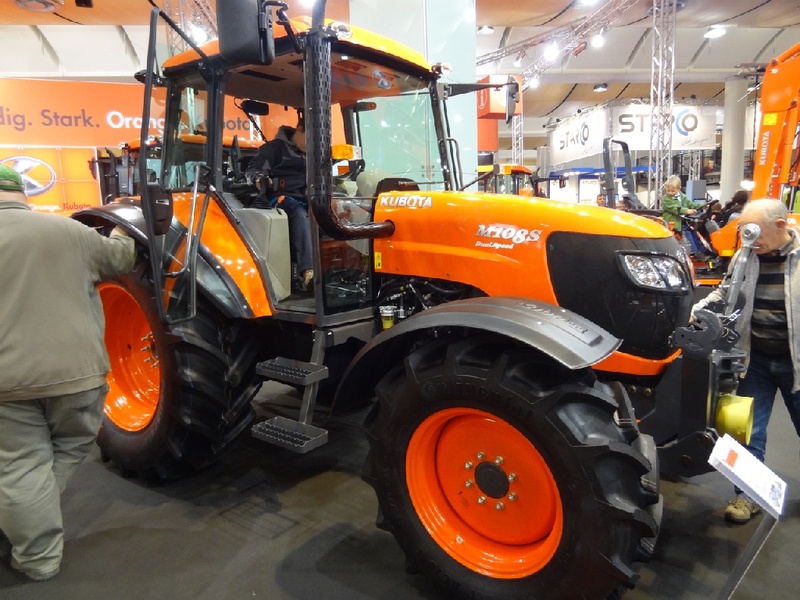 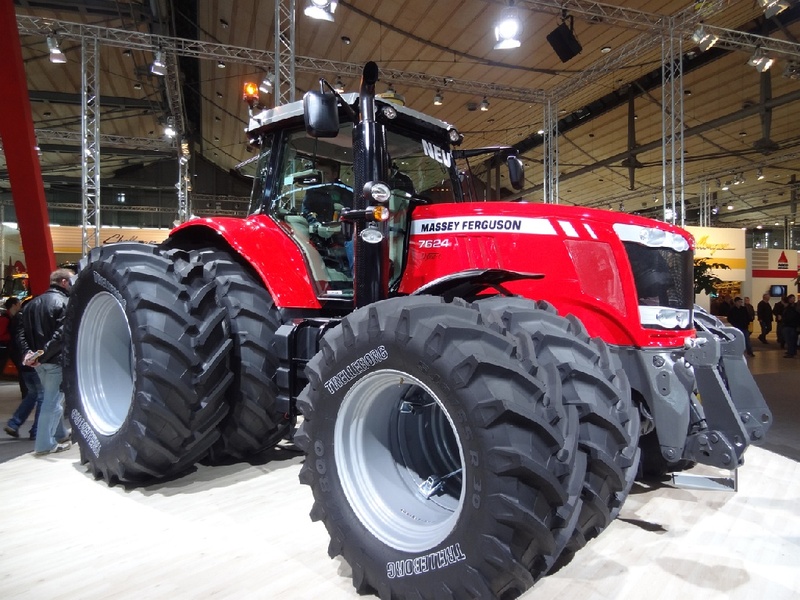 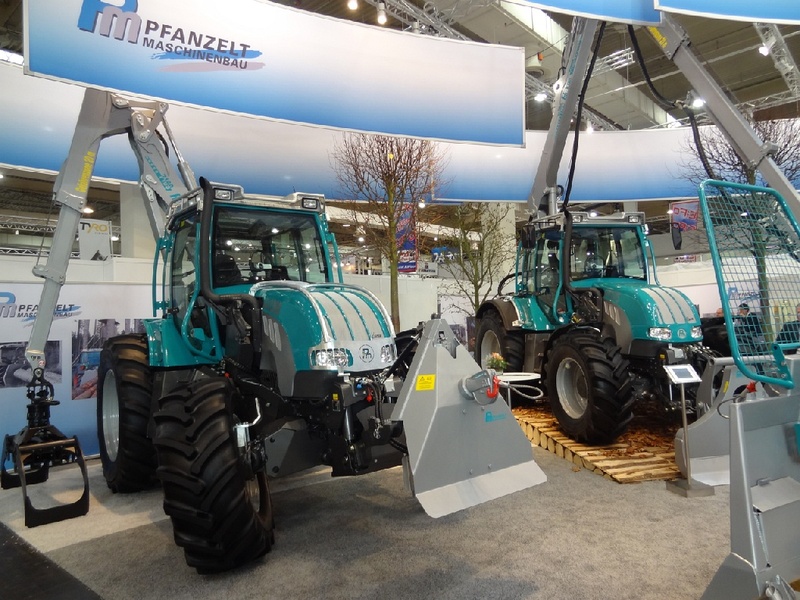 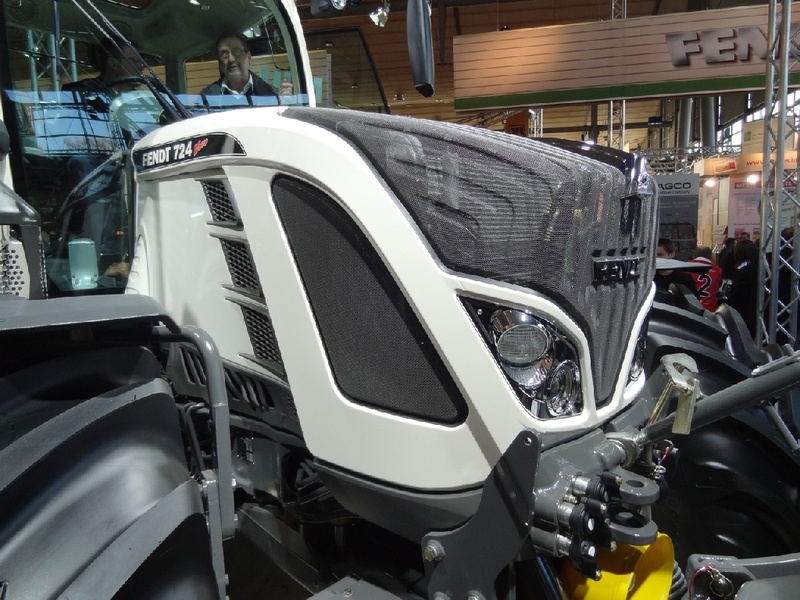 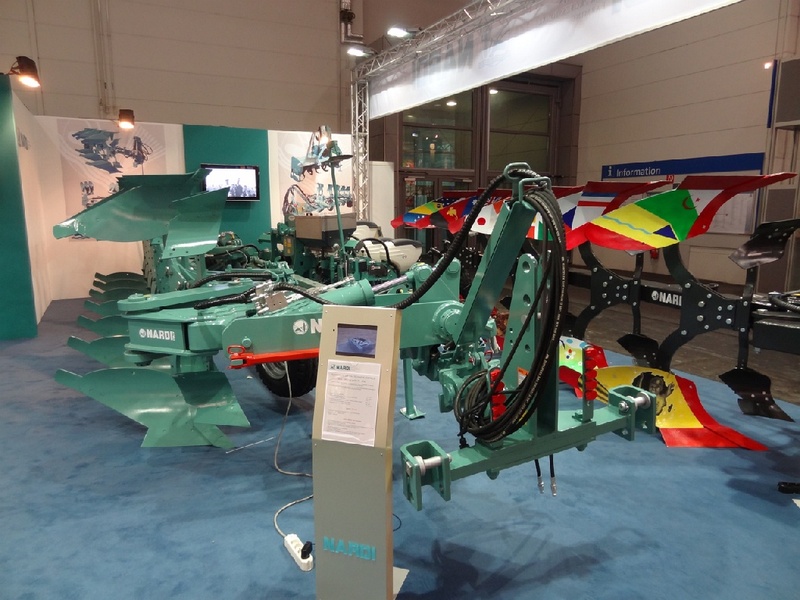 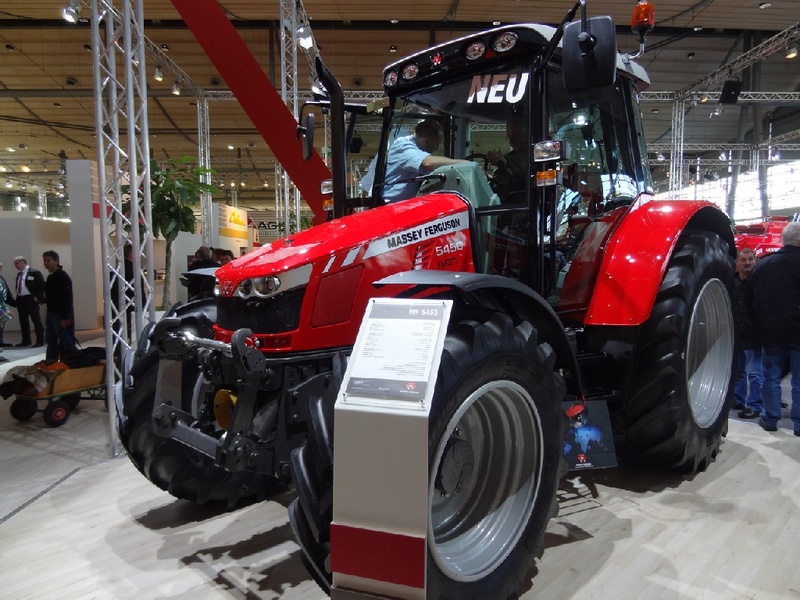 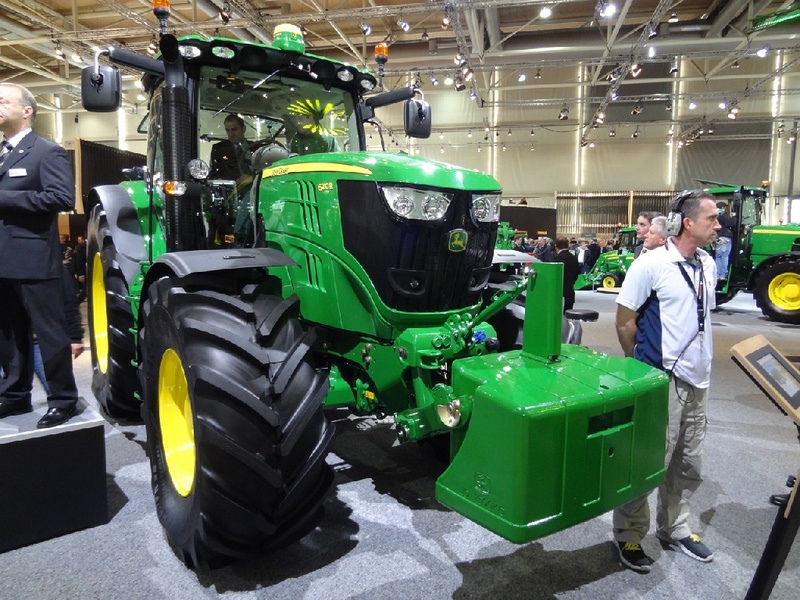 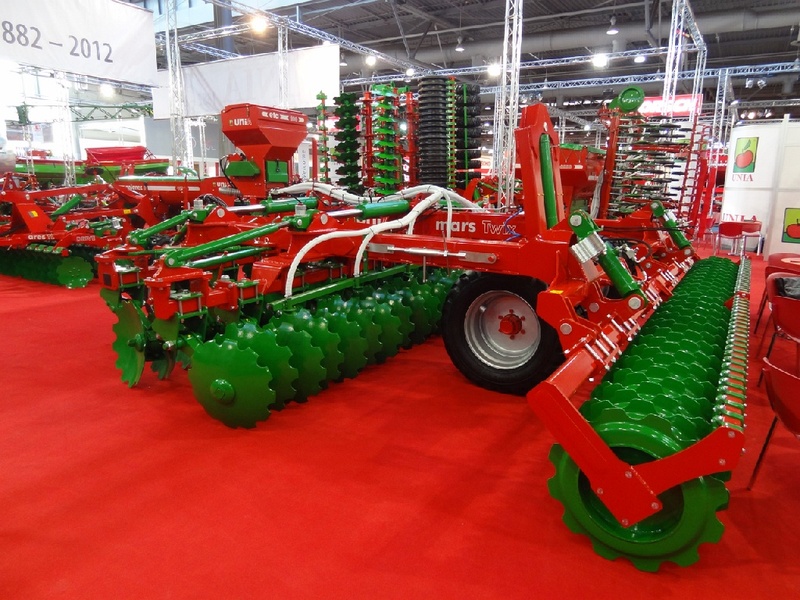 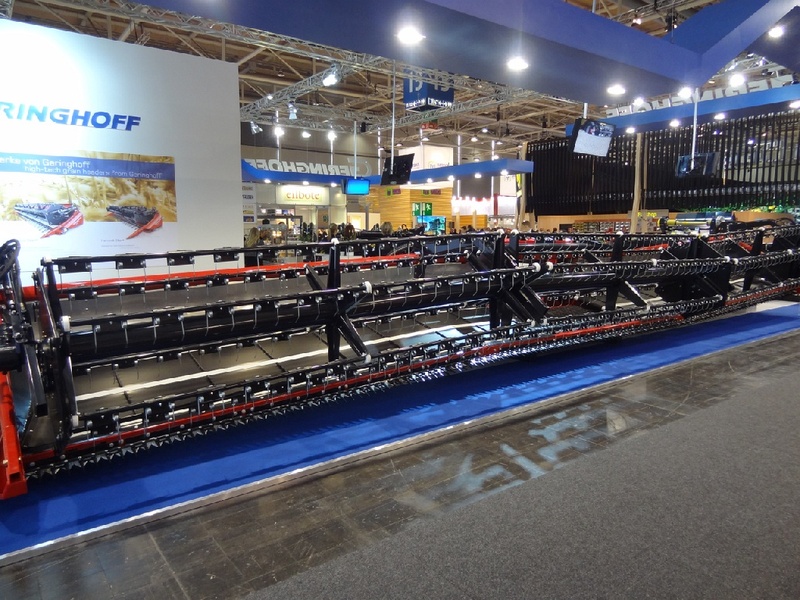 I think Agritechnica farm fair is the best and the biggest farm fair in Europe. 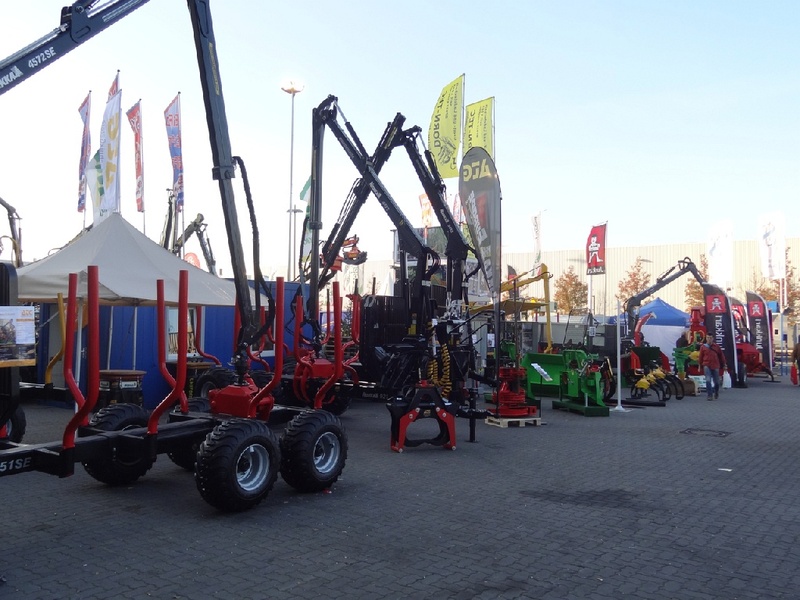 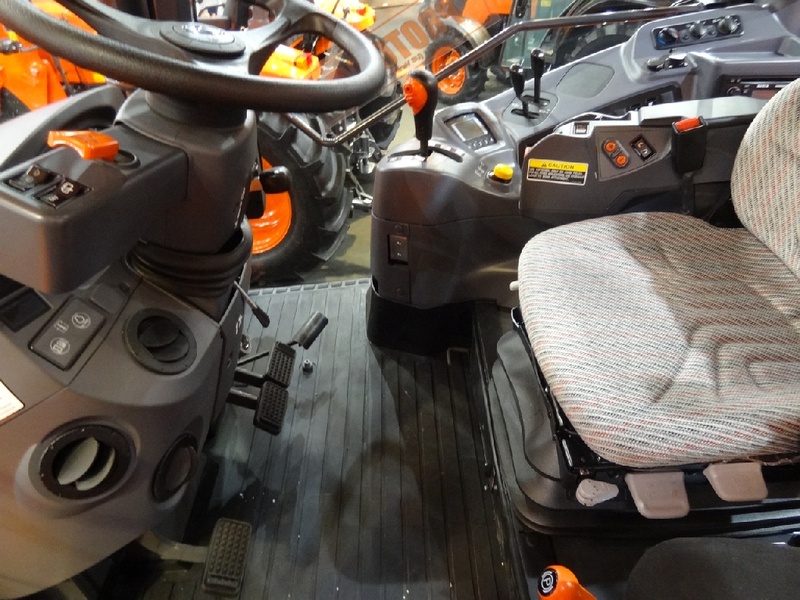 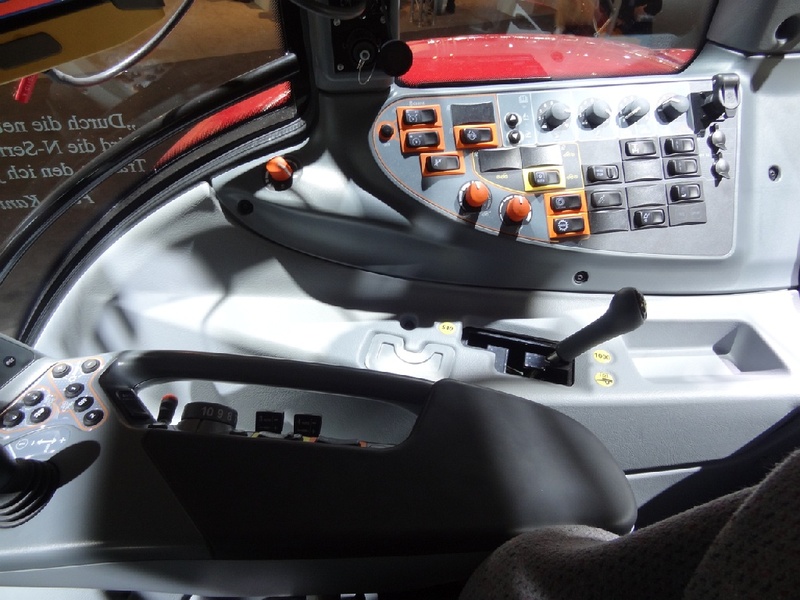 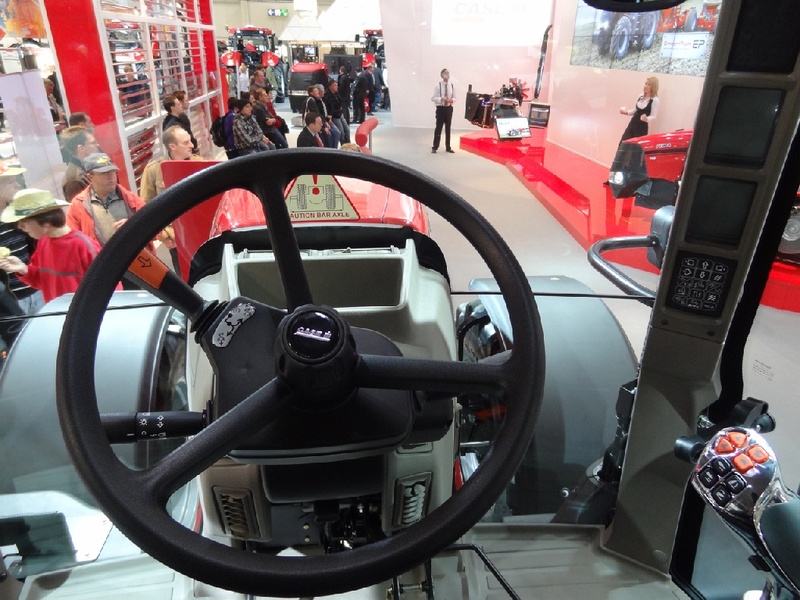 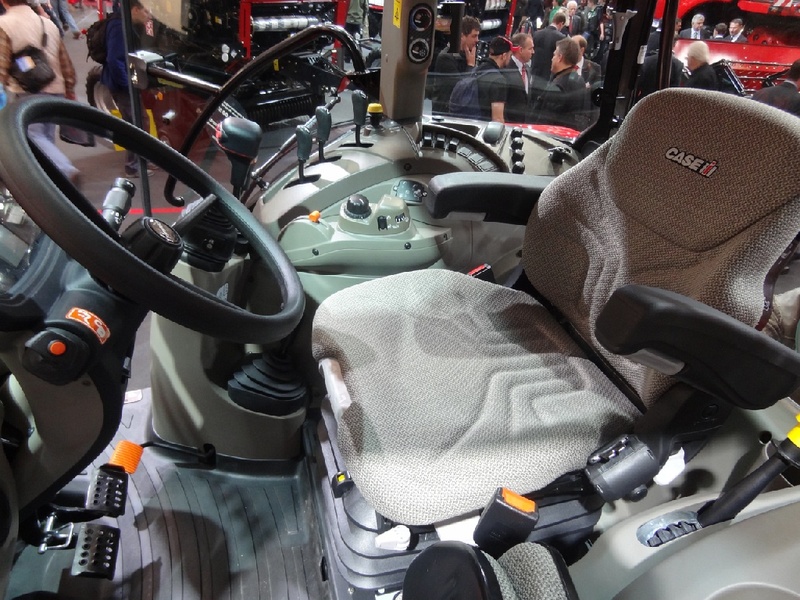 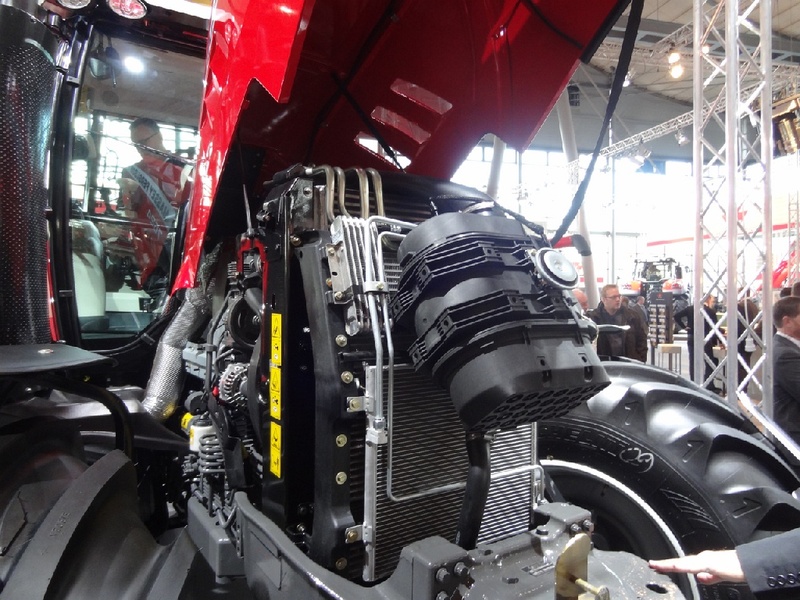 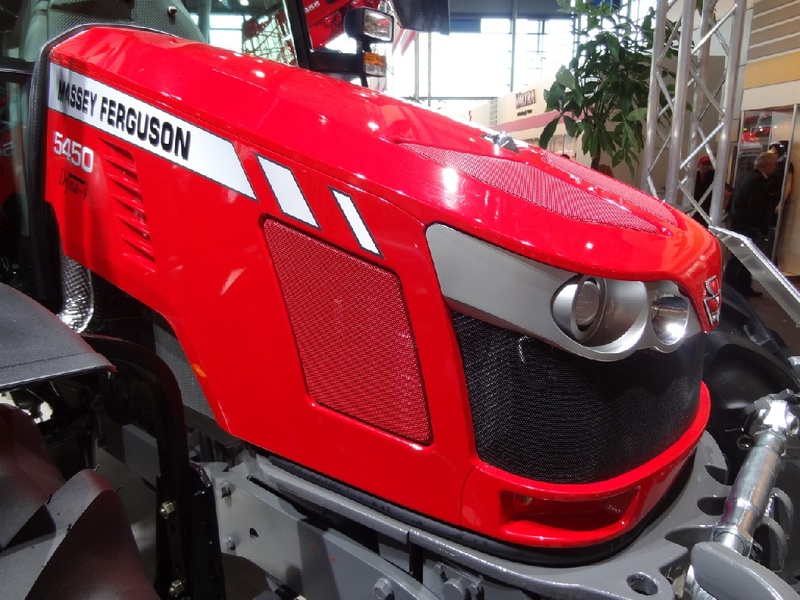 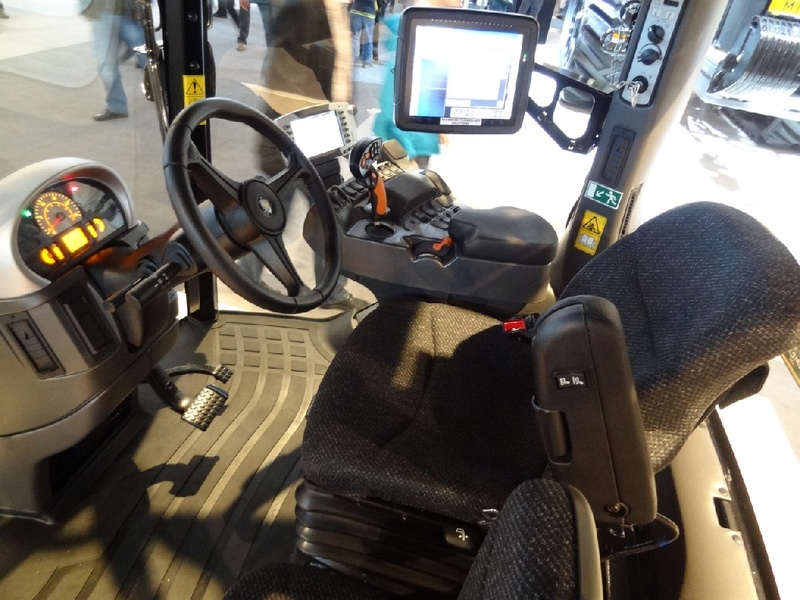 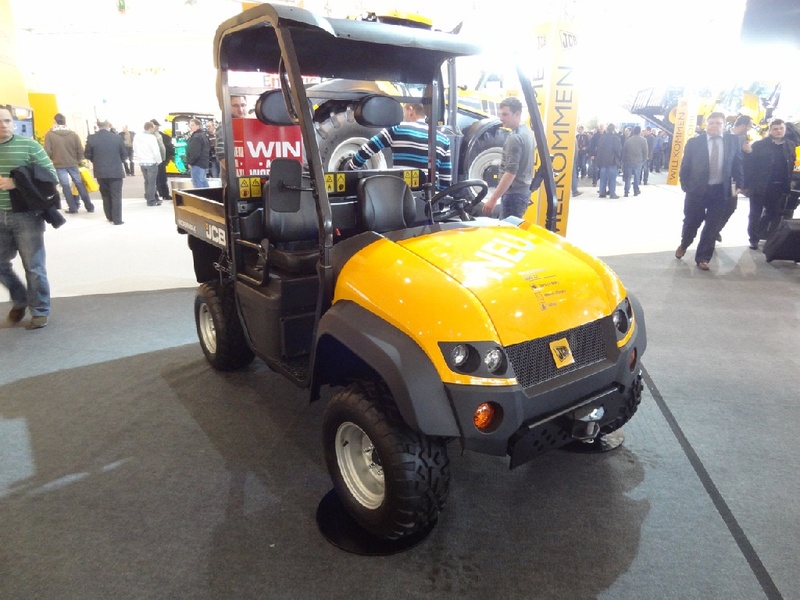 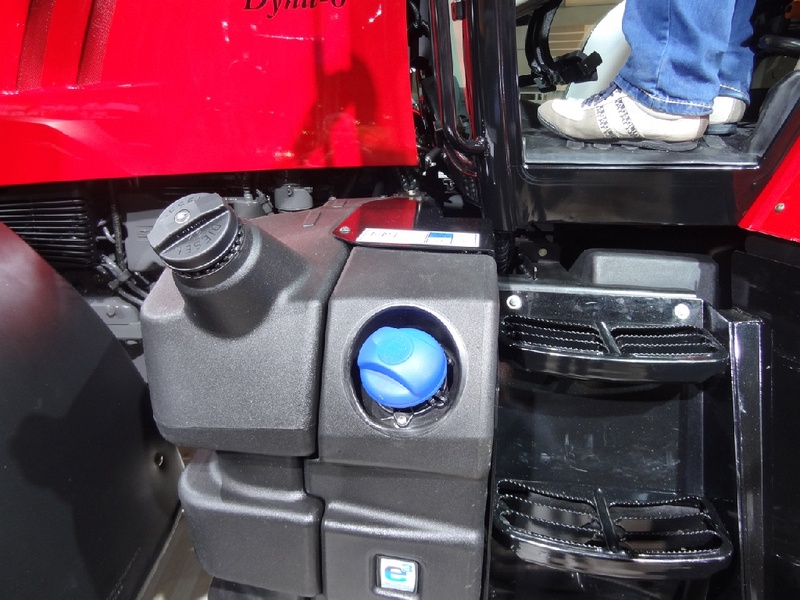 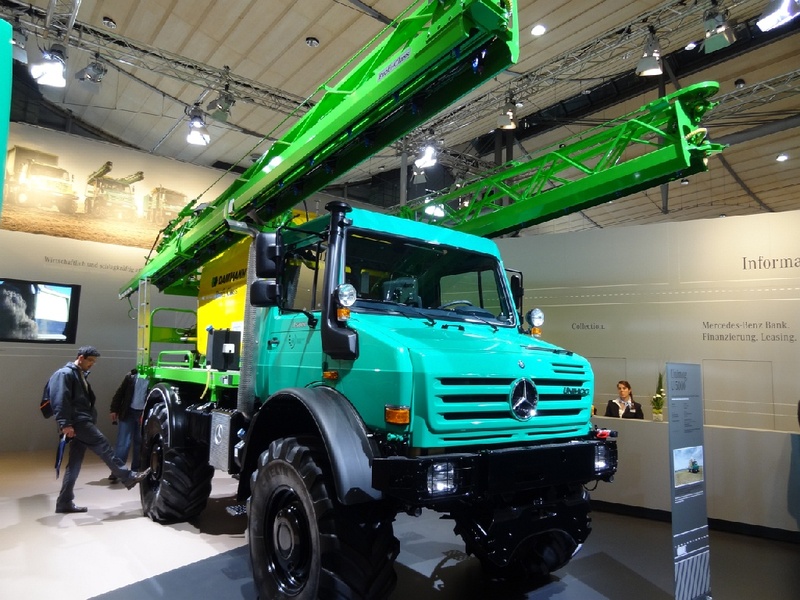 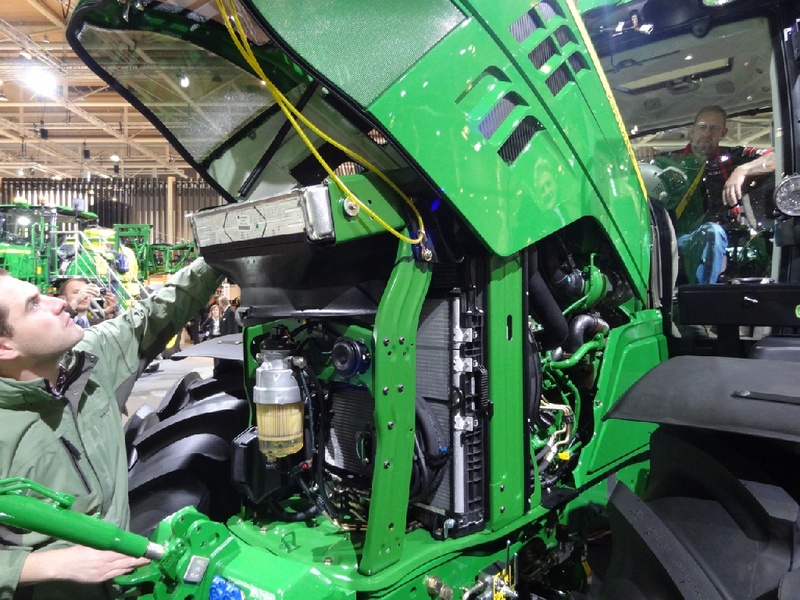 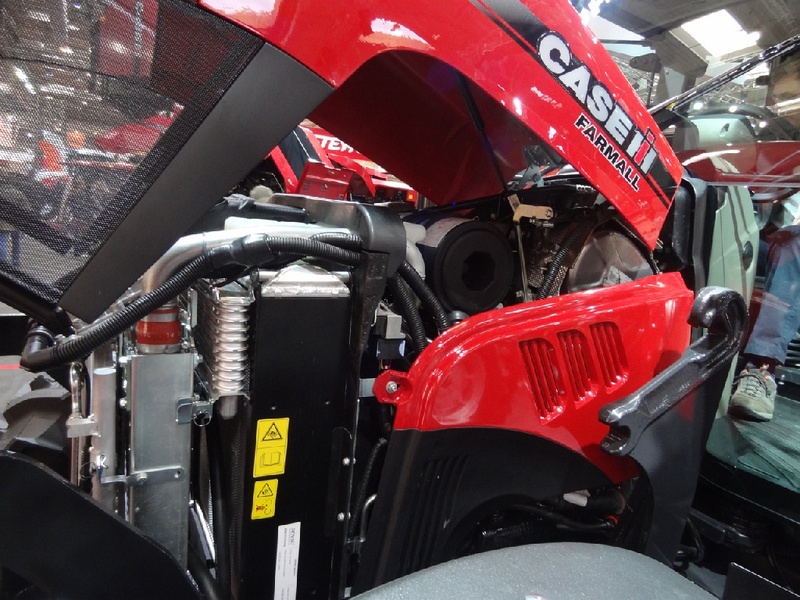 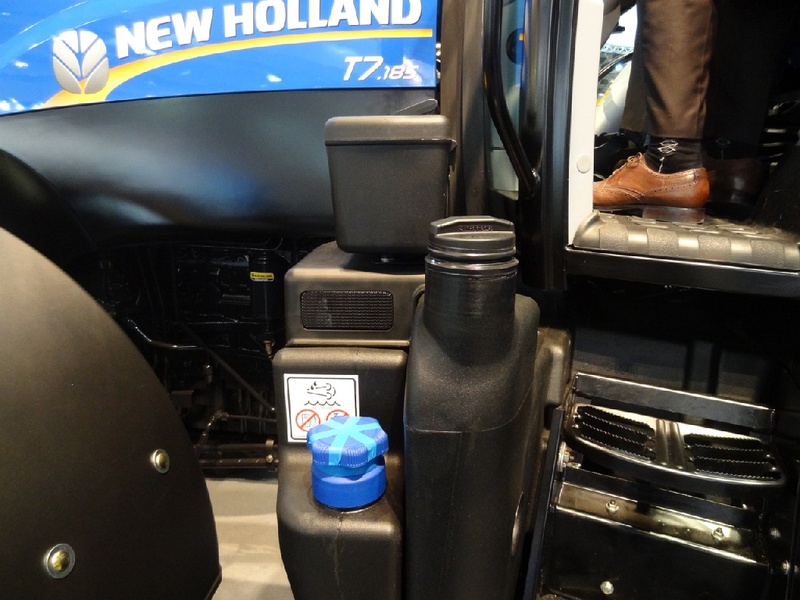 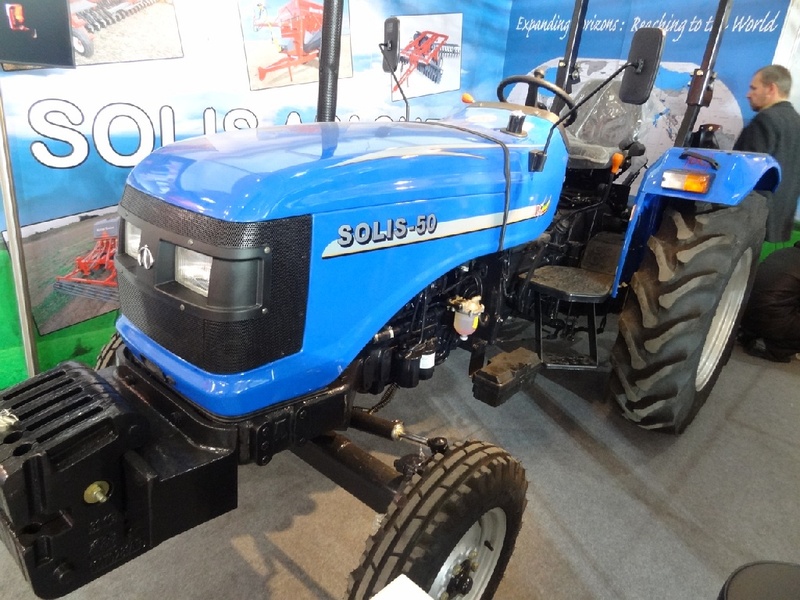 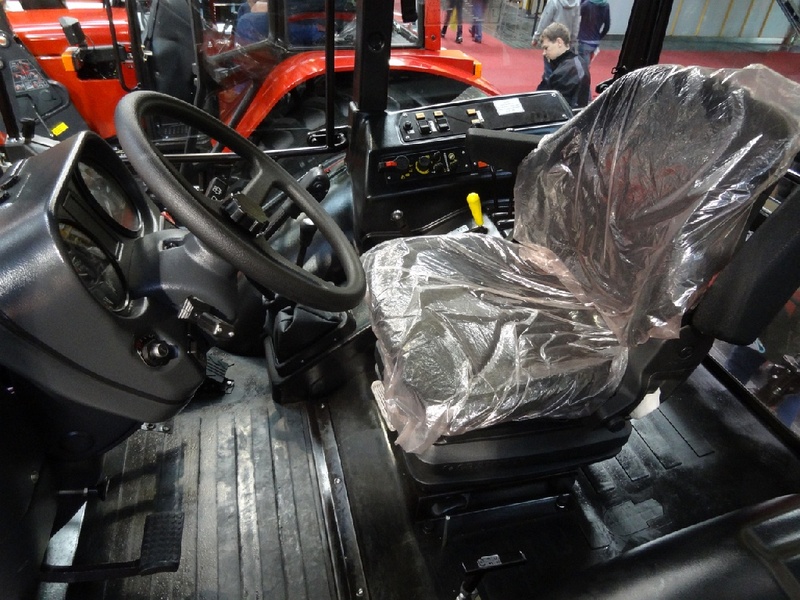 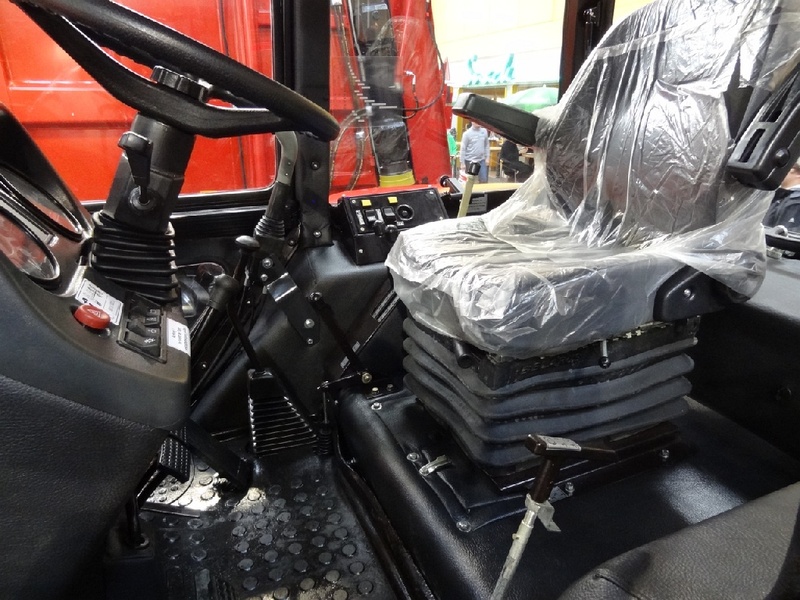 You can see an extraordinary variety of machinery and last developments and innovations. 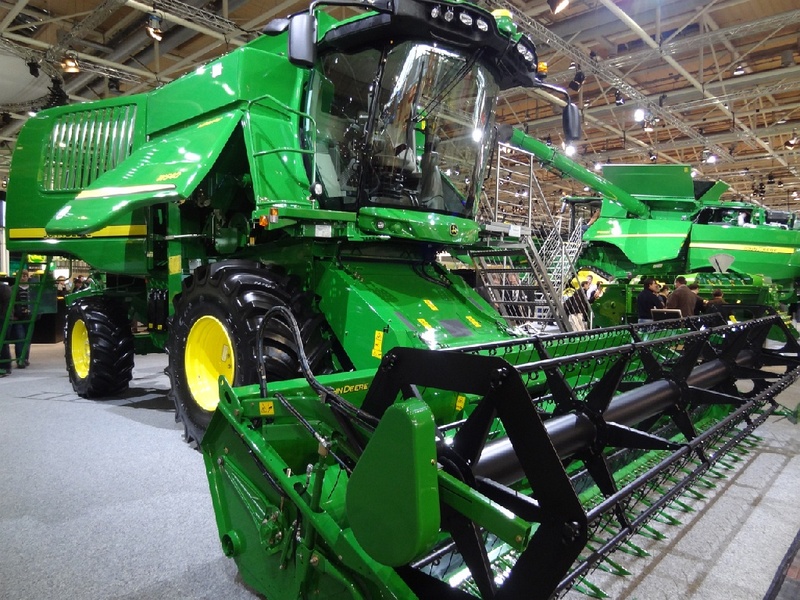 It's really gorgeous. 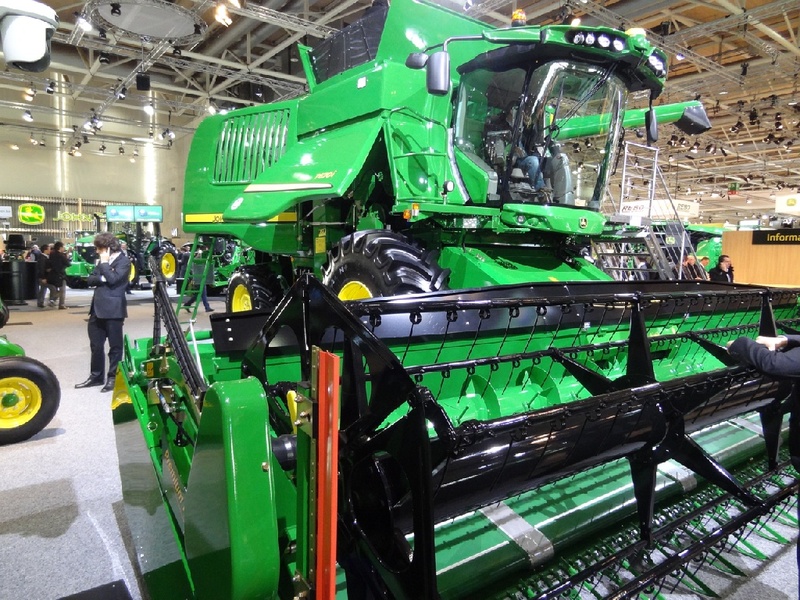 There is a lot of photos of different machinery.